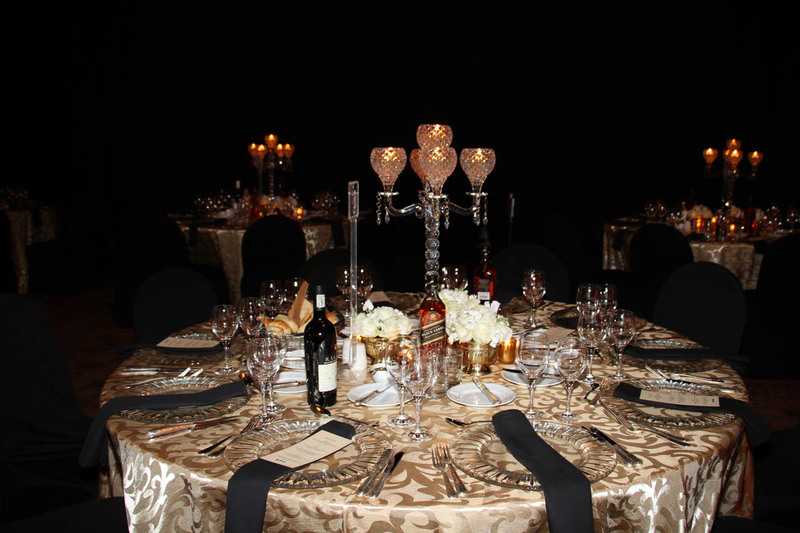 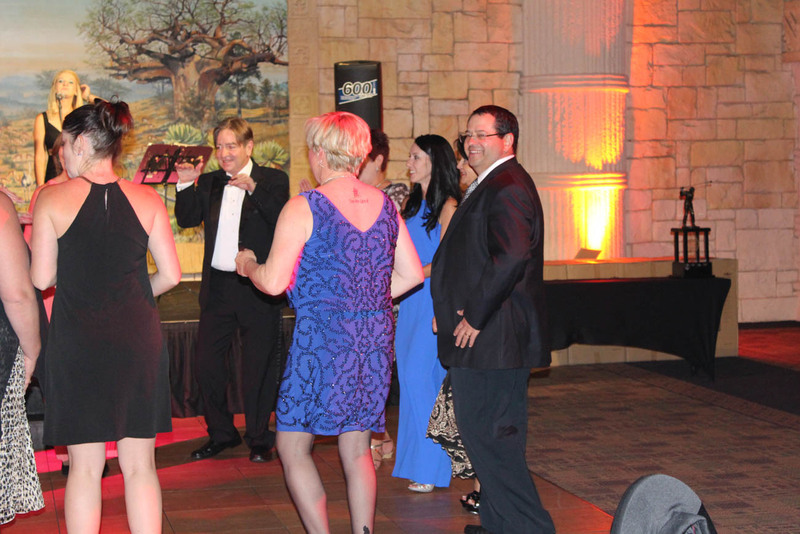 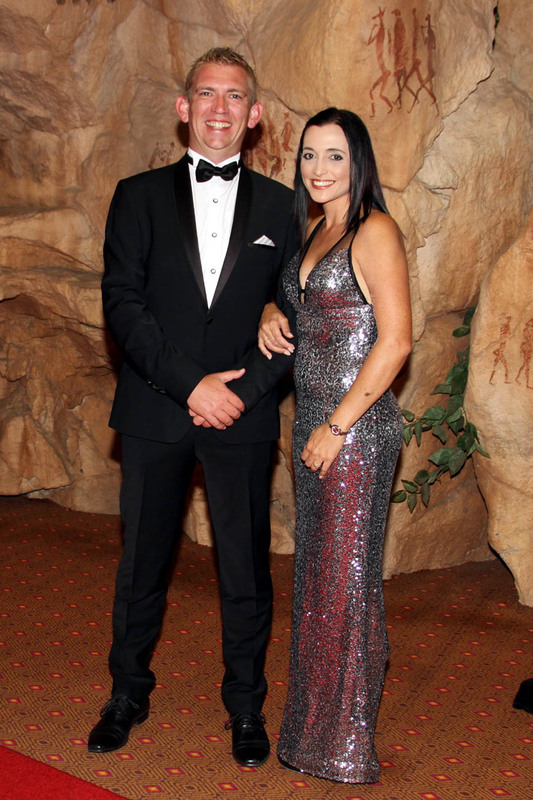 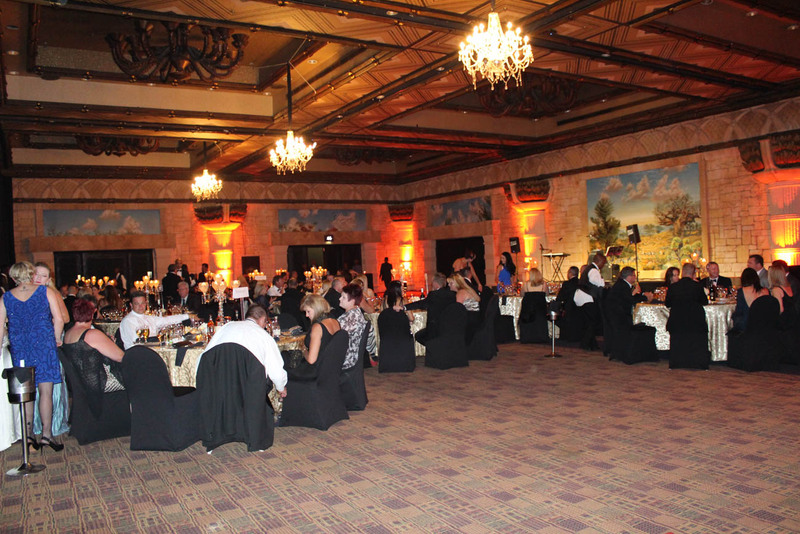 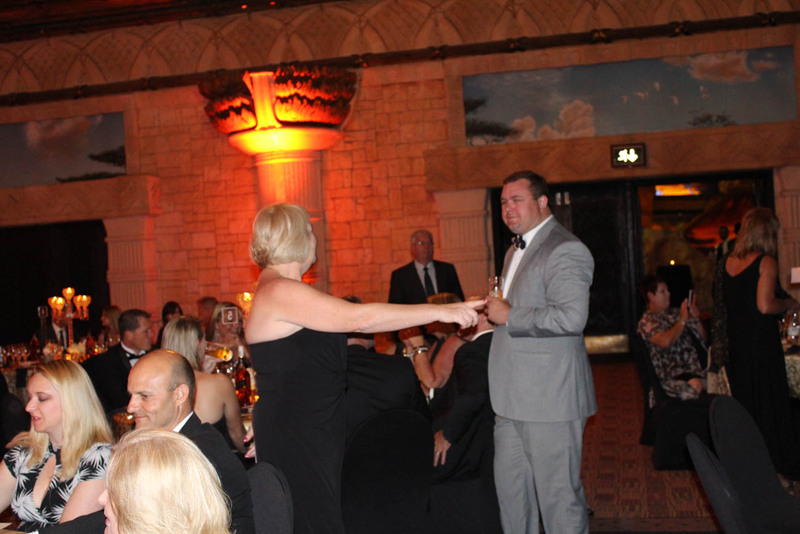 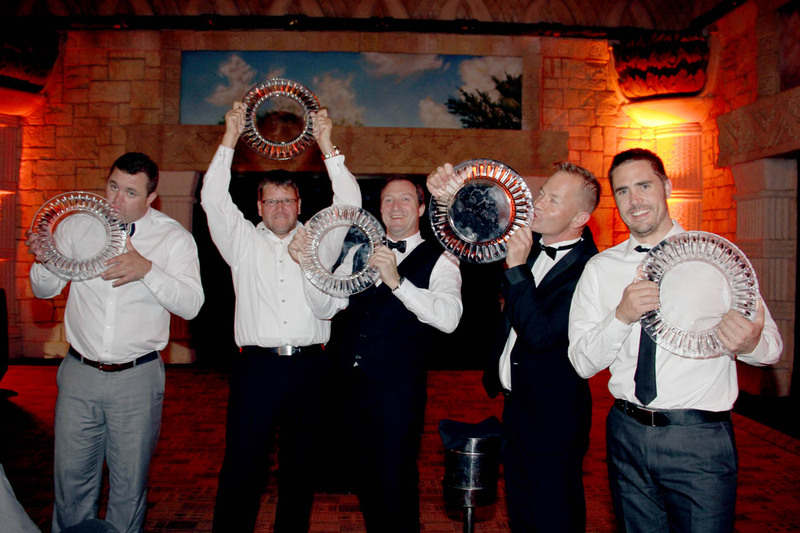 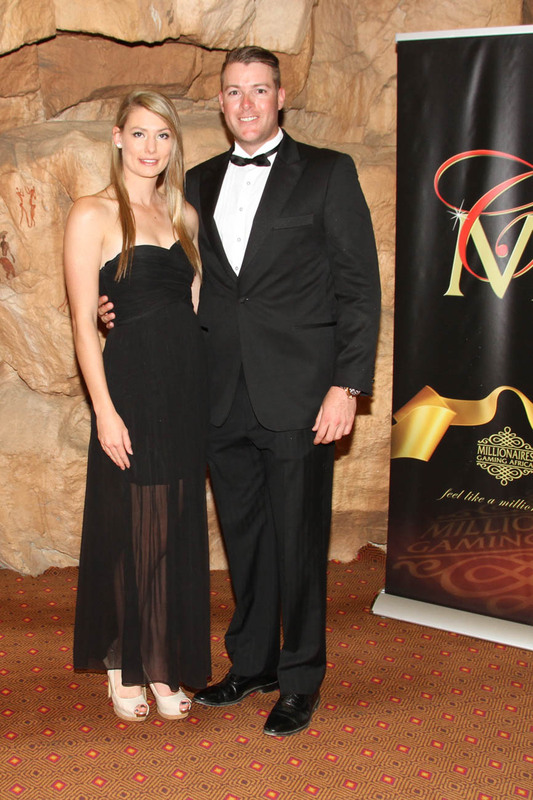 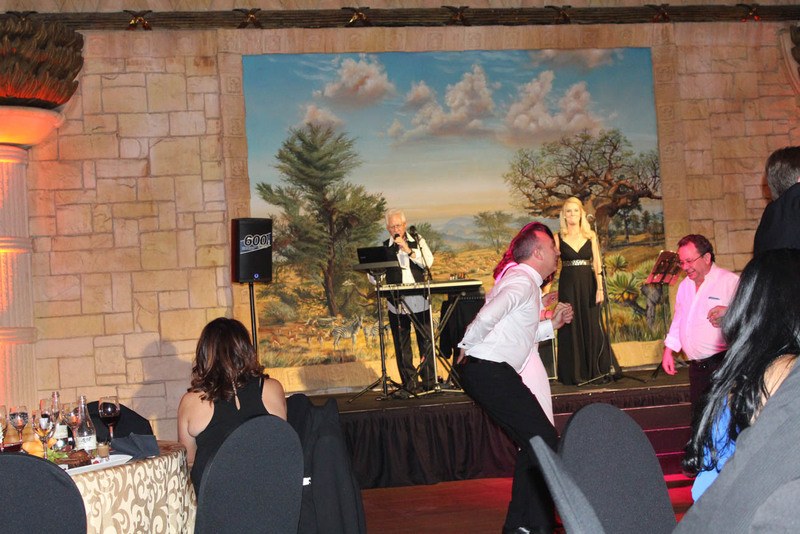 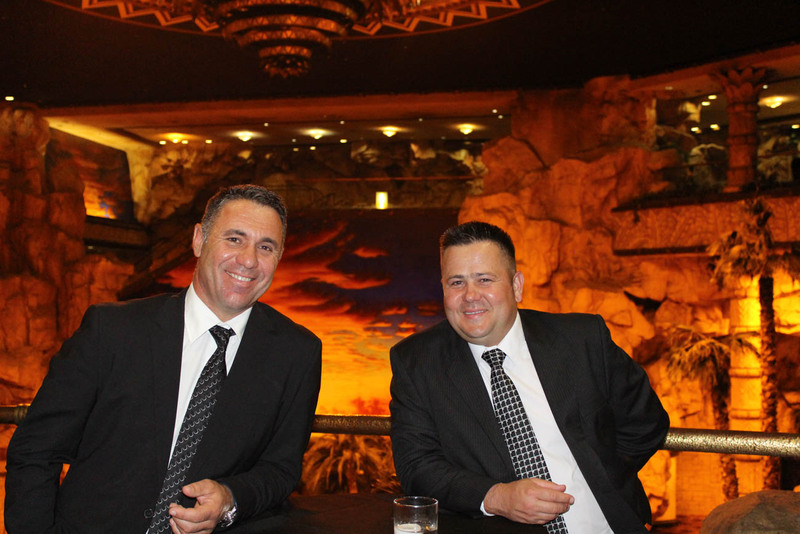 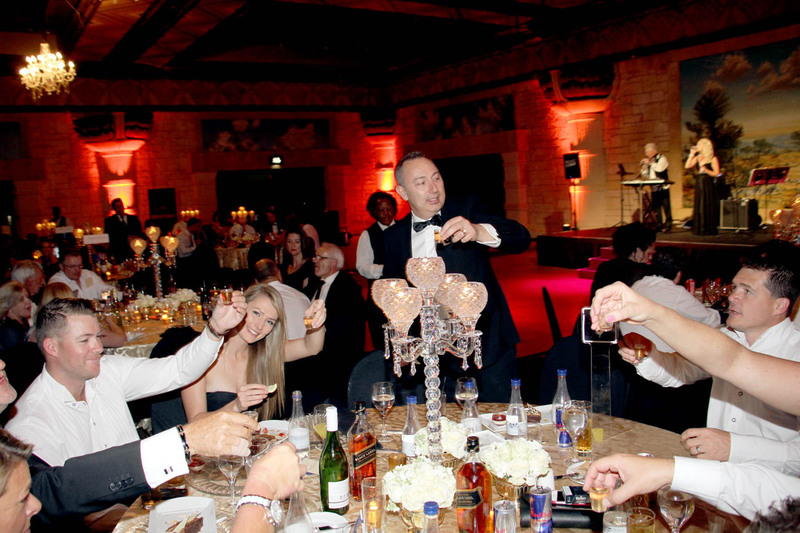 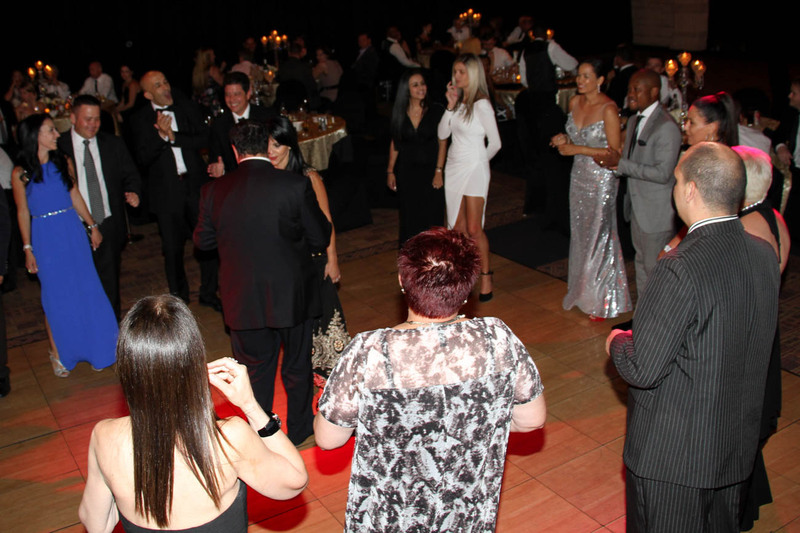 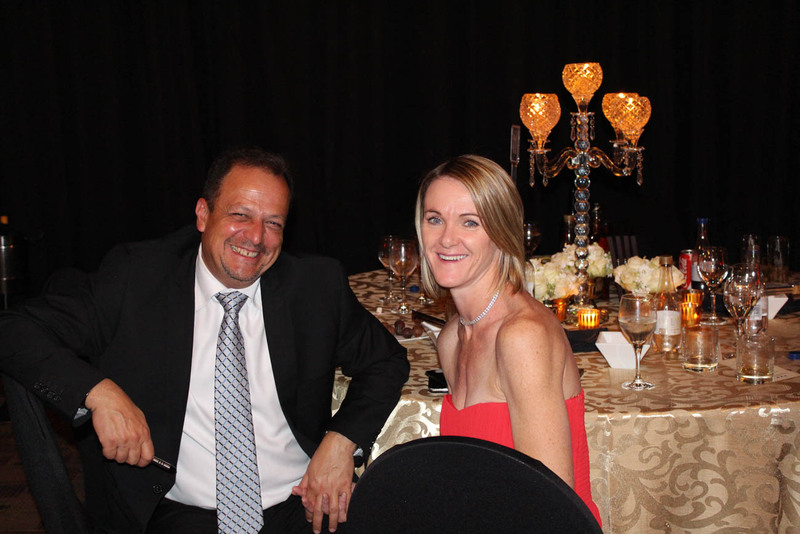 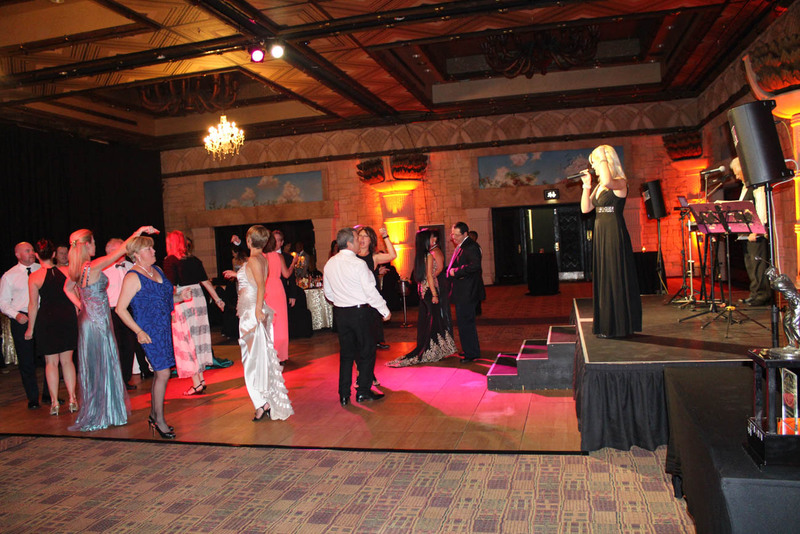 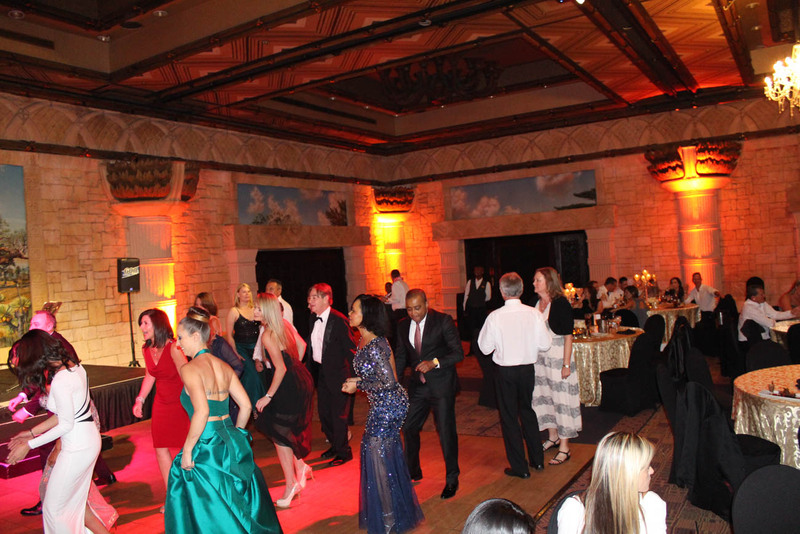 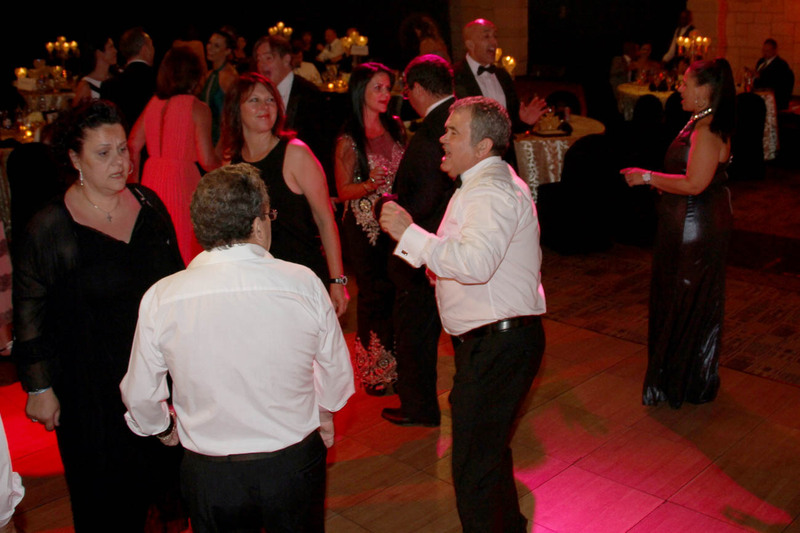 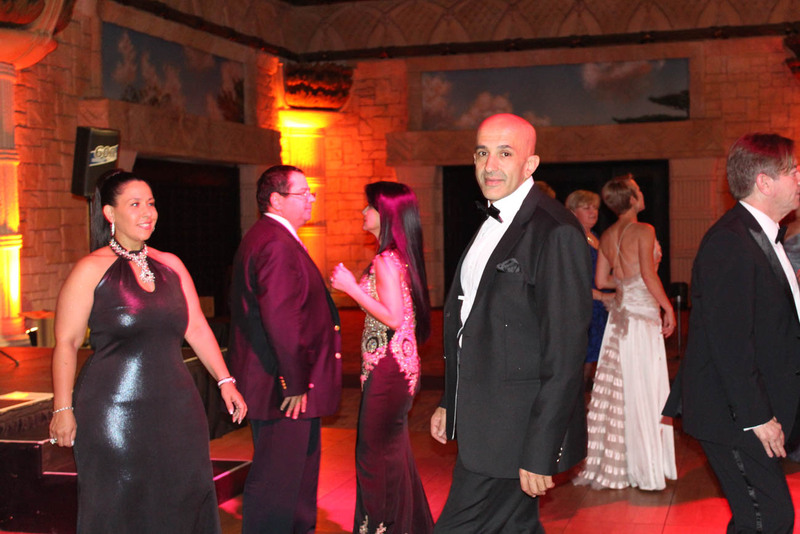 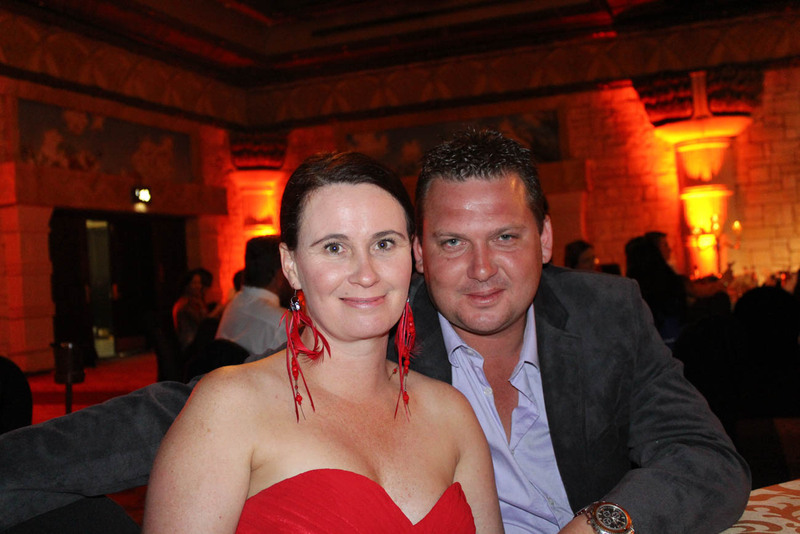 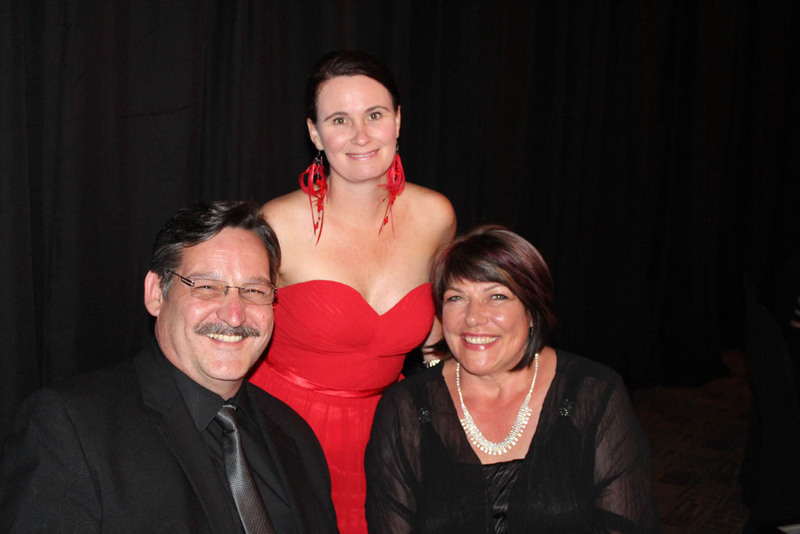 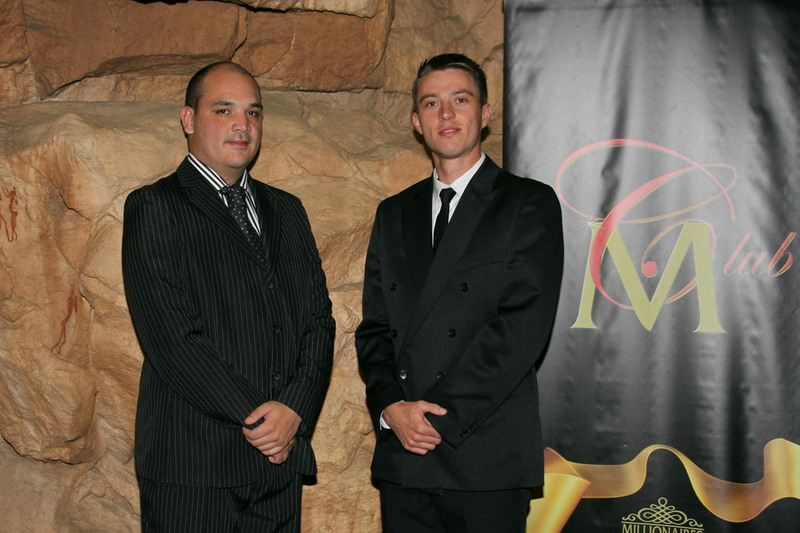 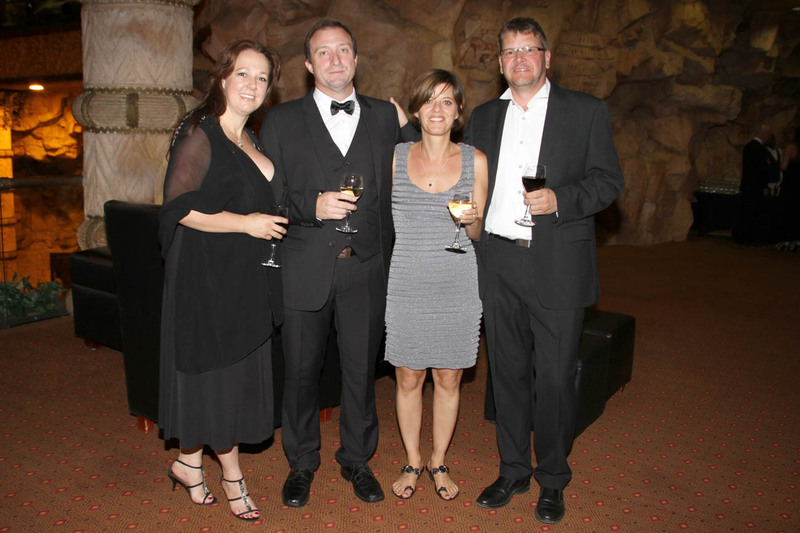 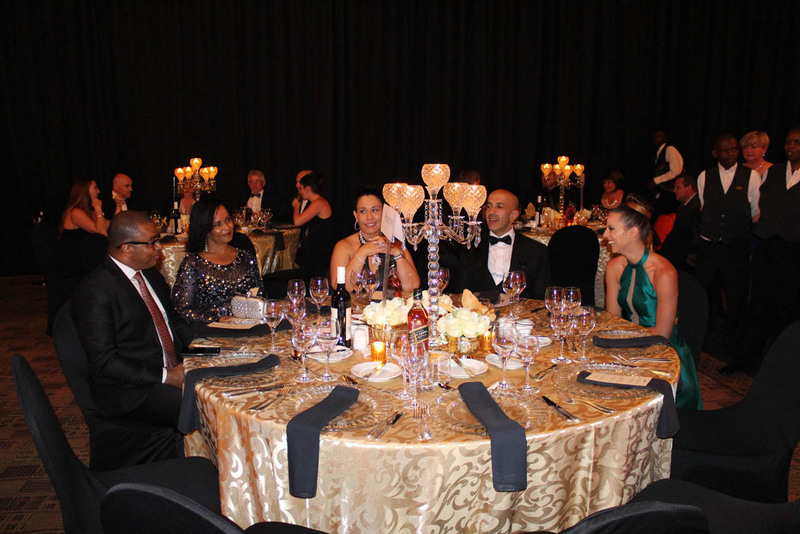 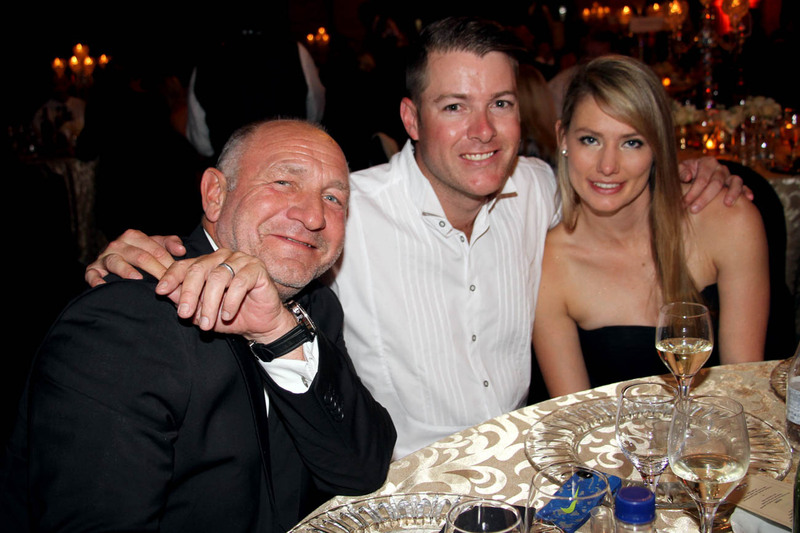 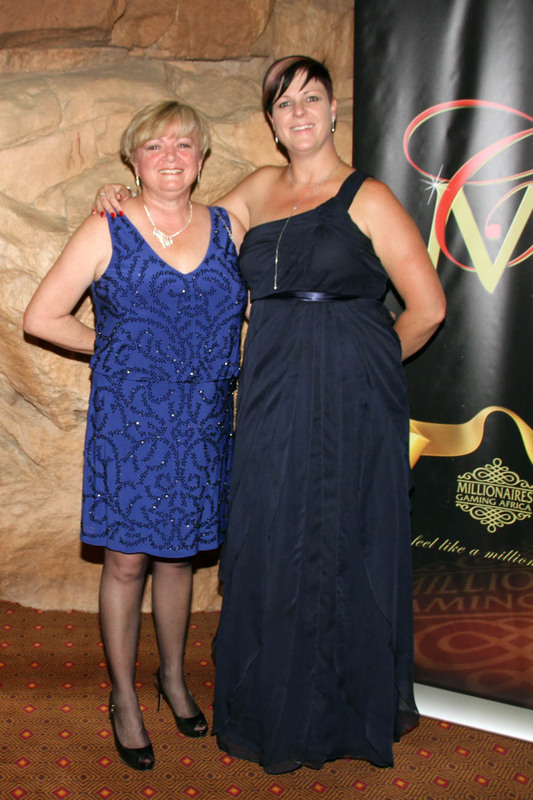 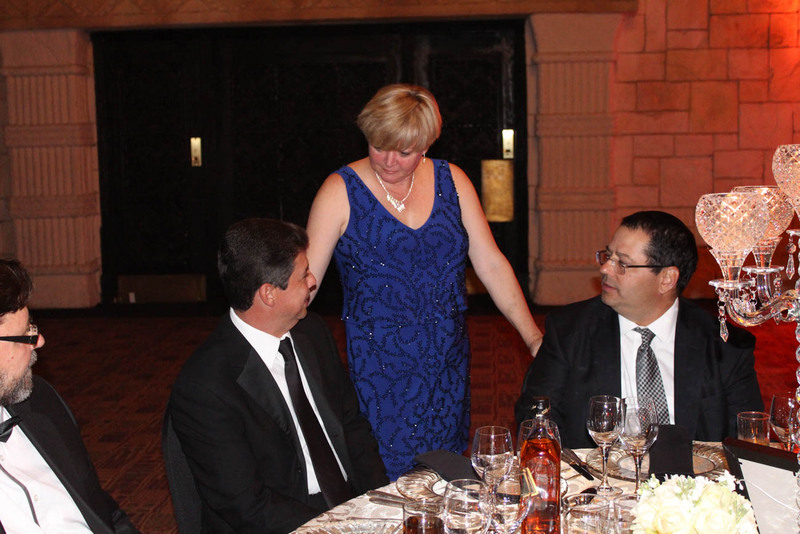 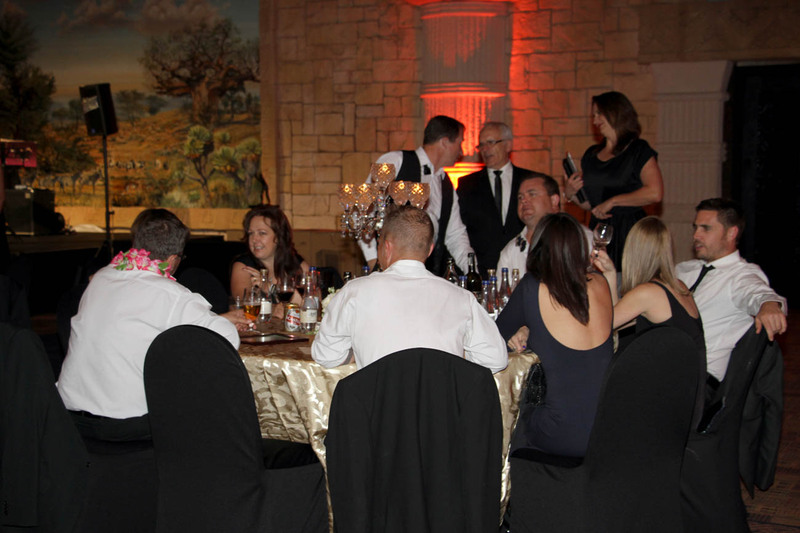 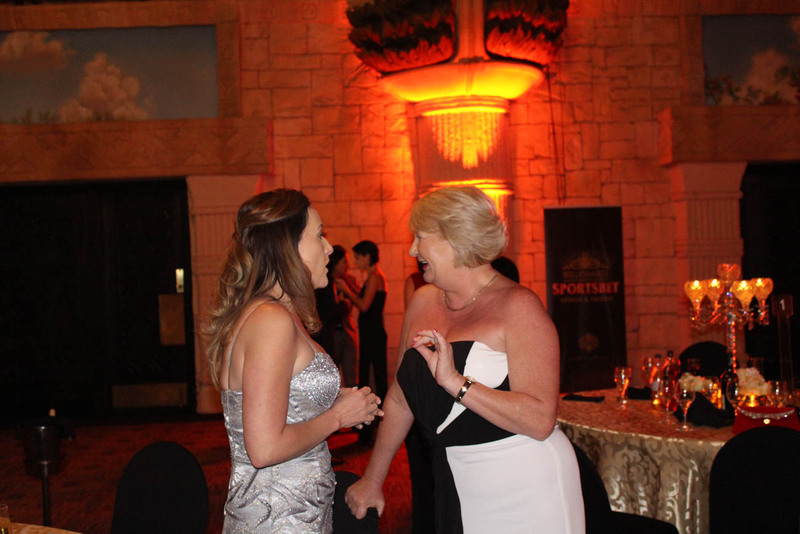 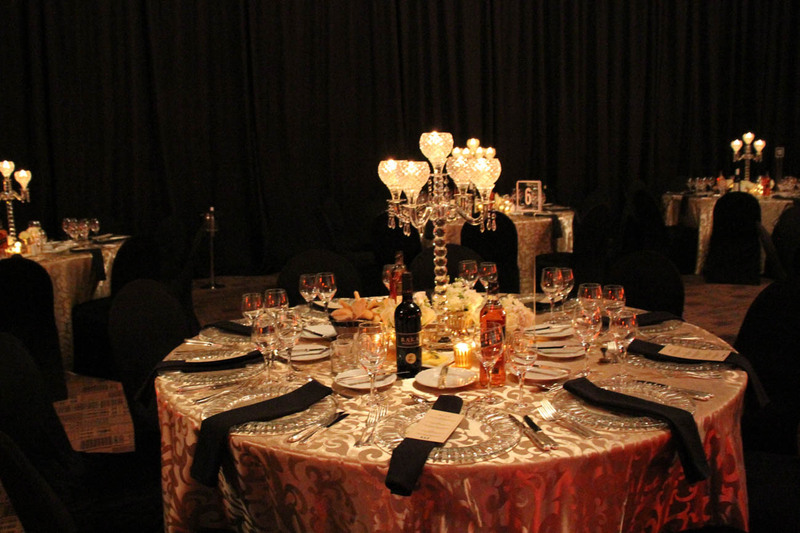 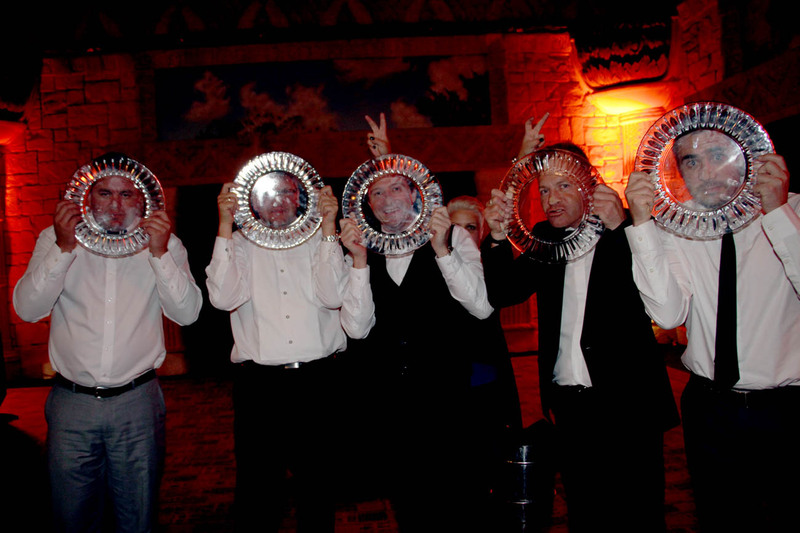 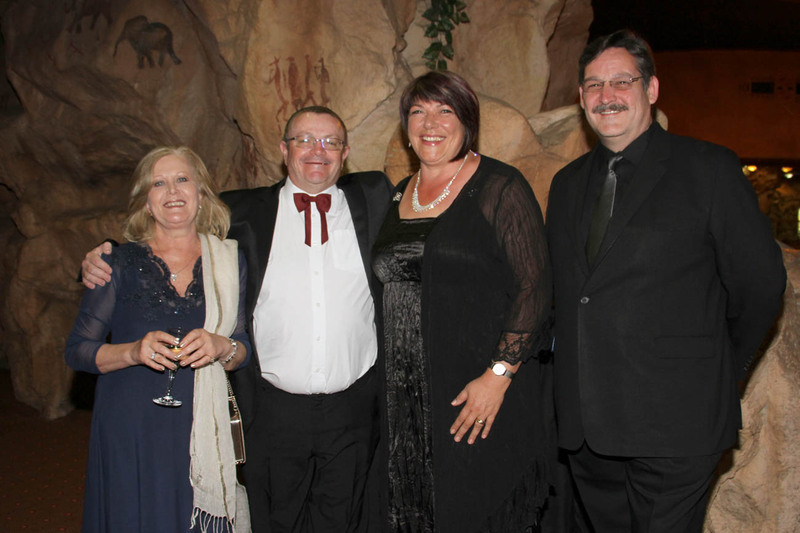 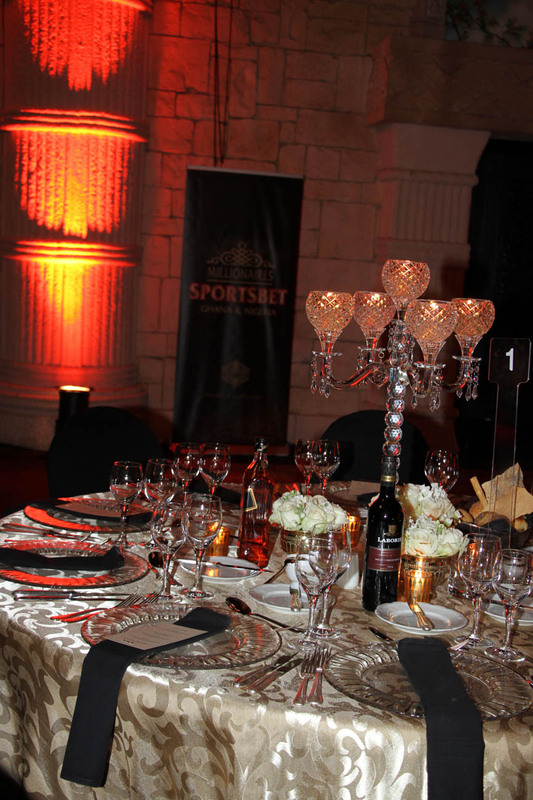 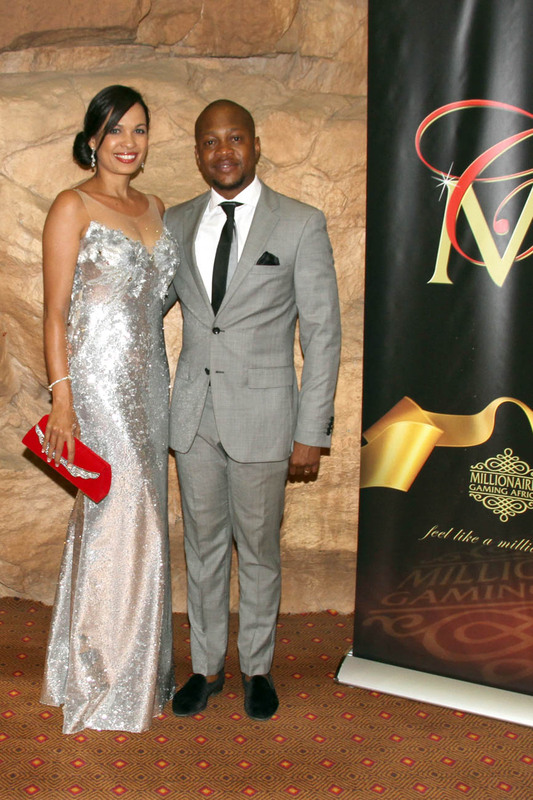 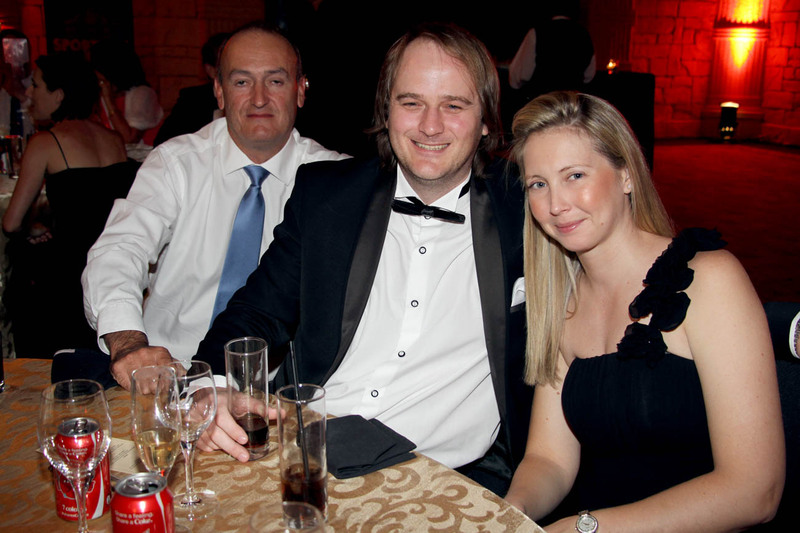 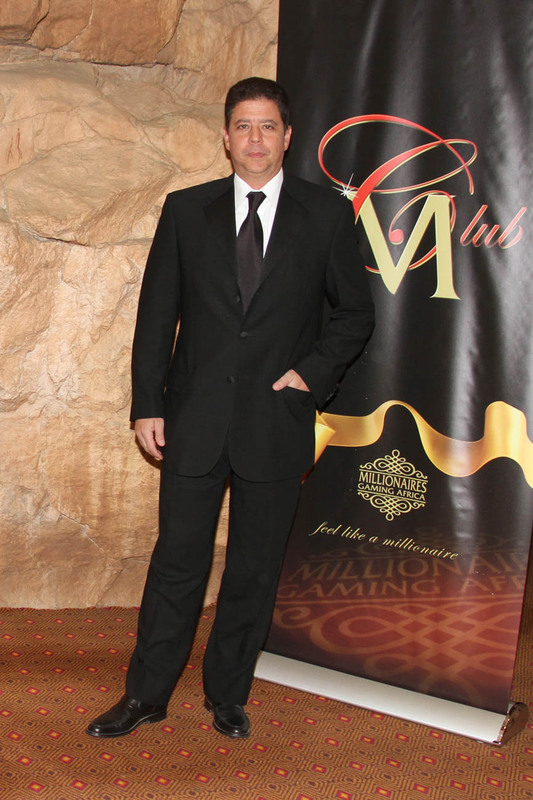 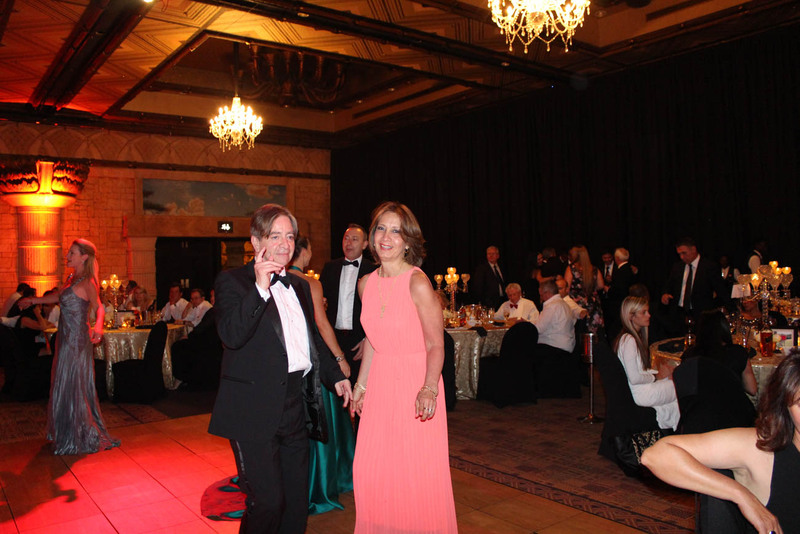 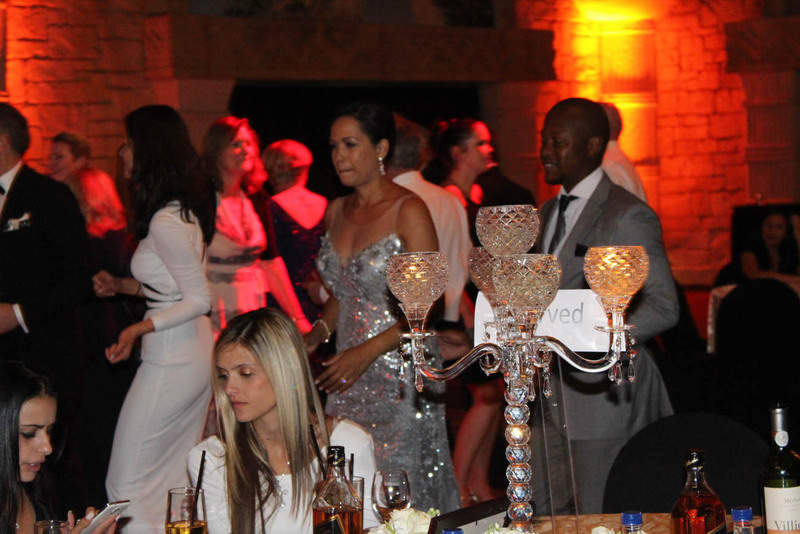 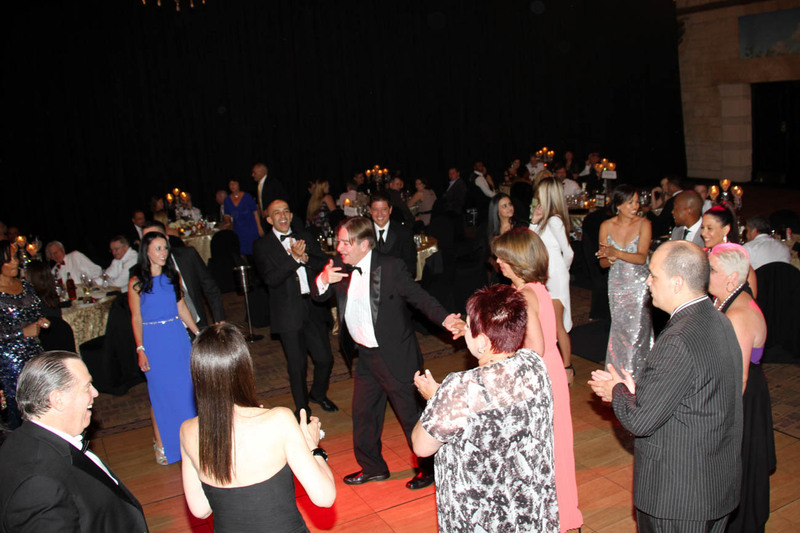 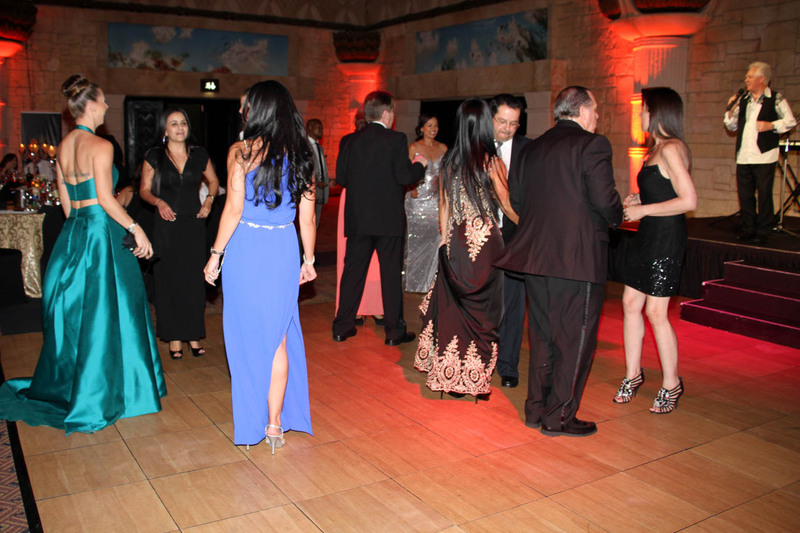 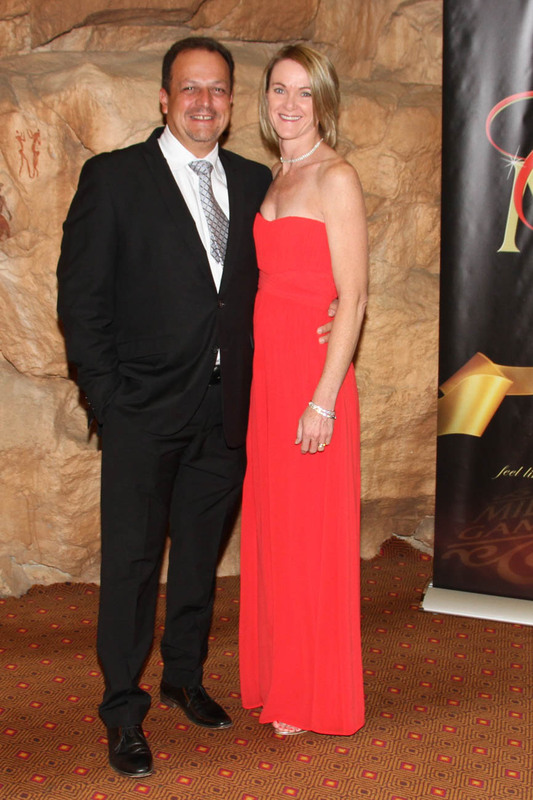 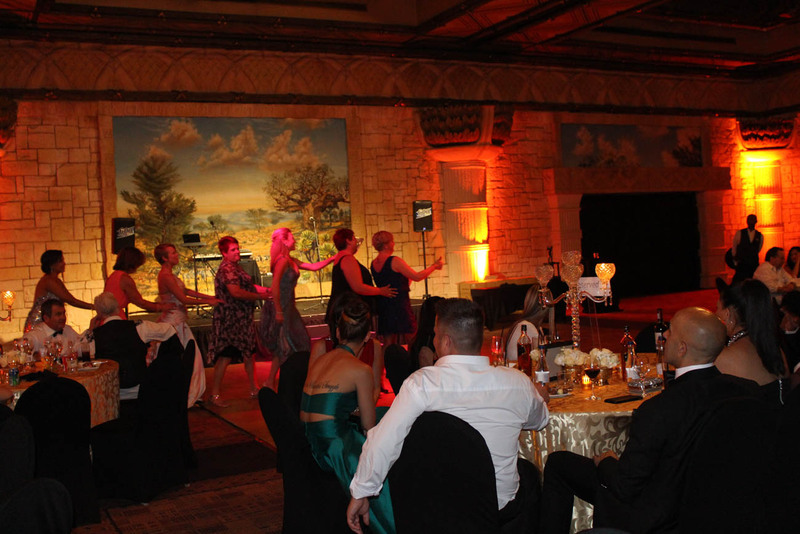 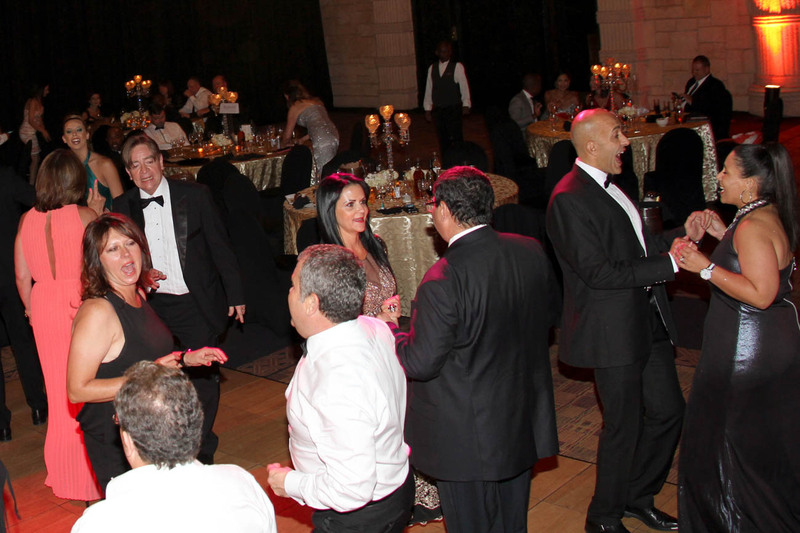 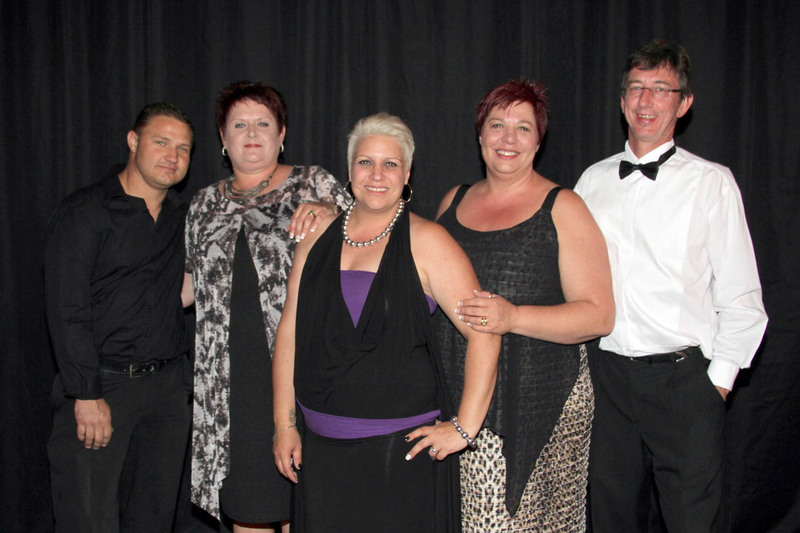 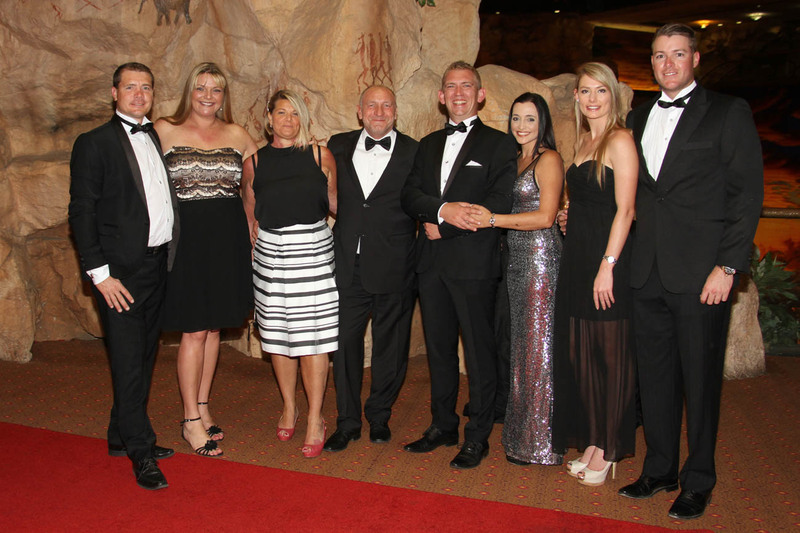 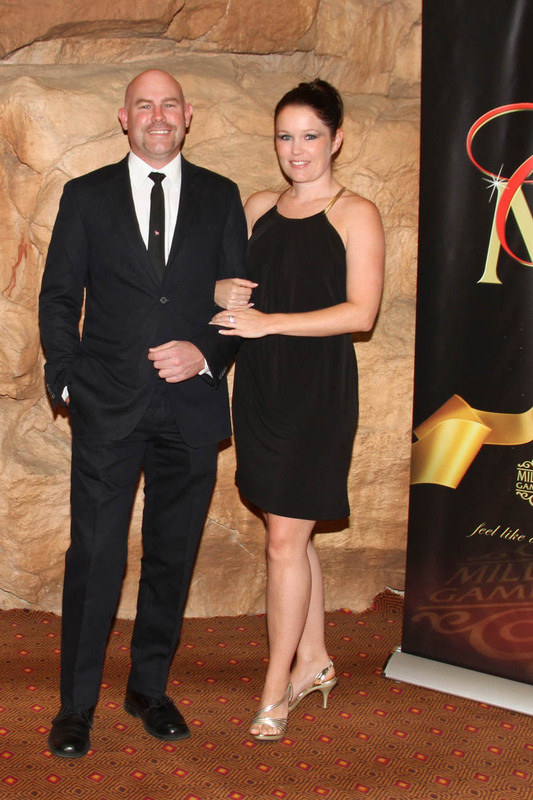 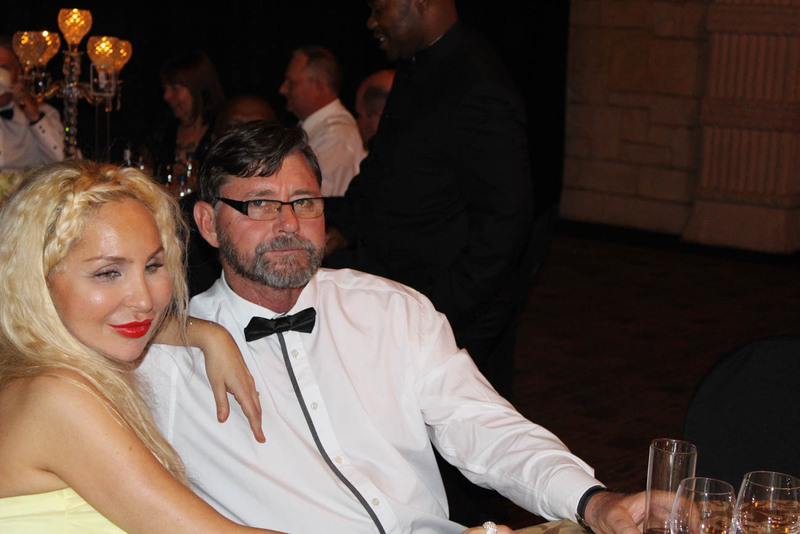 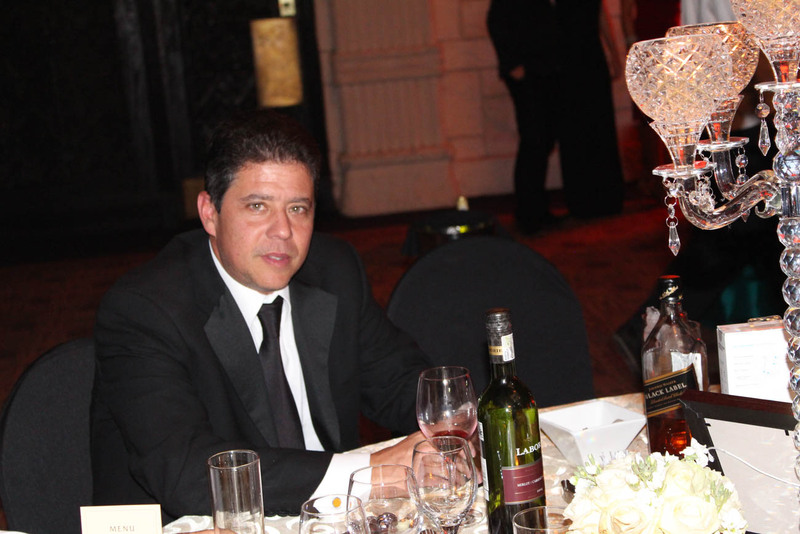 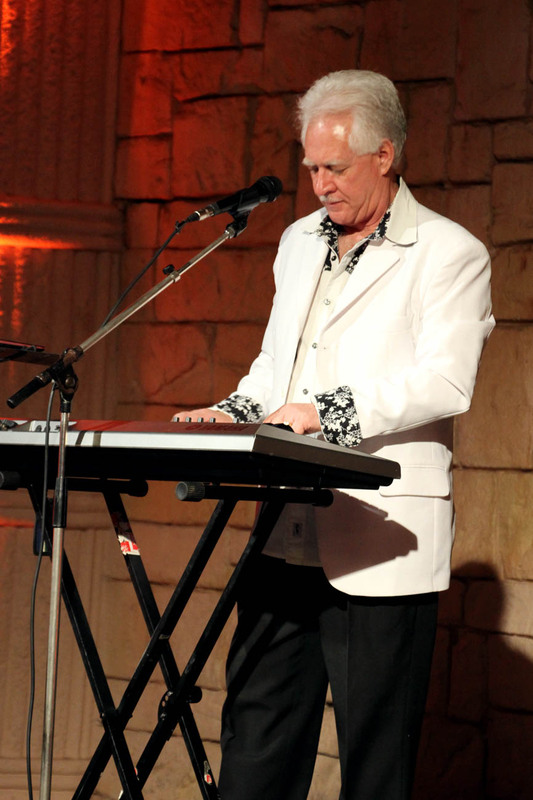 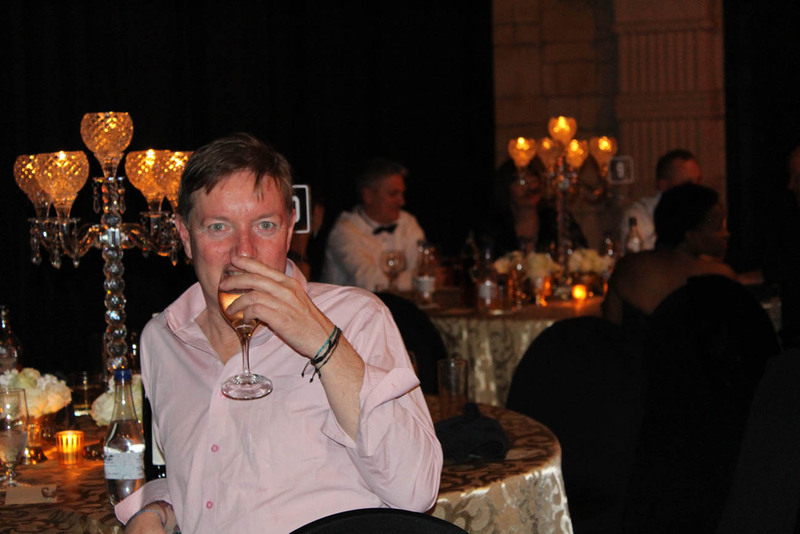 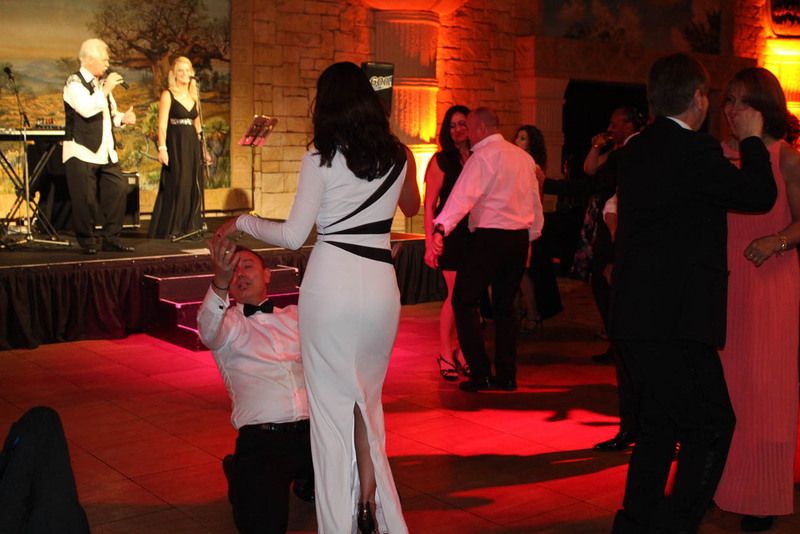 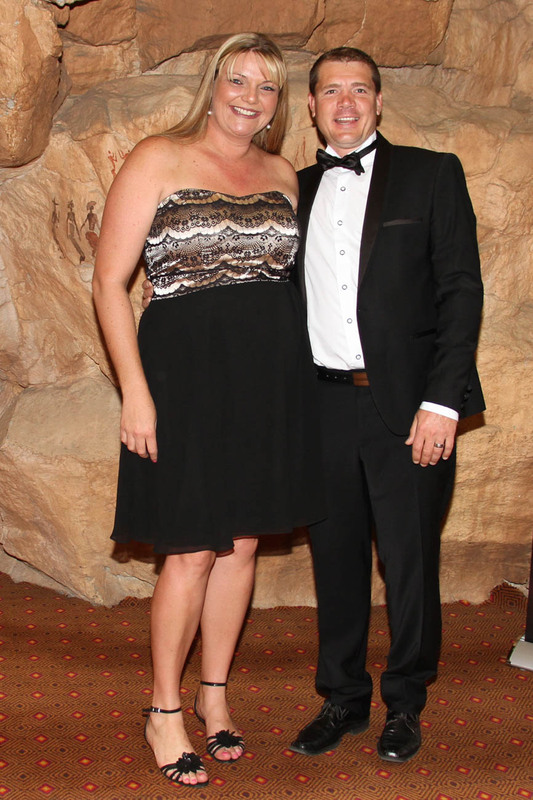 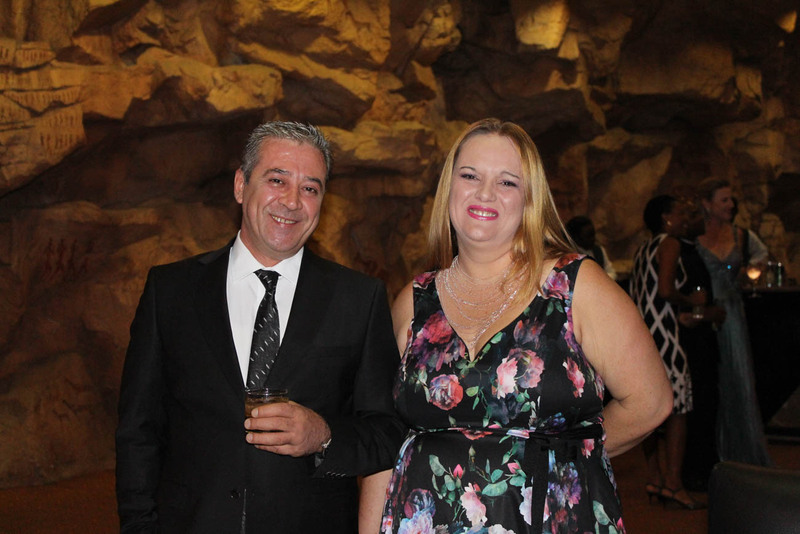 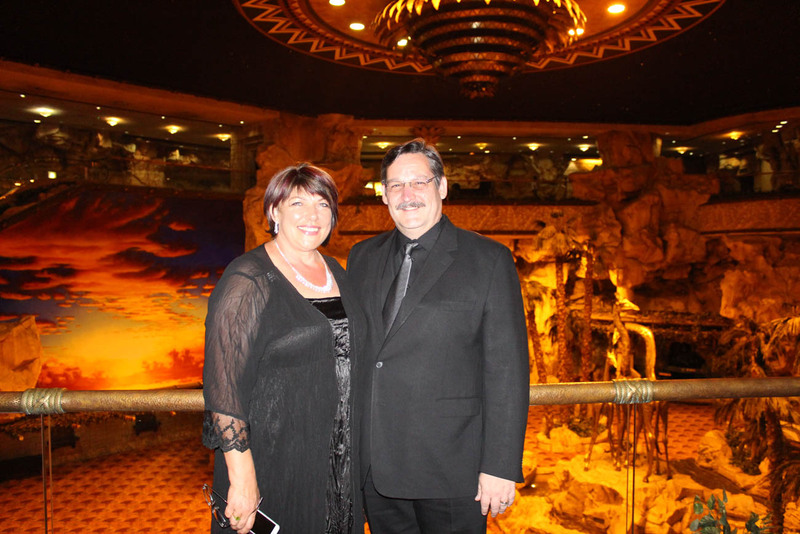 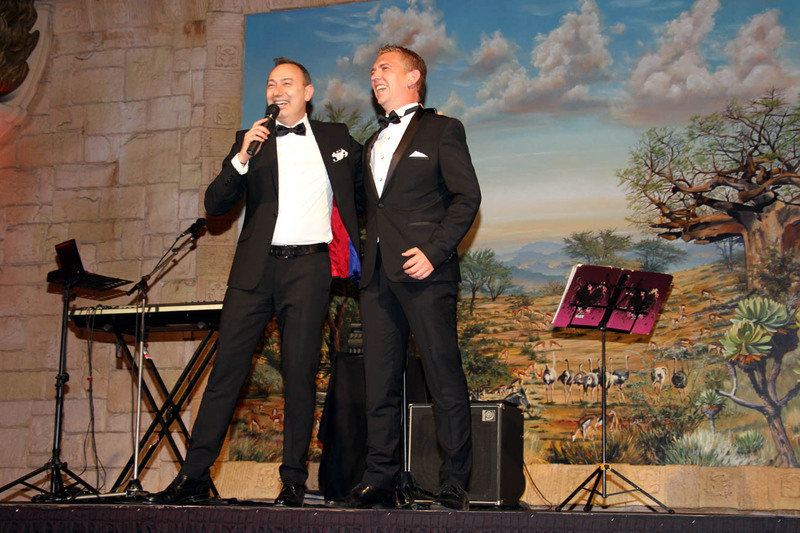 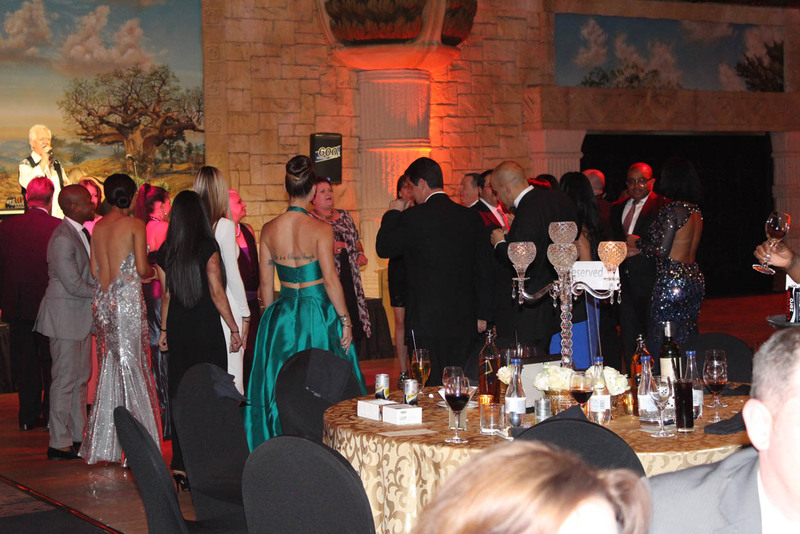 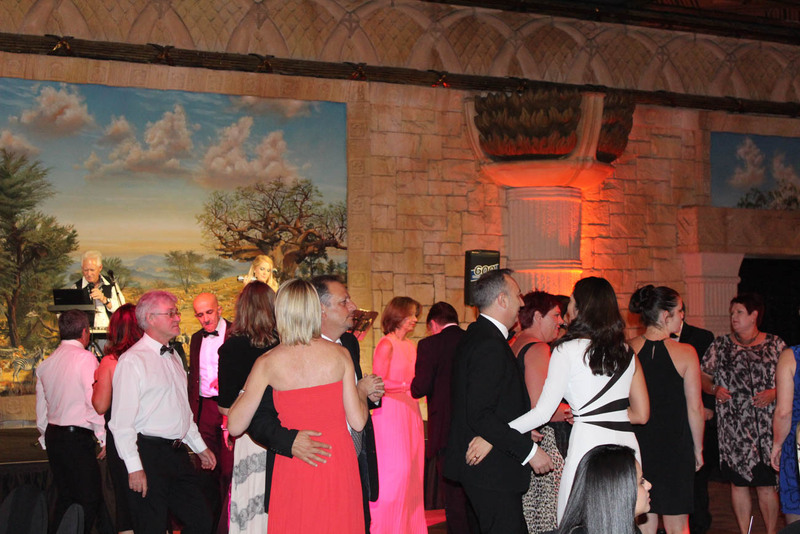 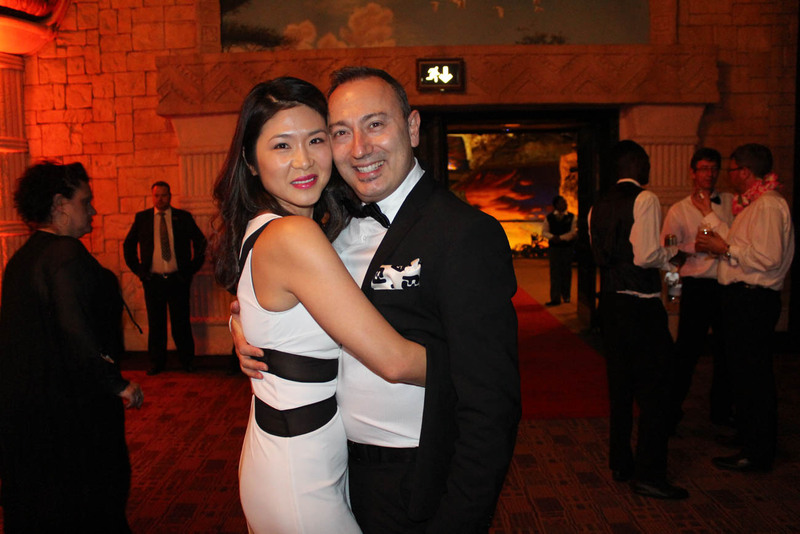 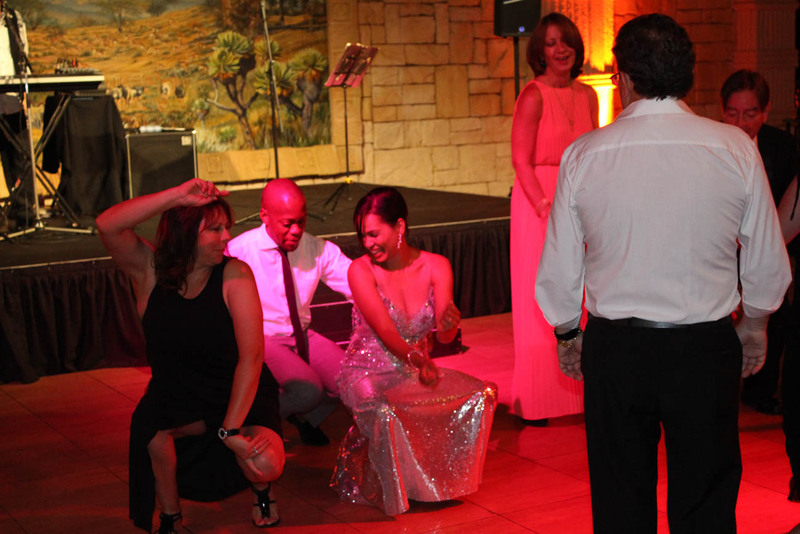 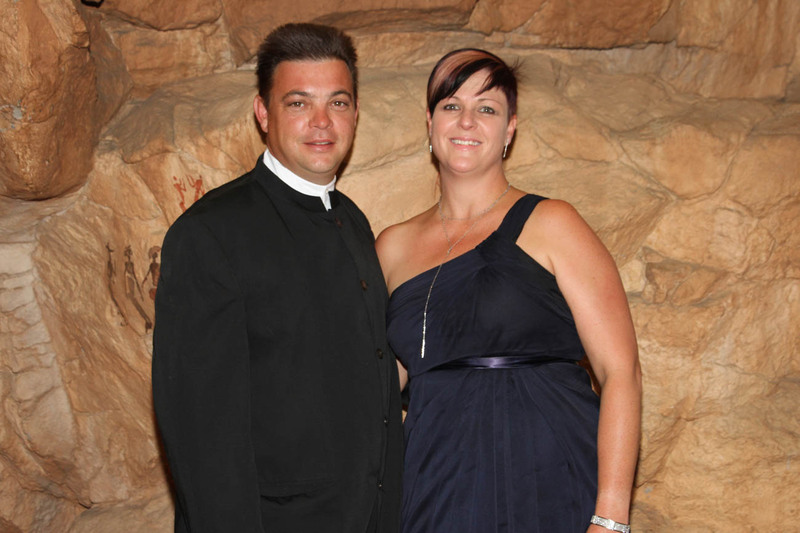 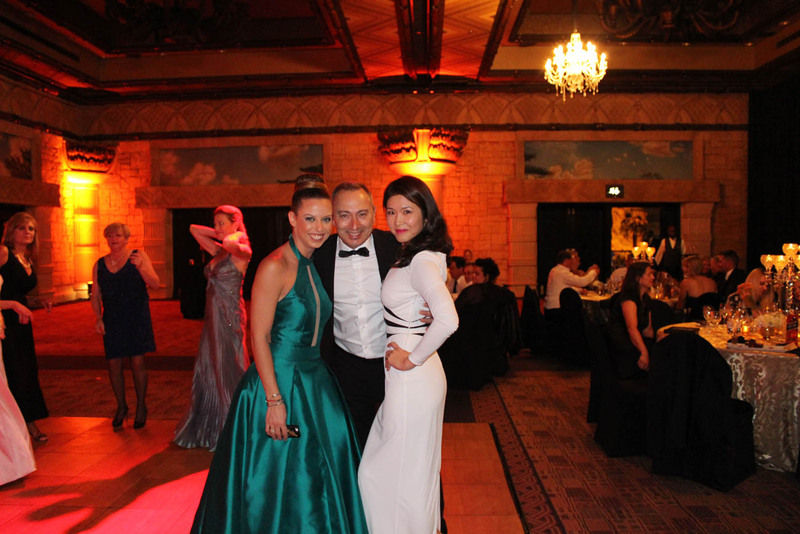 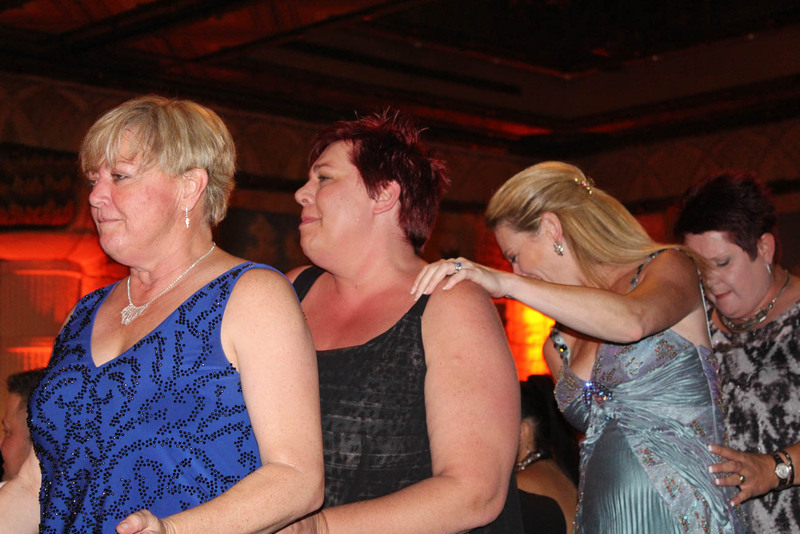 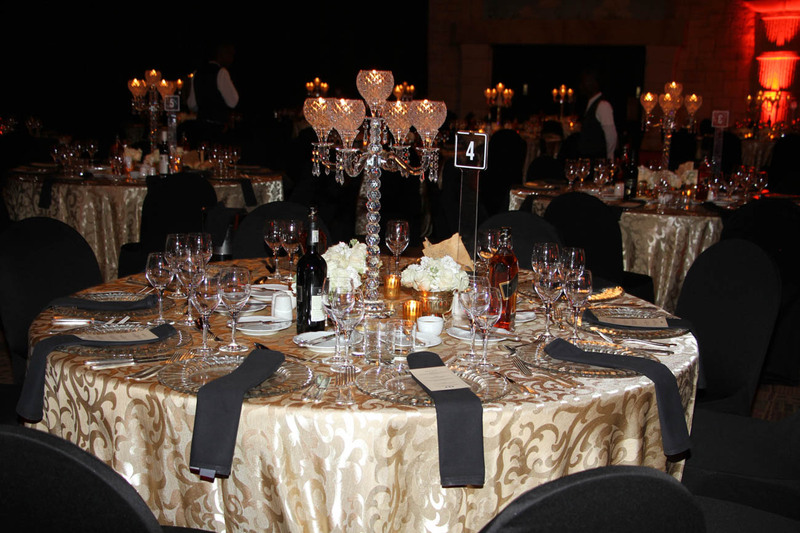 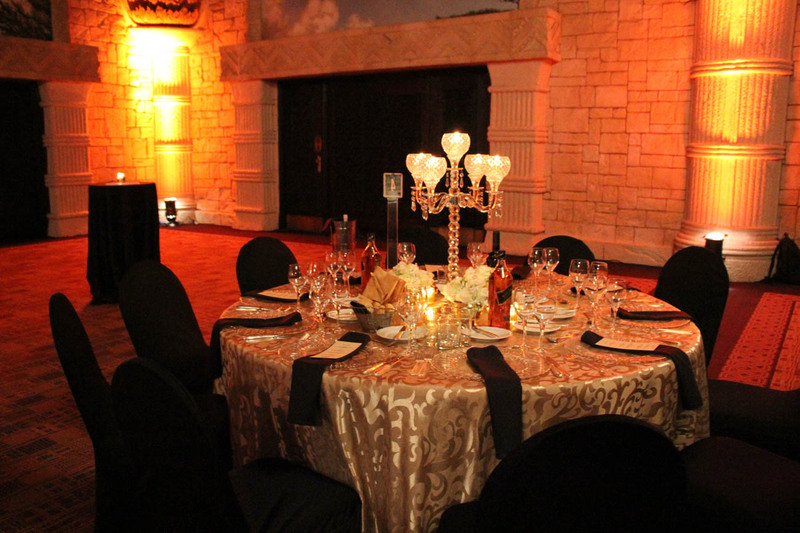 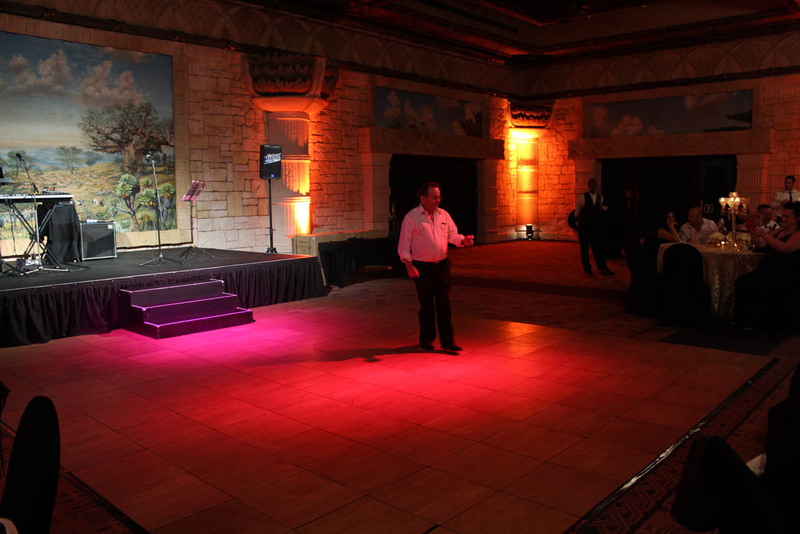 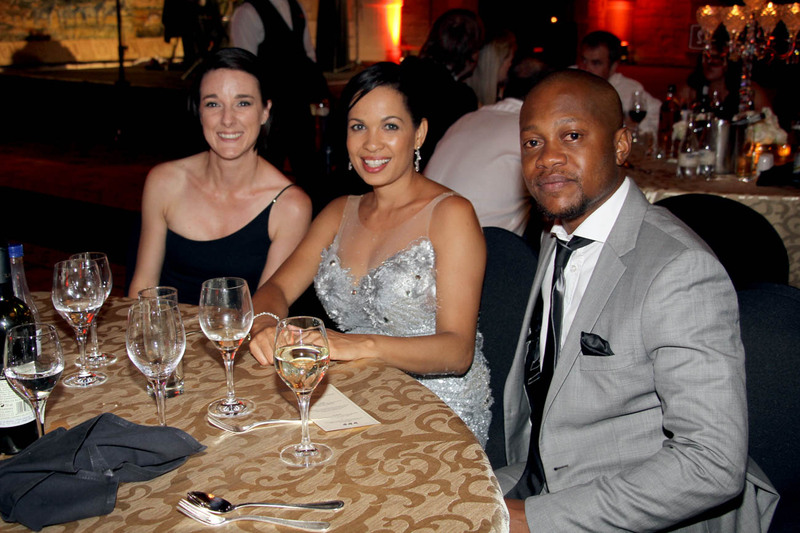 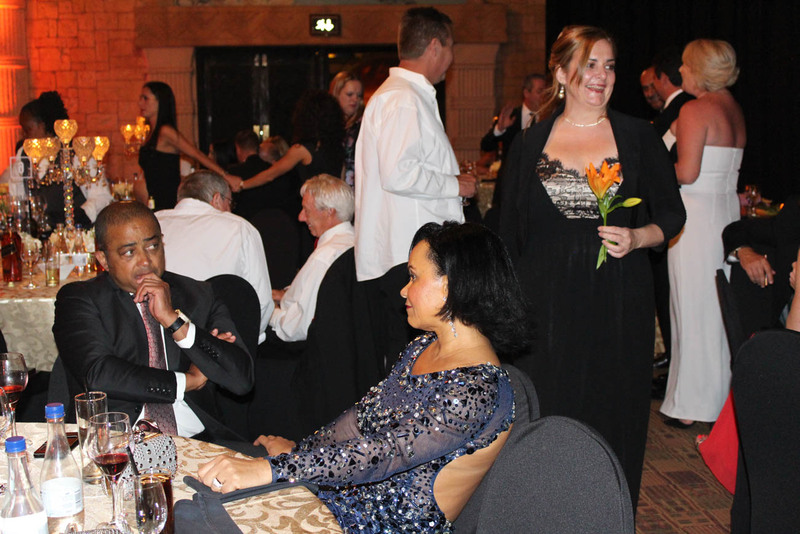 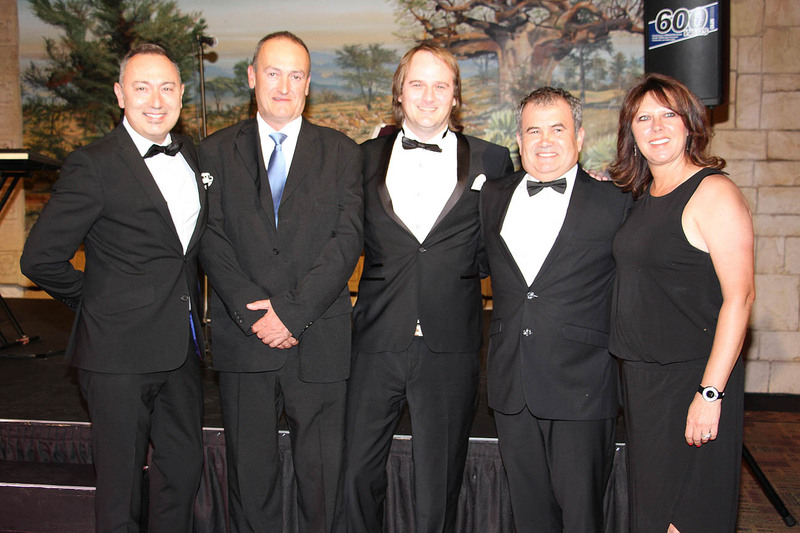 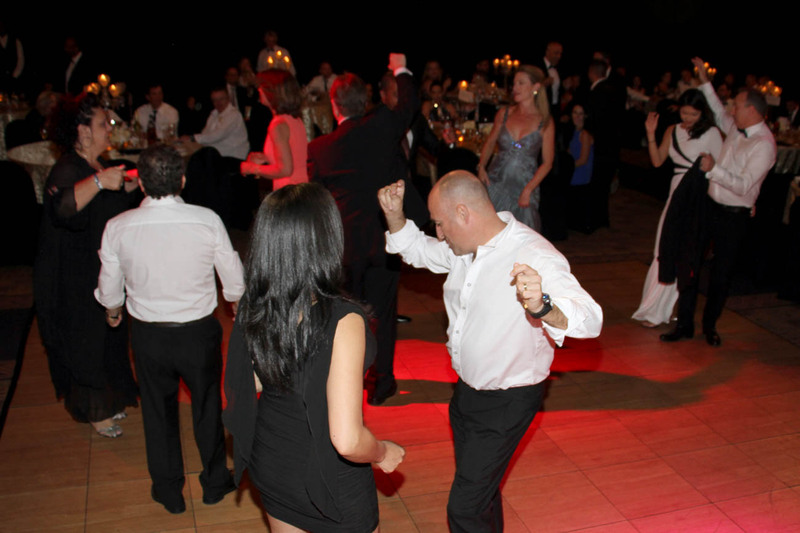 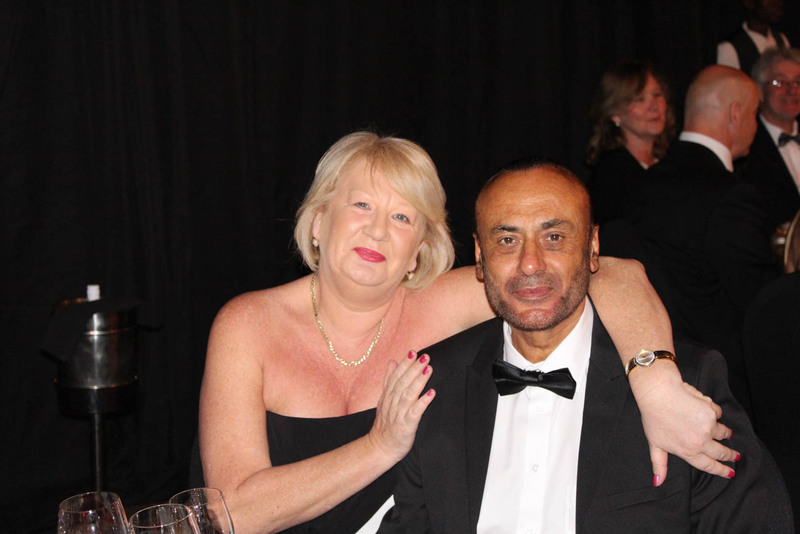 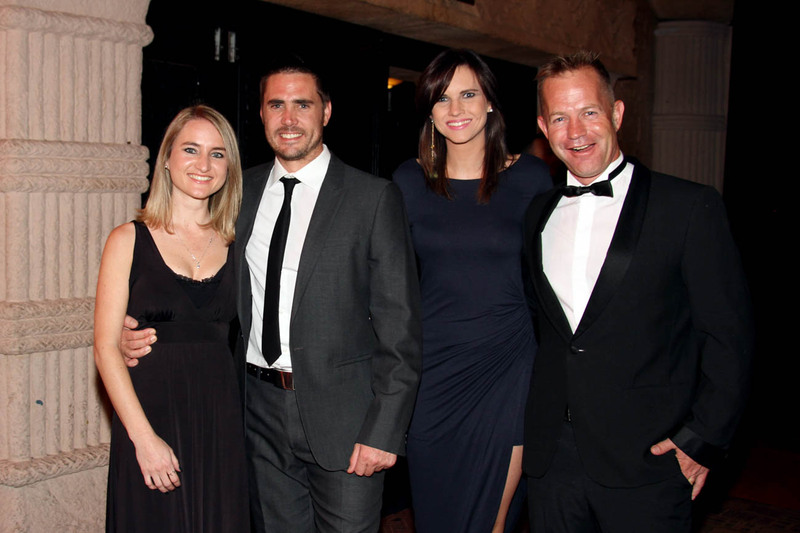 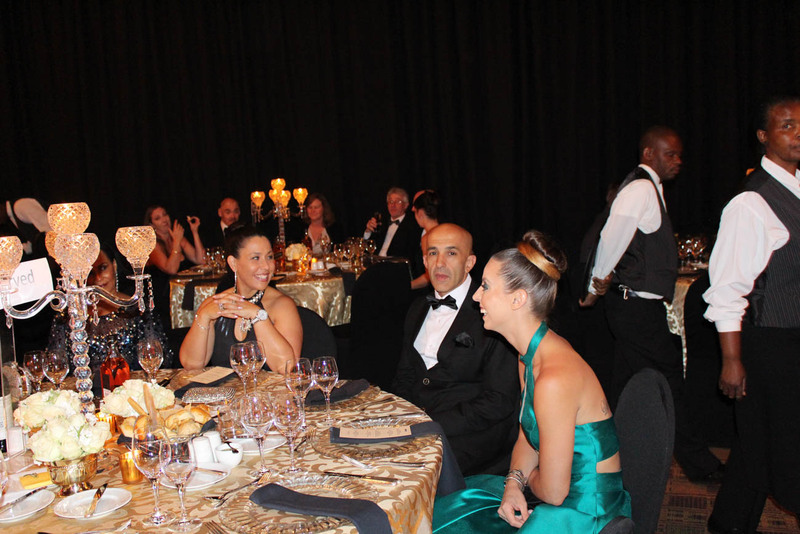 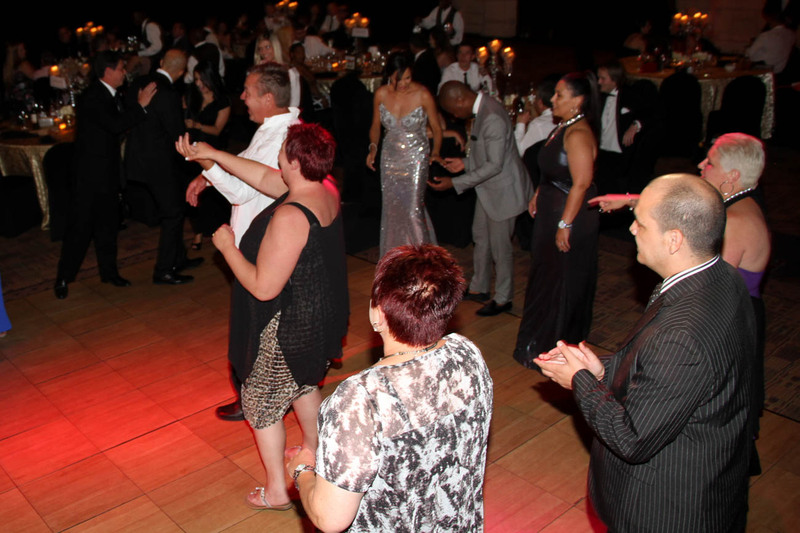 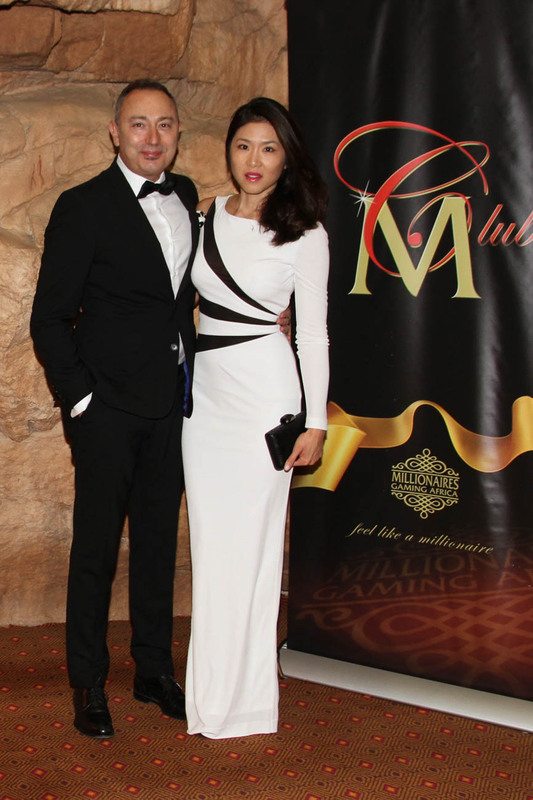 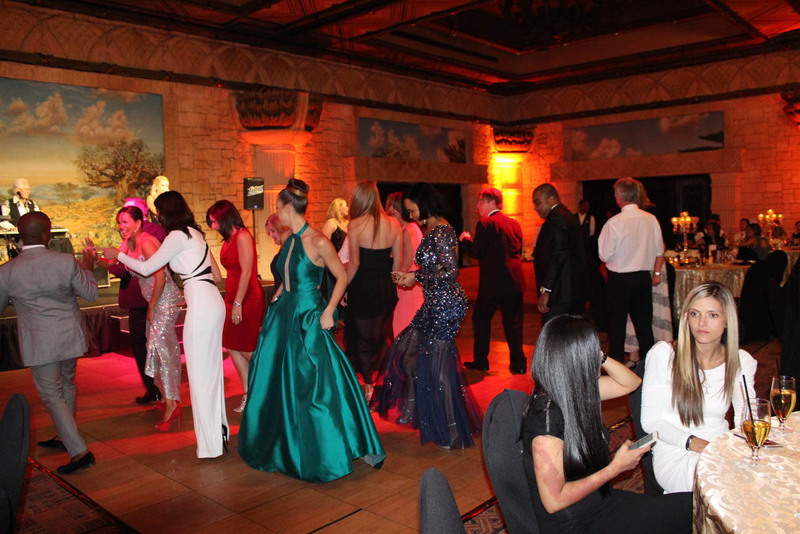 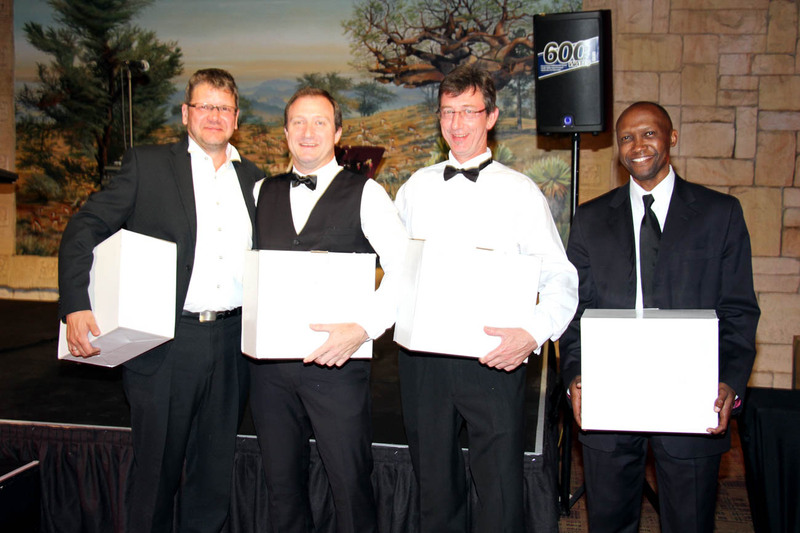 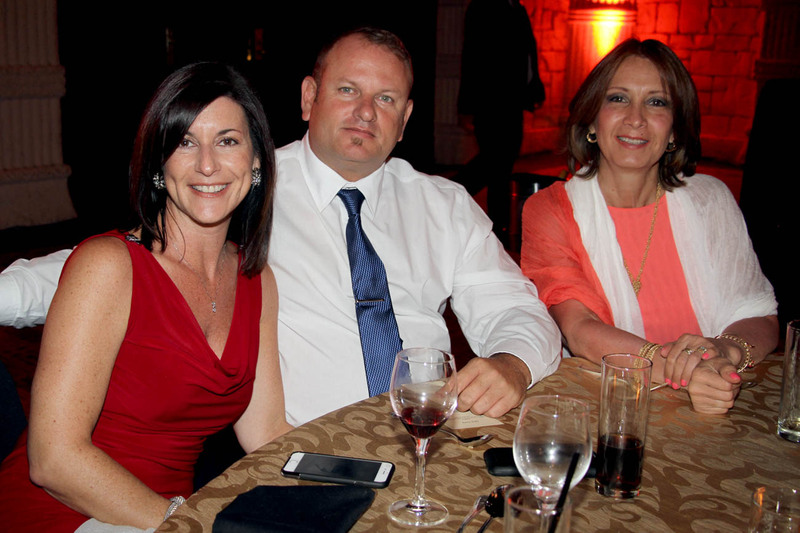 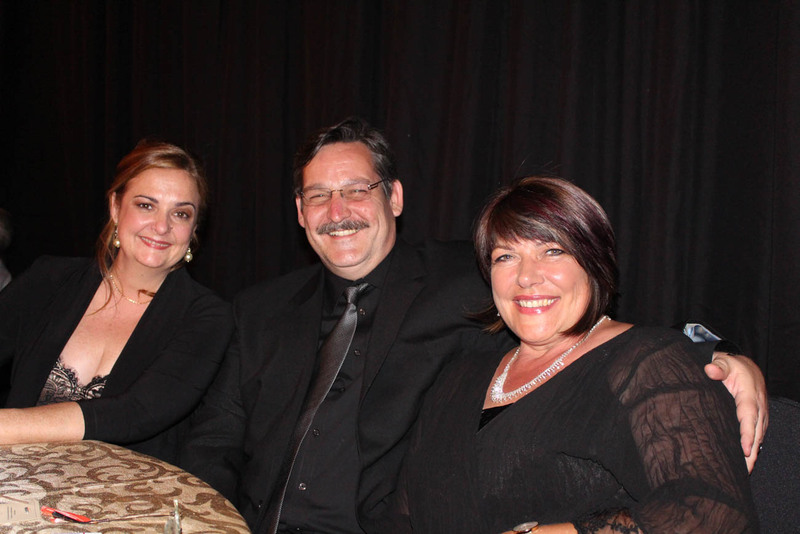 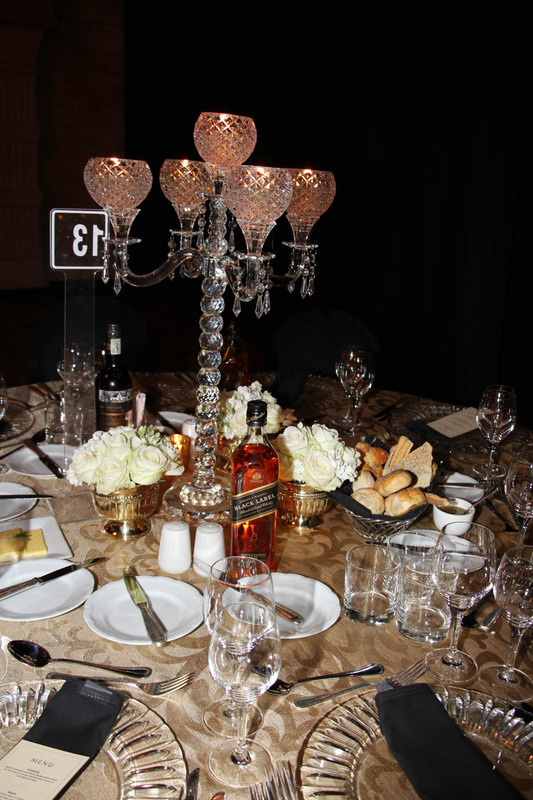 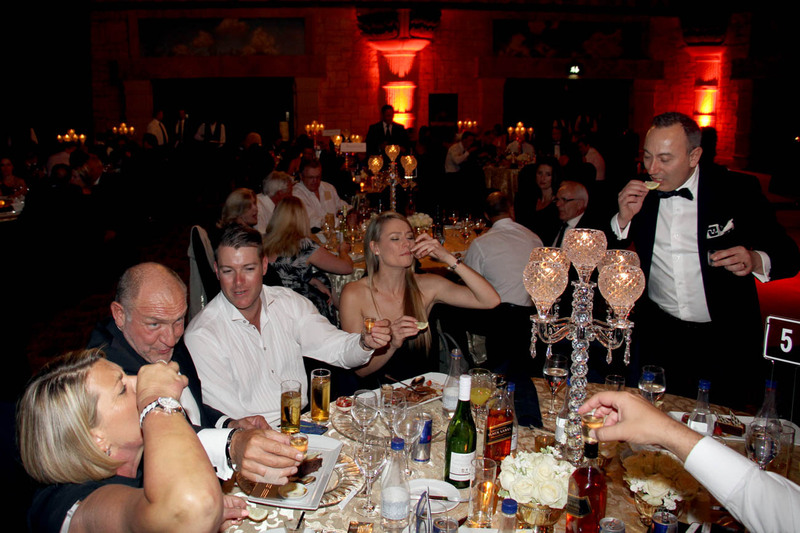 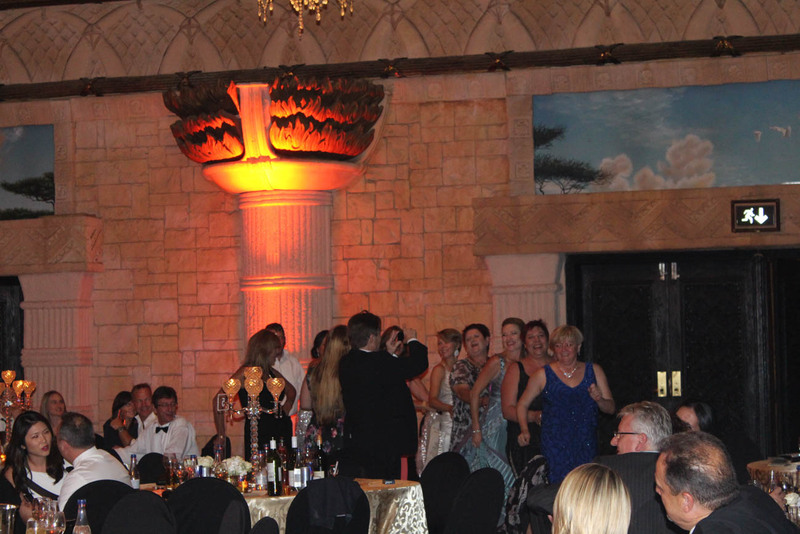 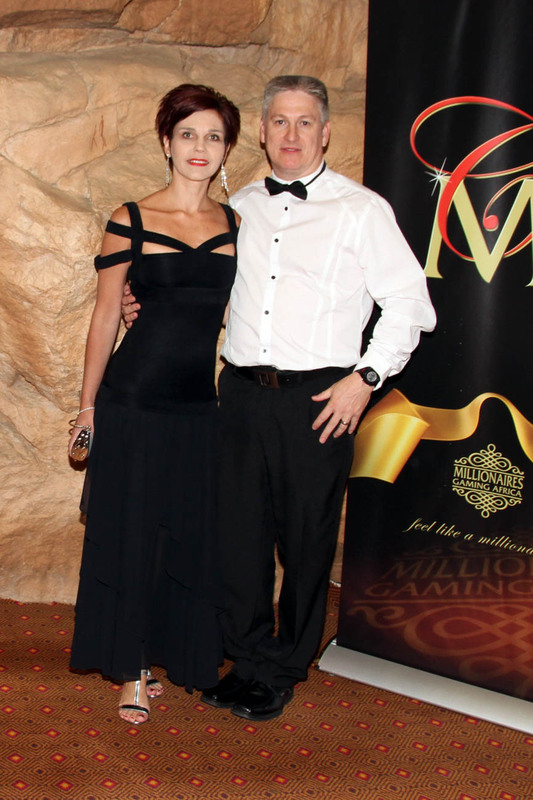 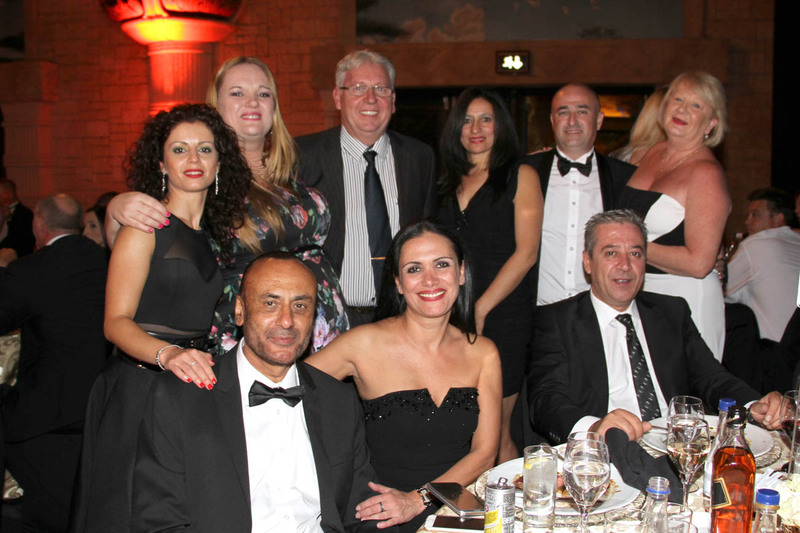 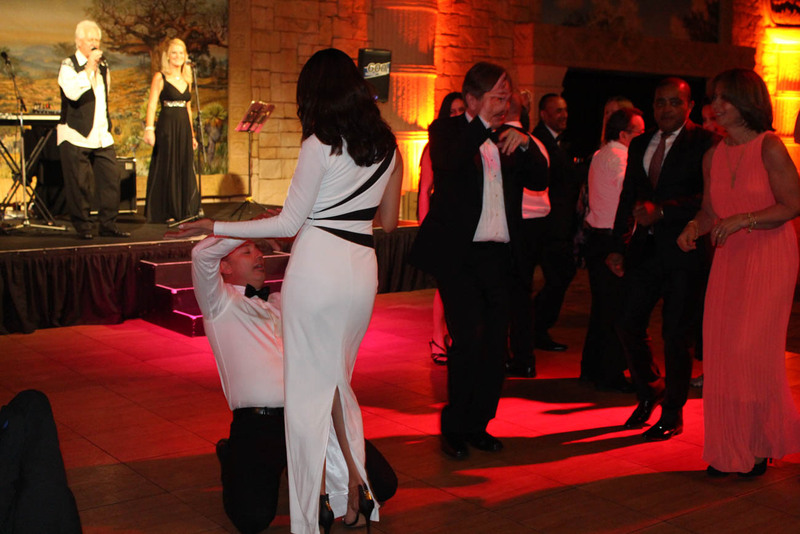 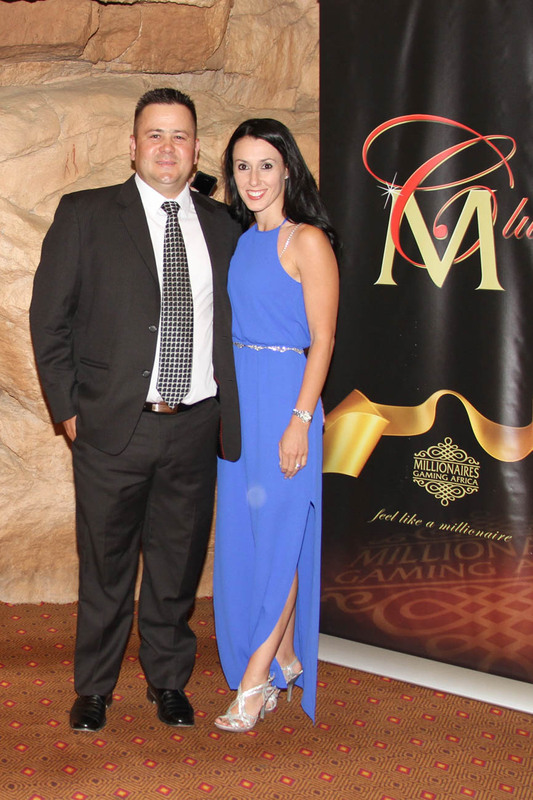 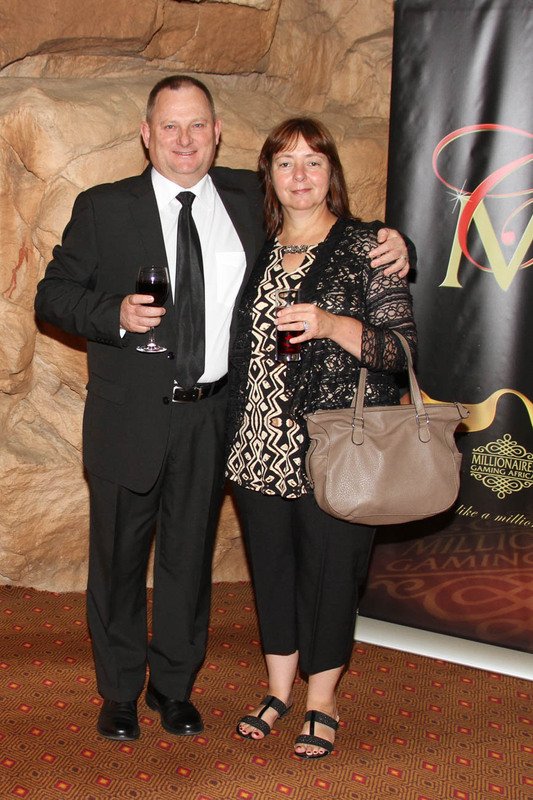 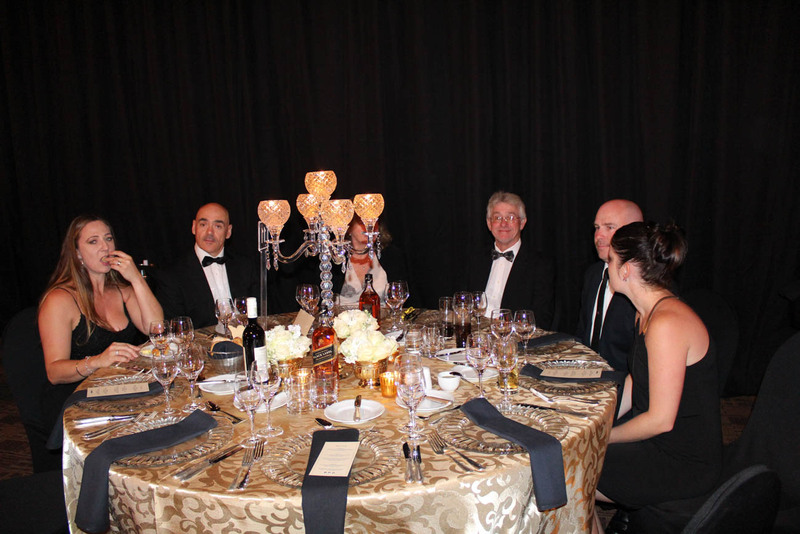 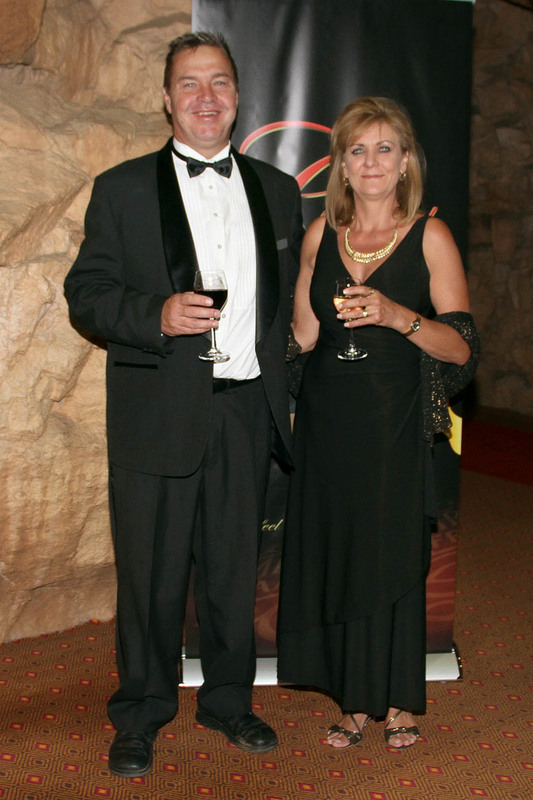 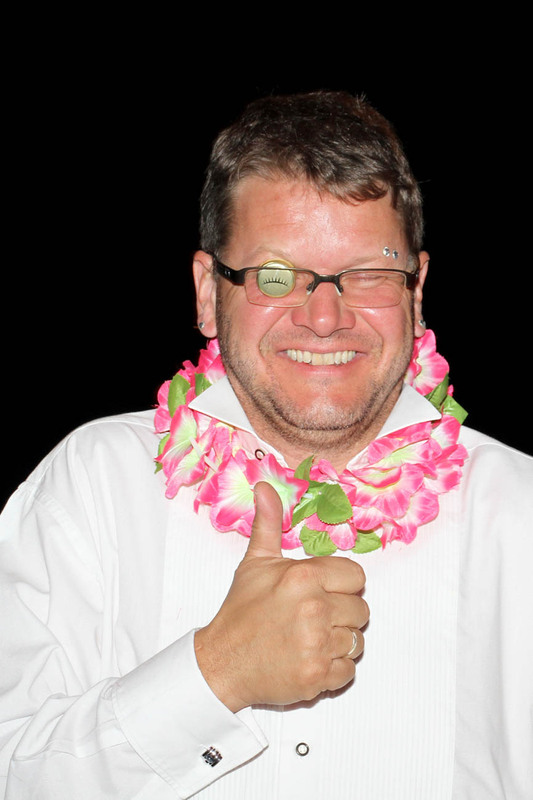 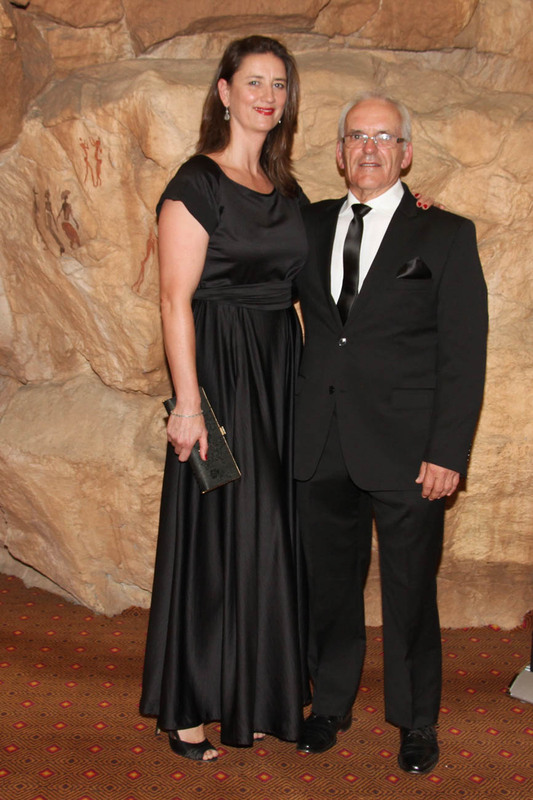 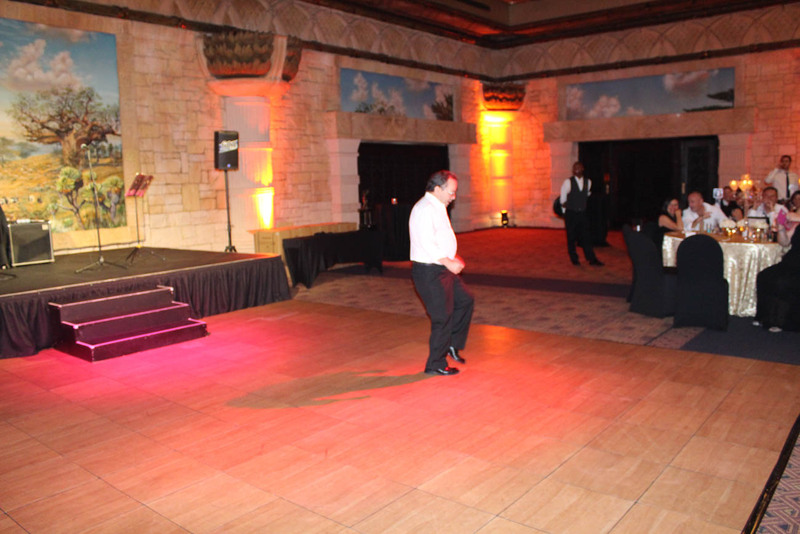 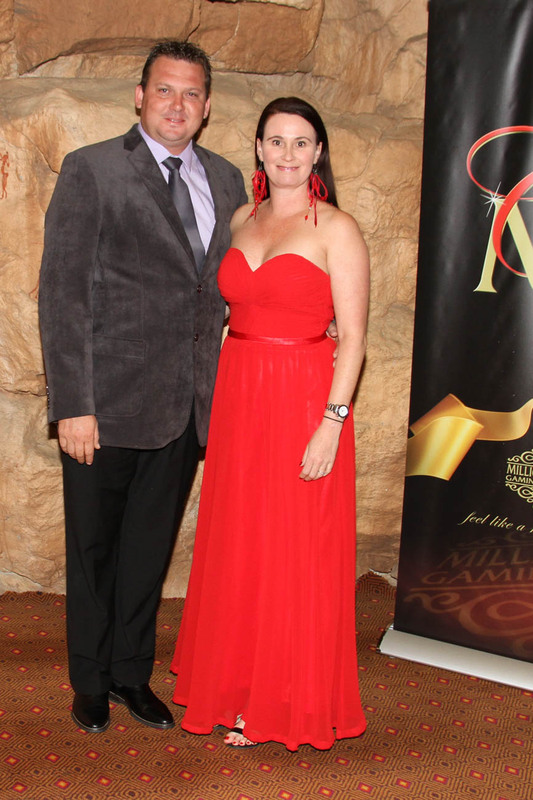 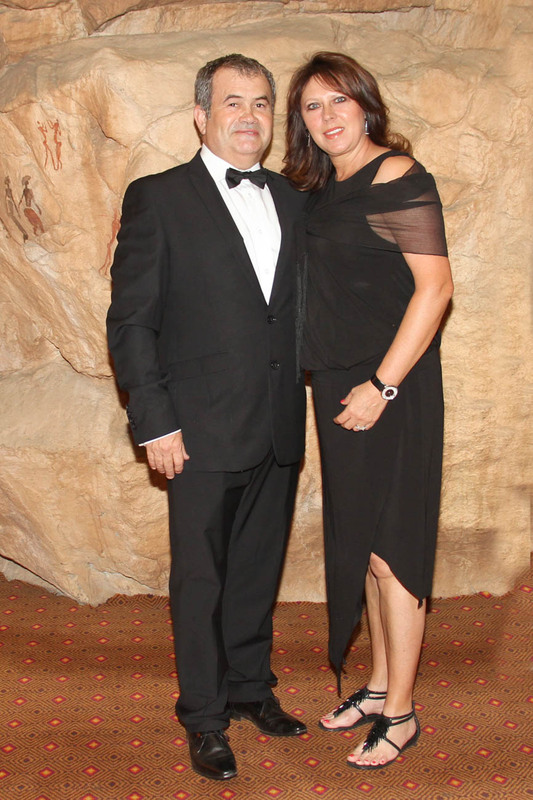 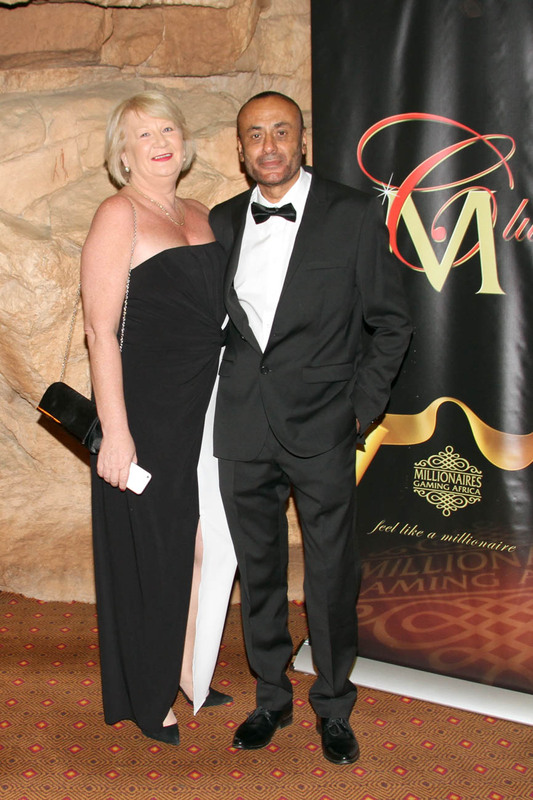 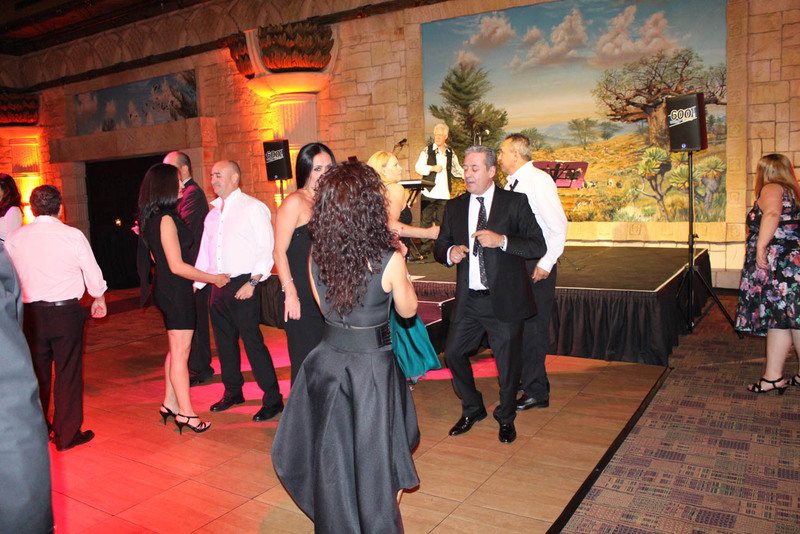 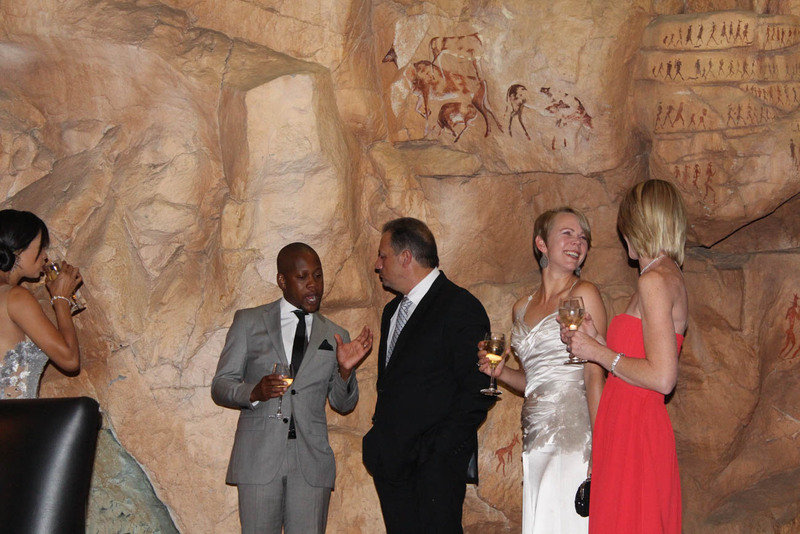 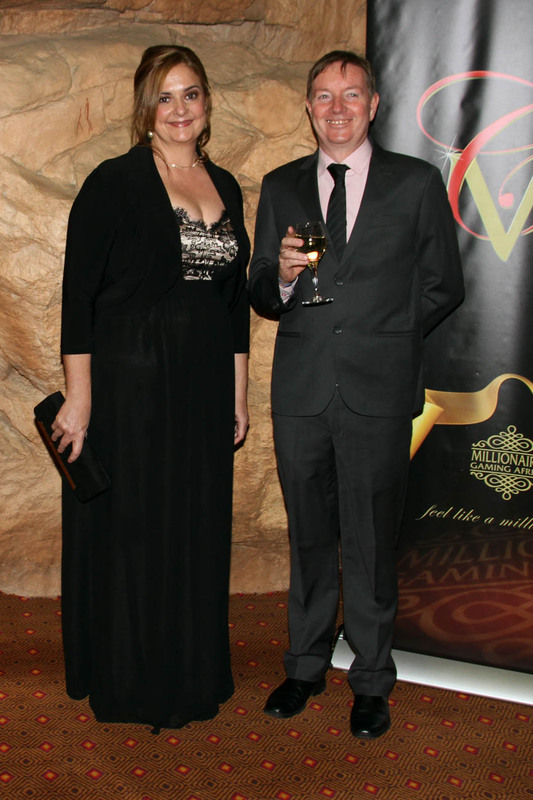 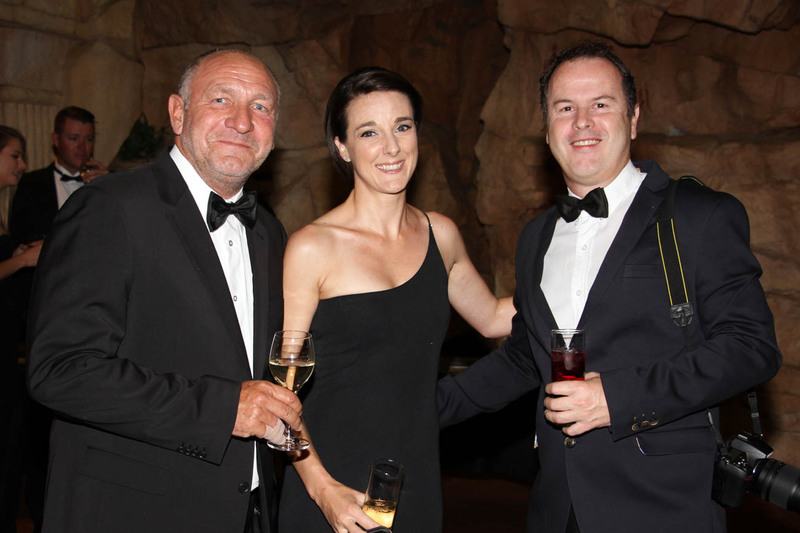 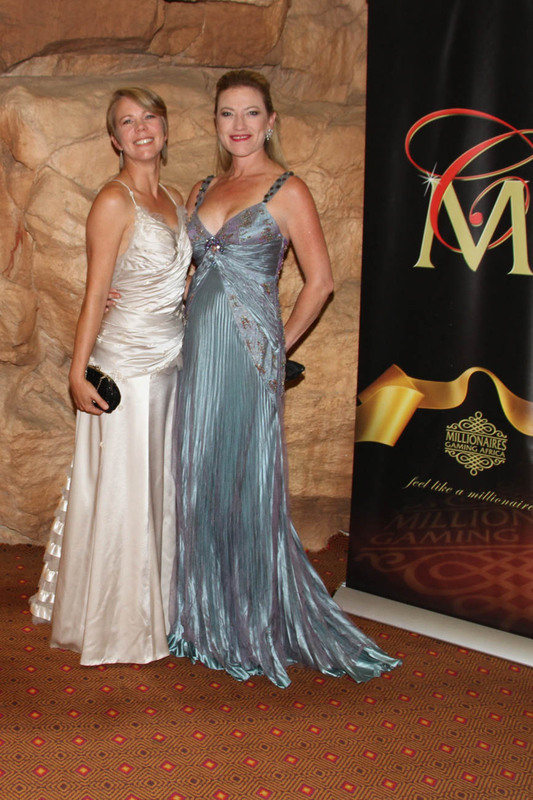 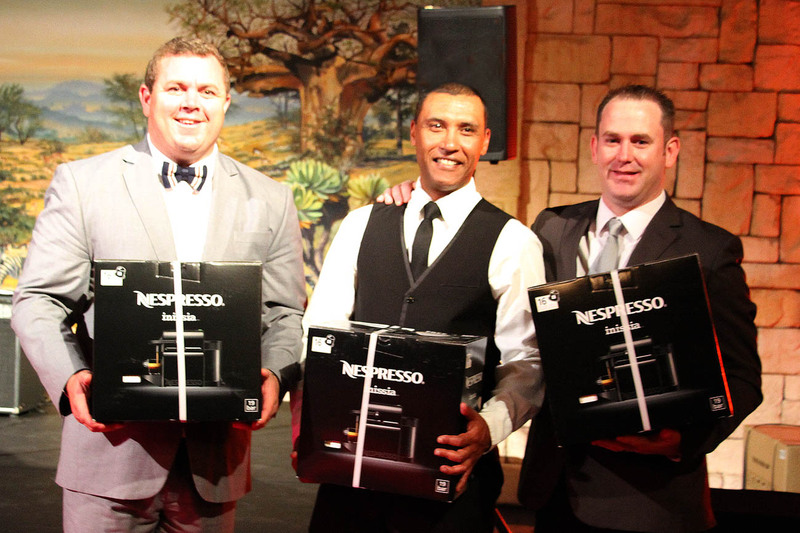 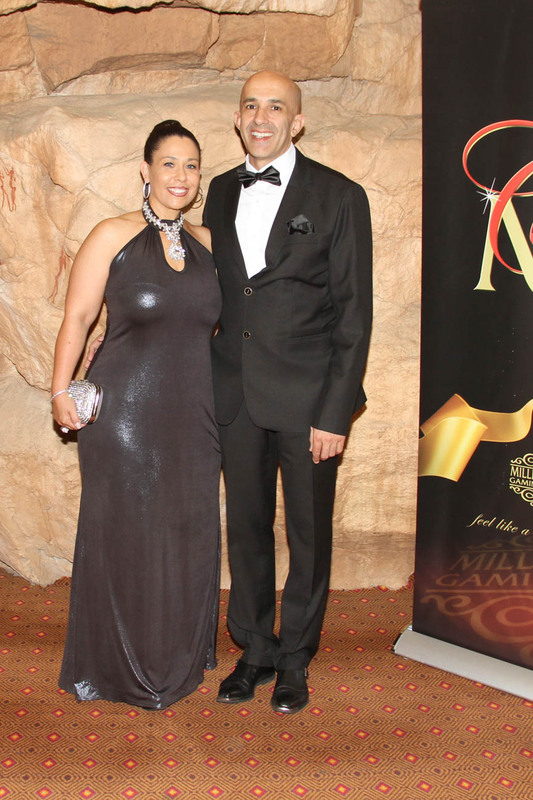 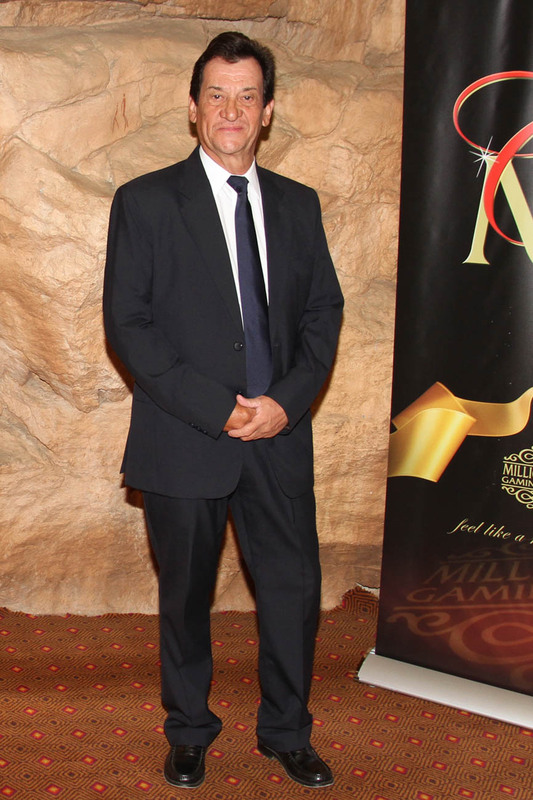 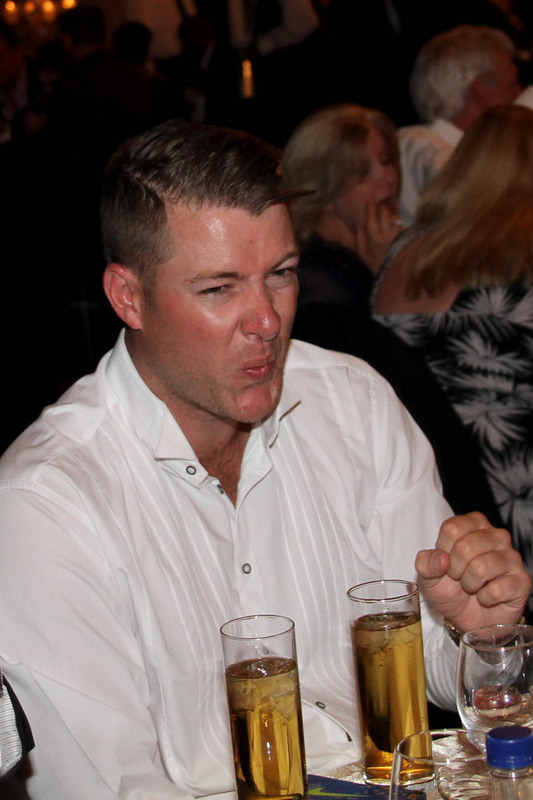 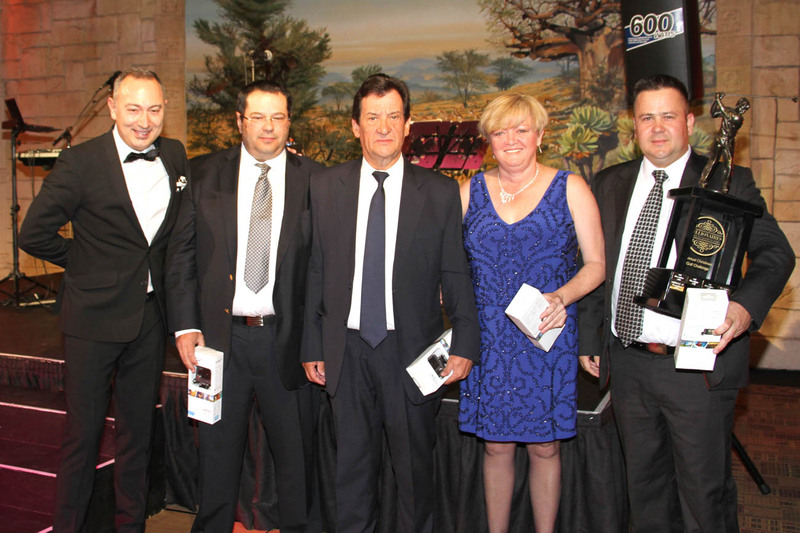 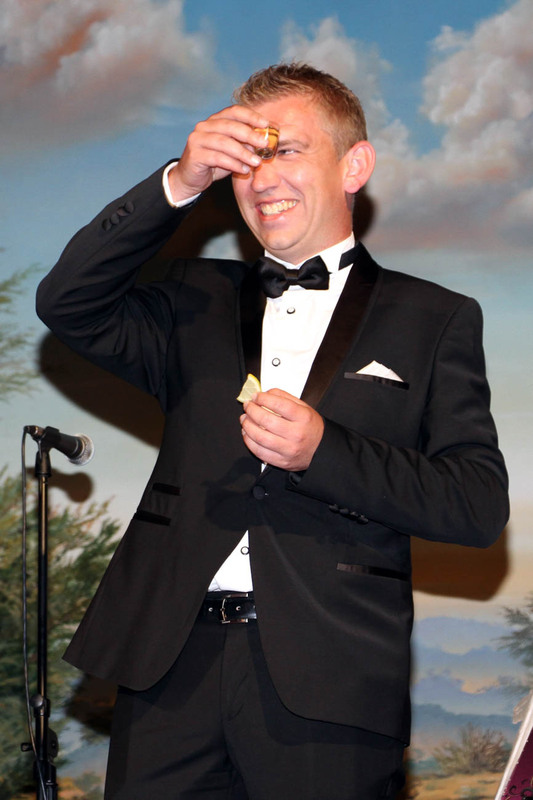 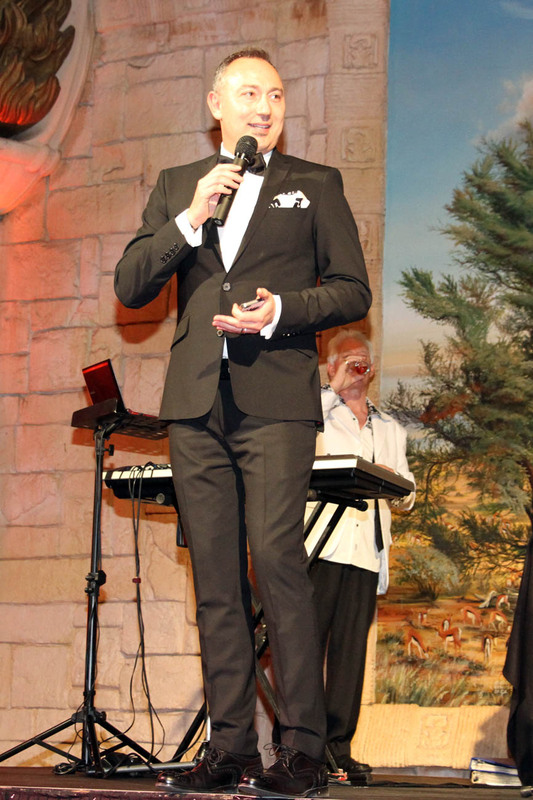 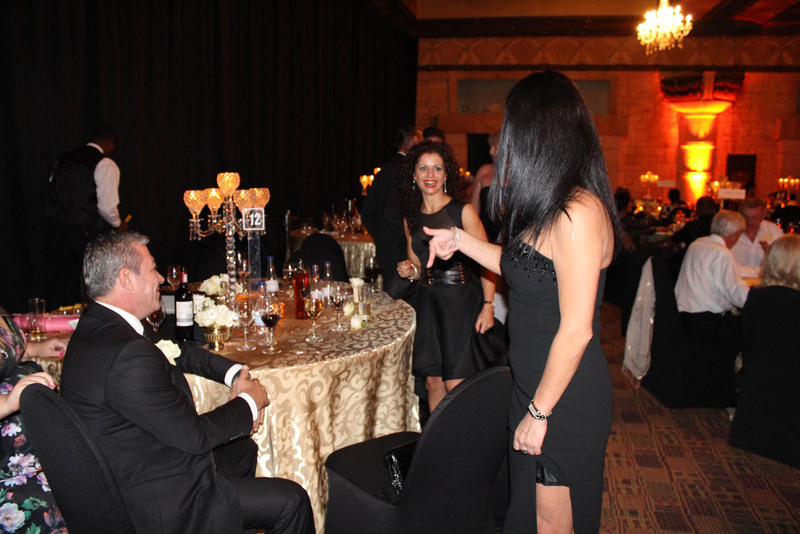 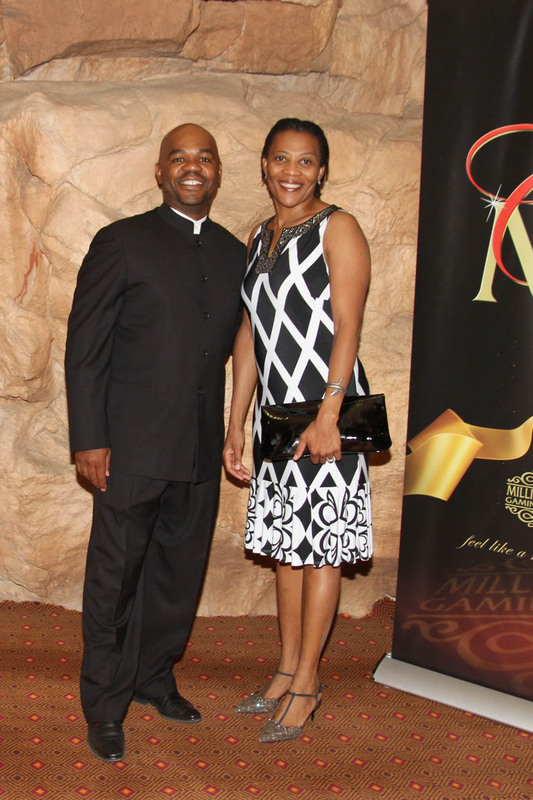 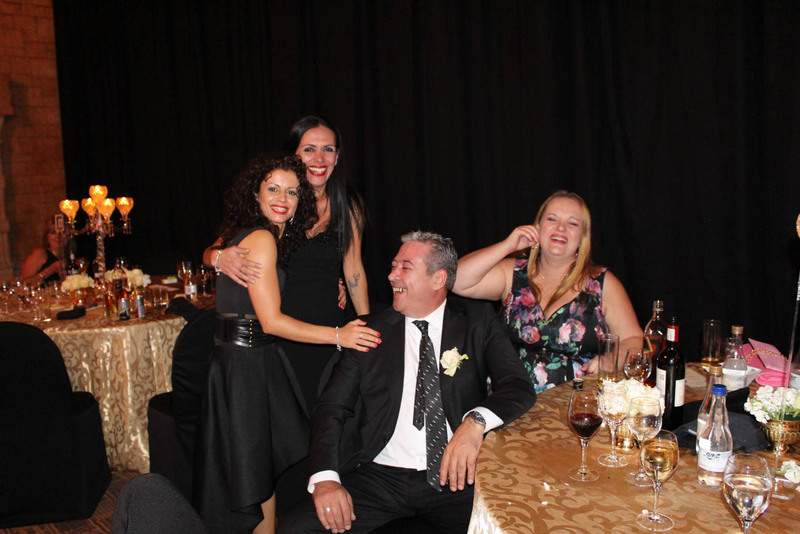 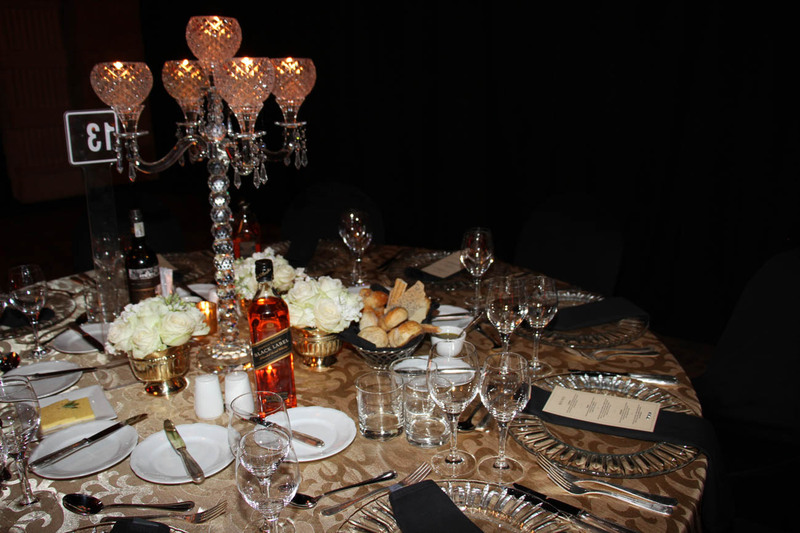 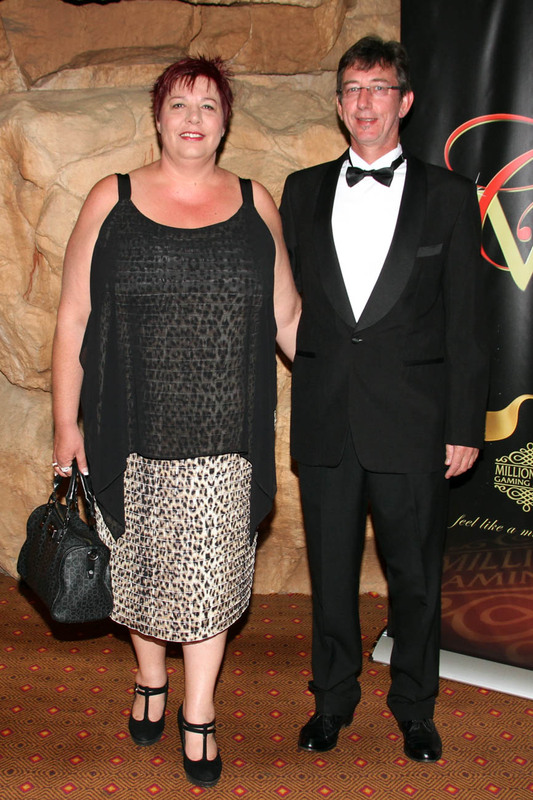 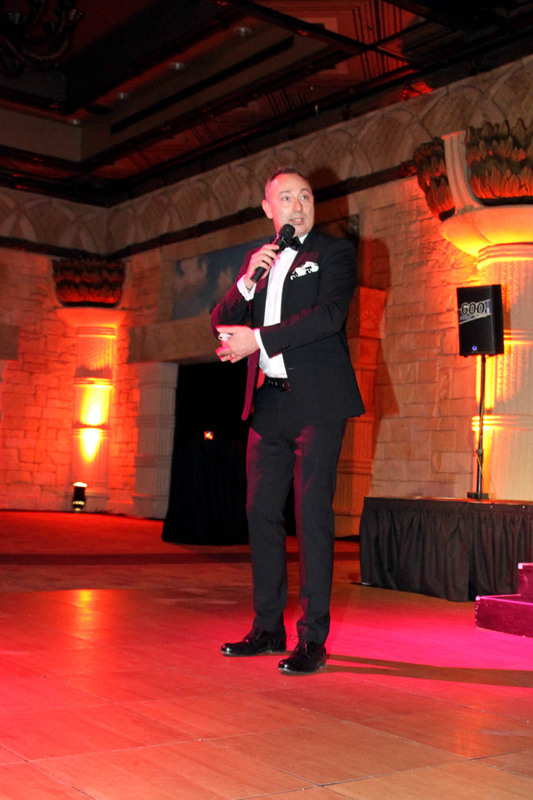 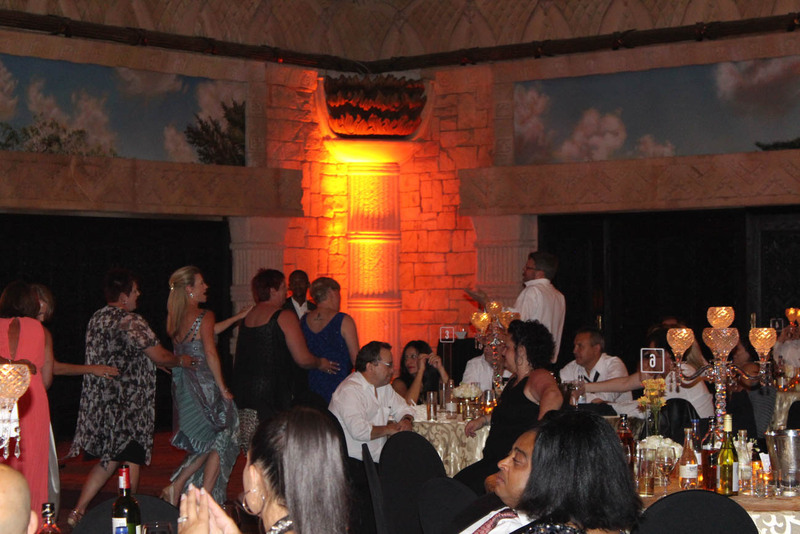 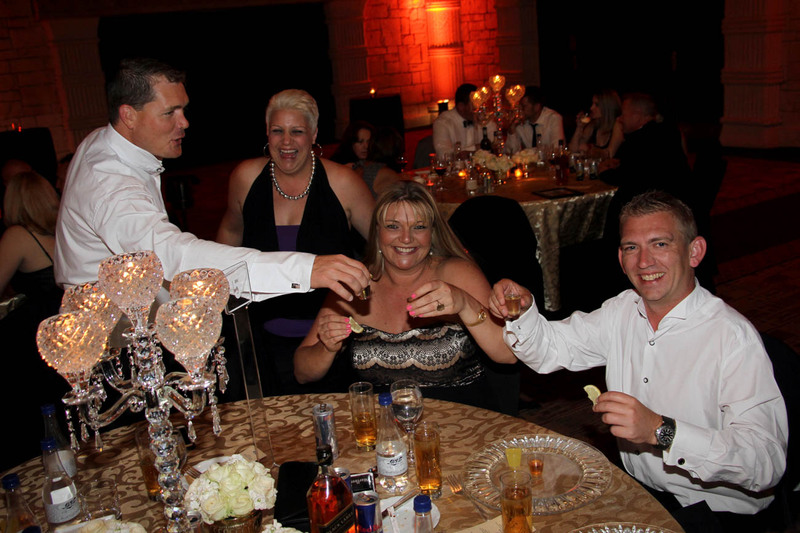 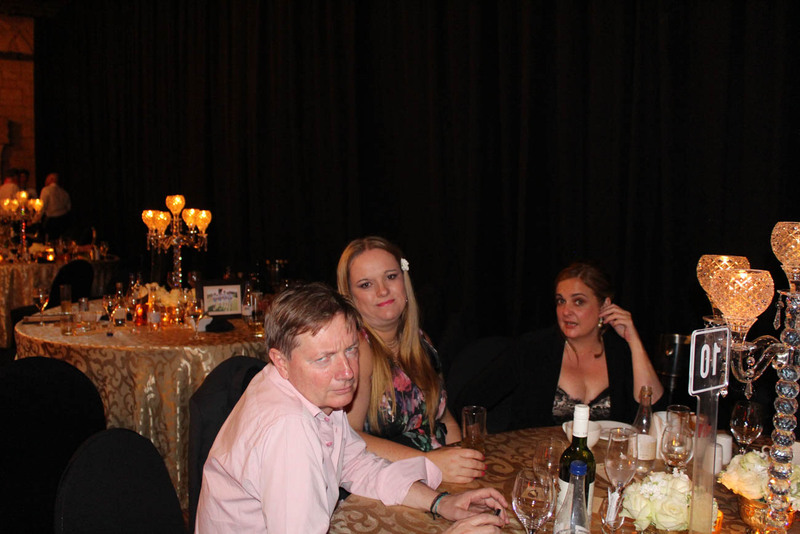 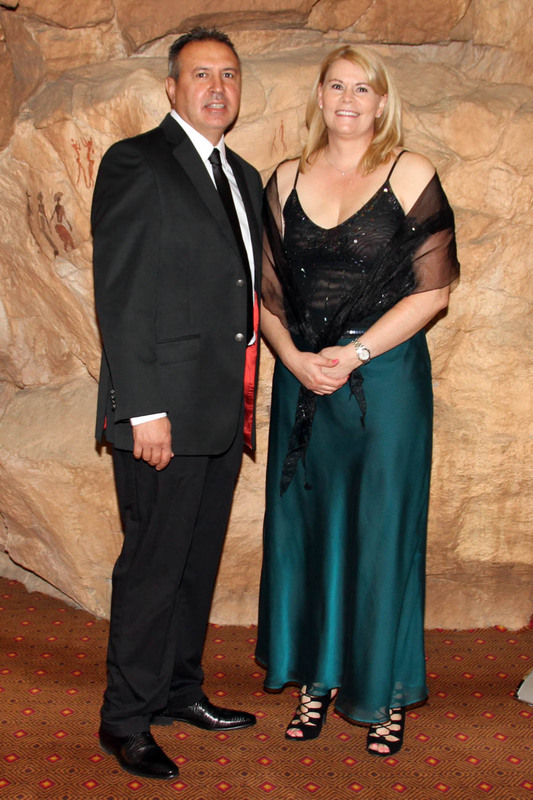 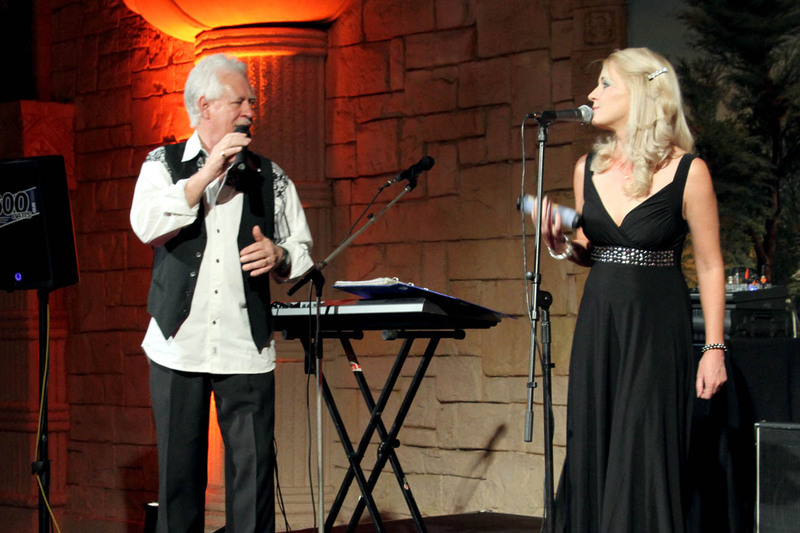 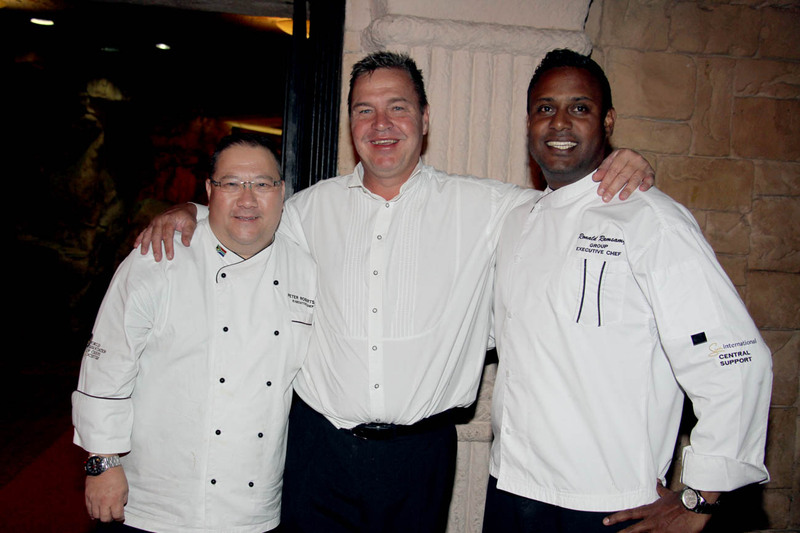 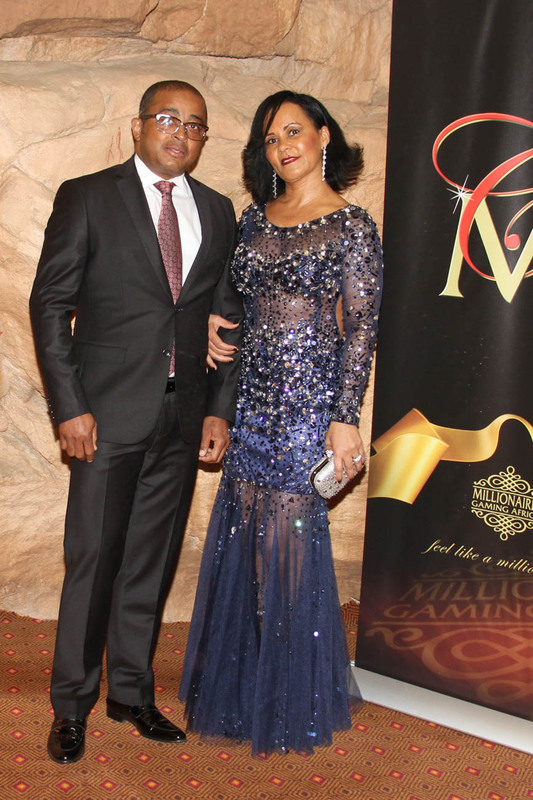 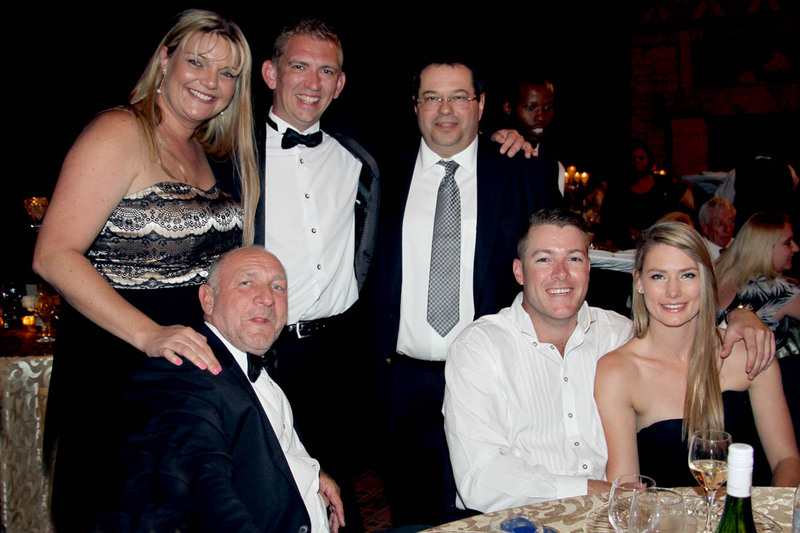 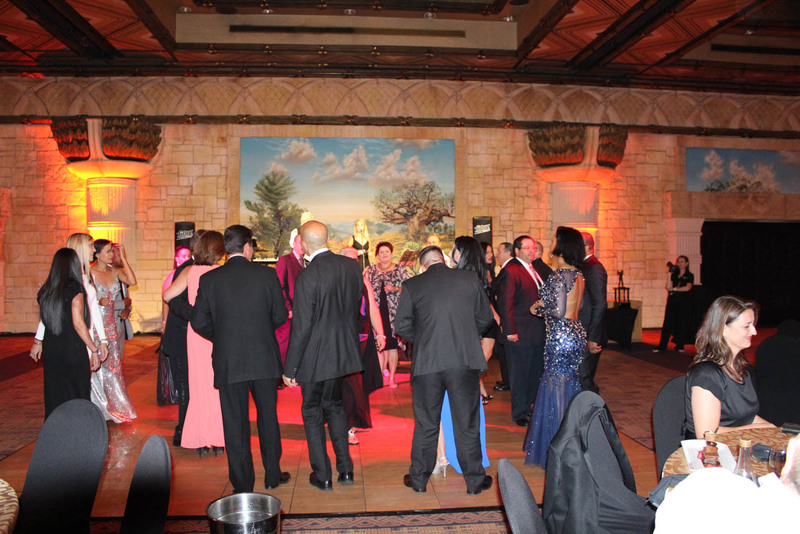 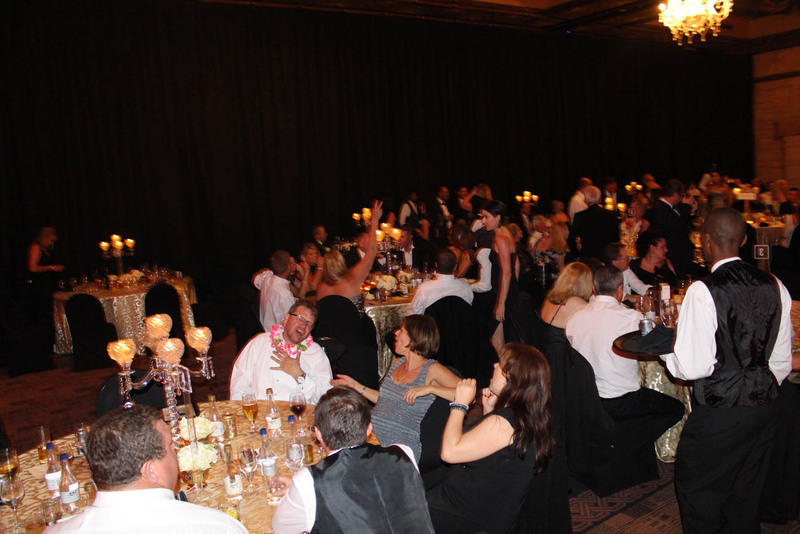 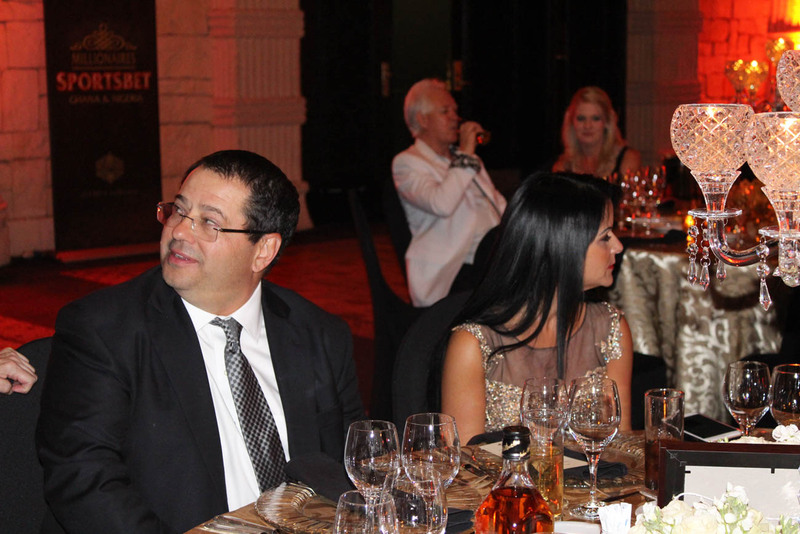 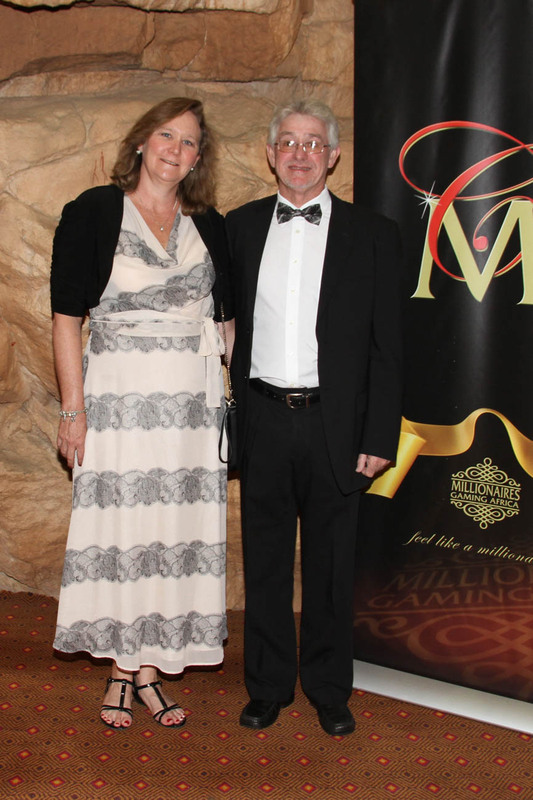 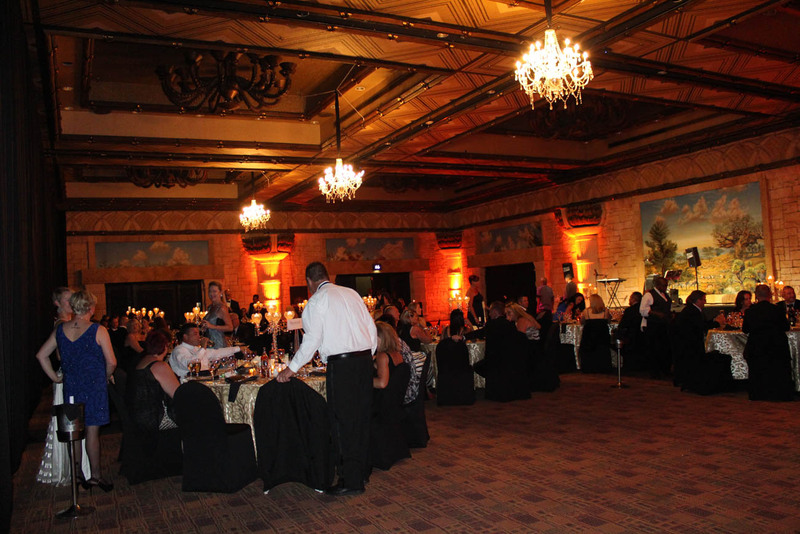 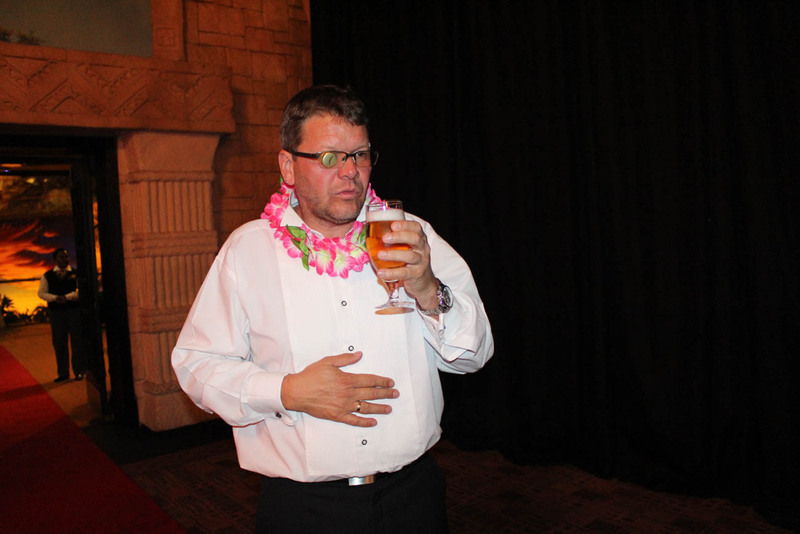 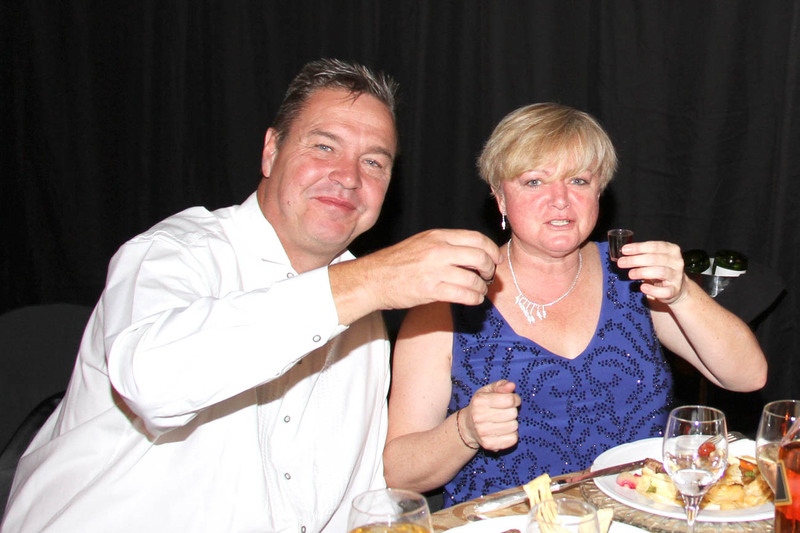 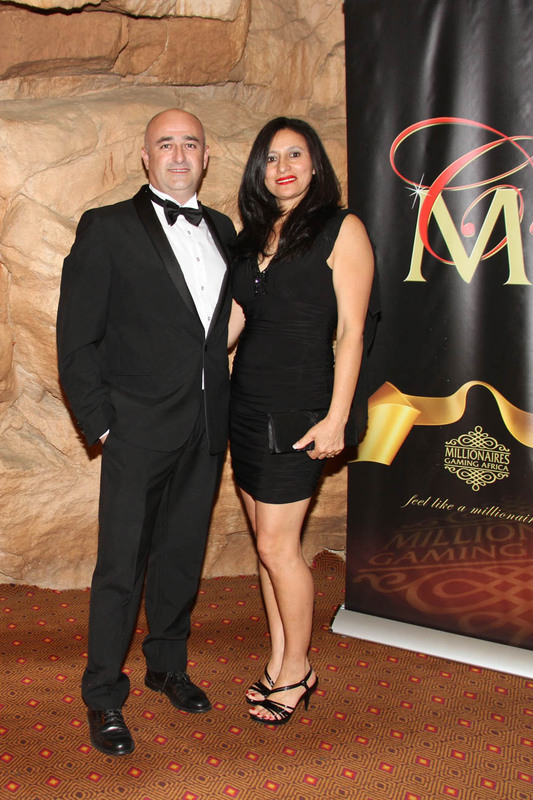 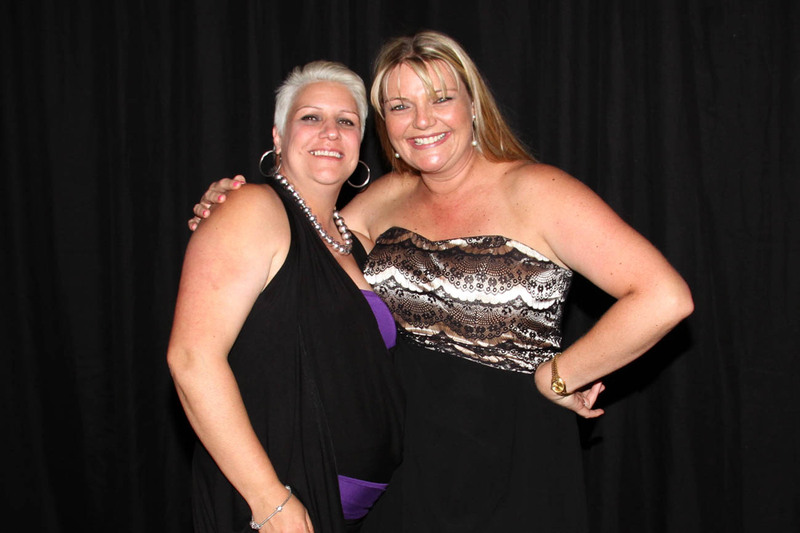 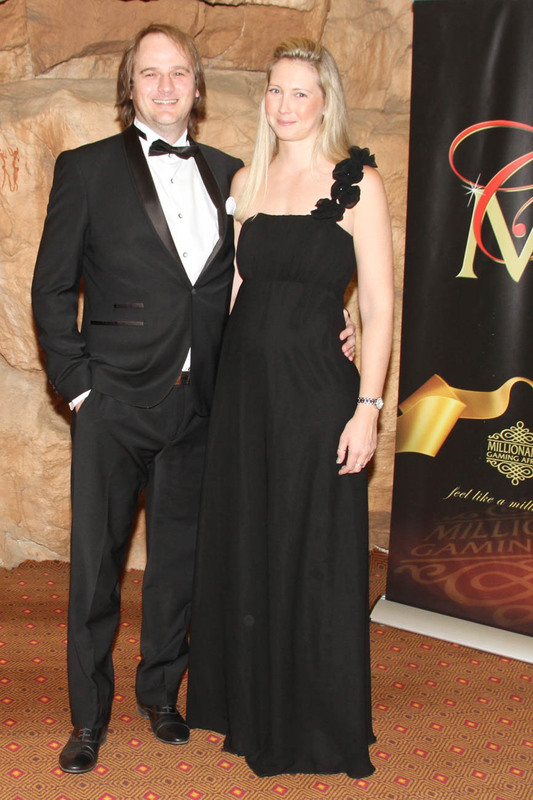 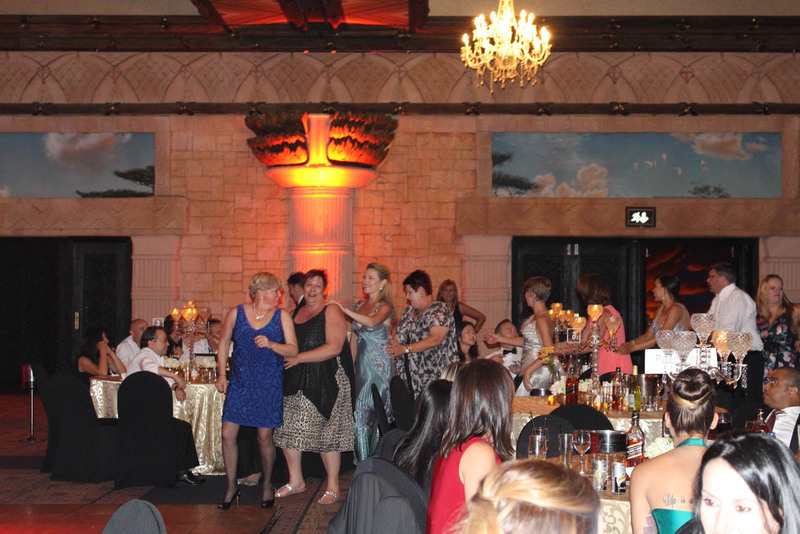 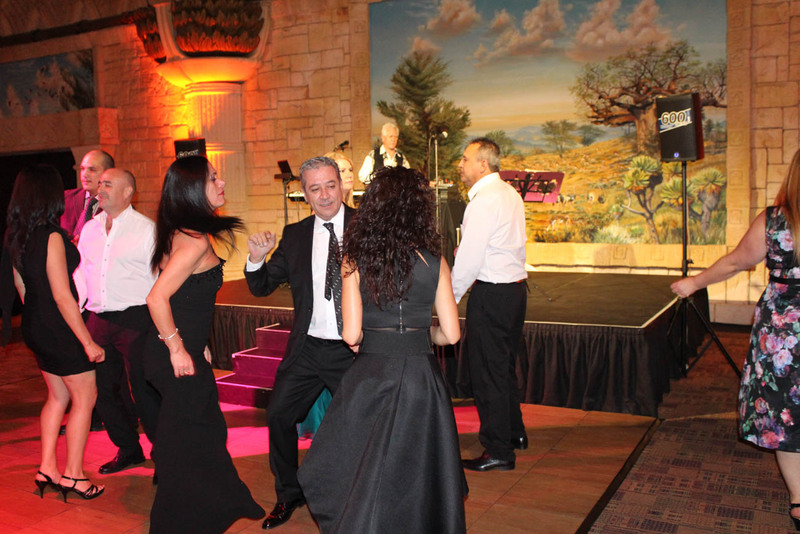 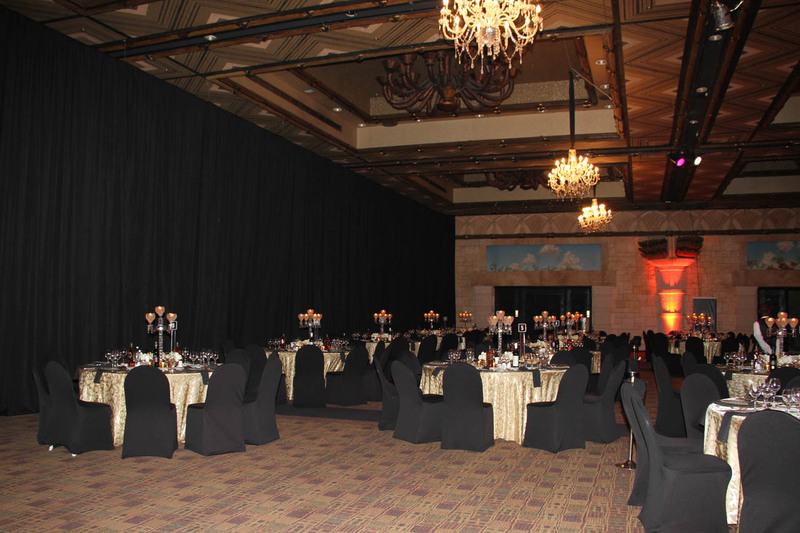 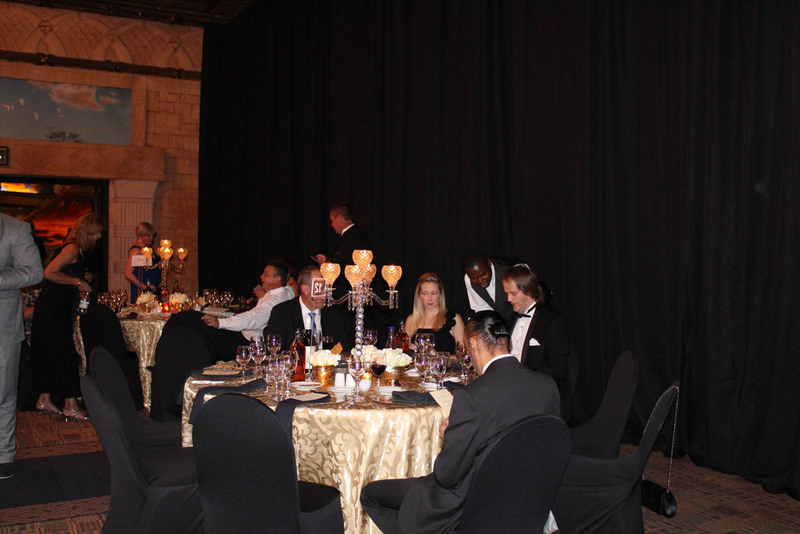 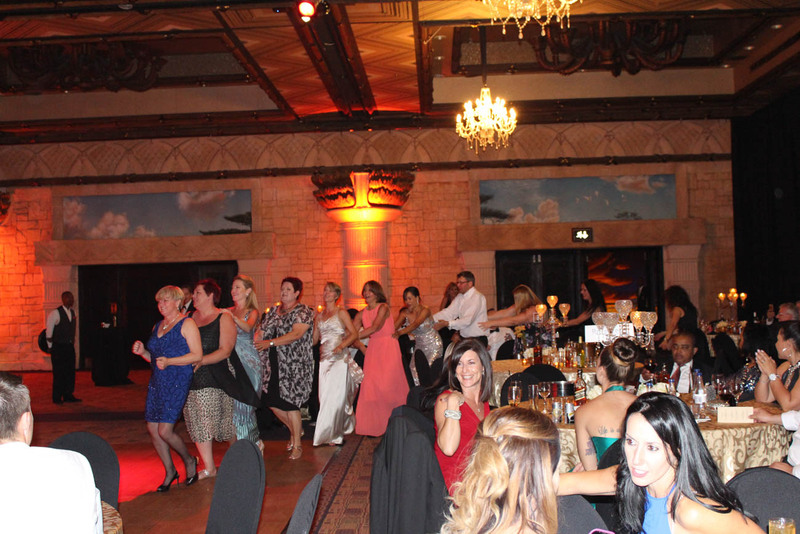 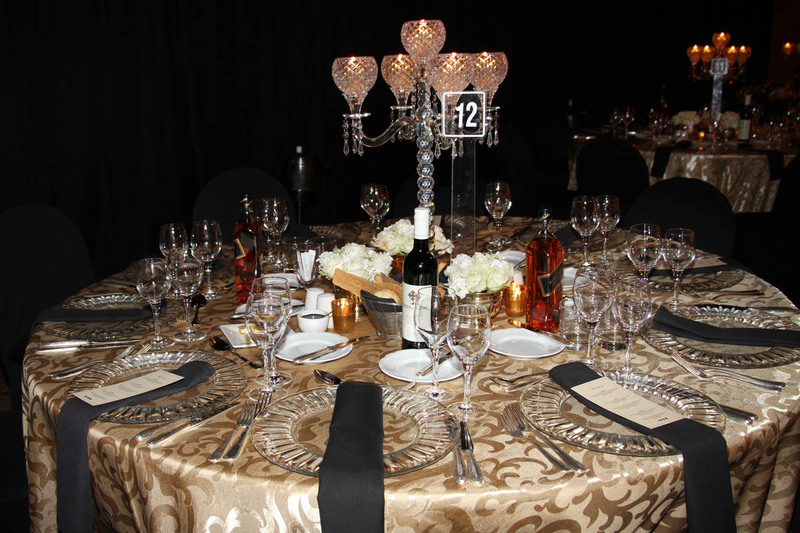 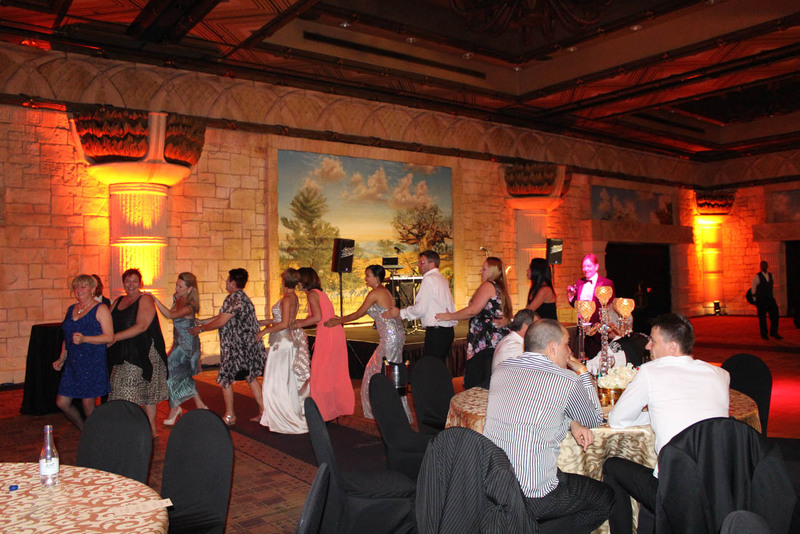 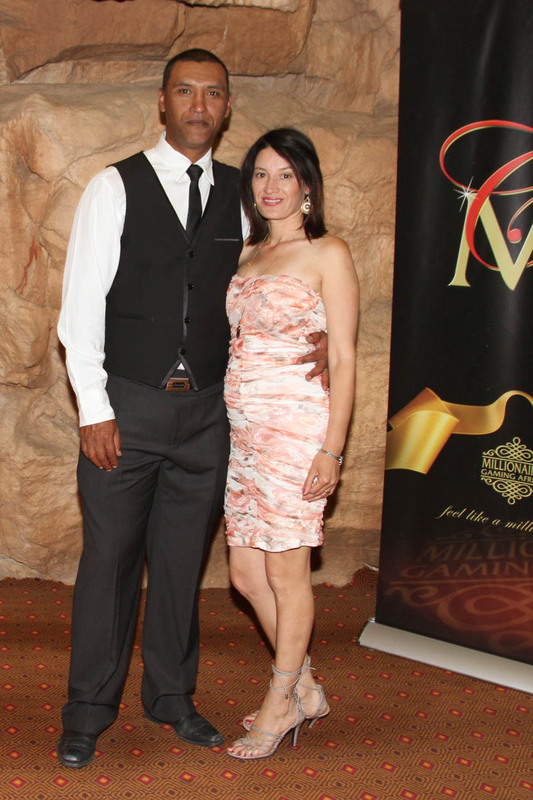 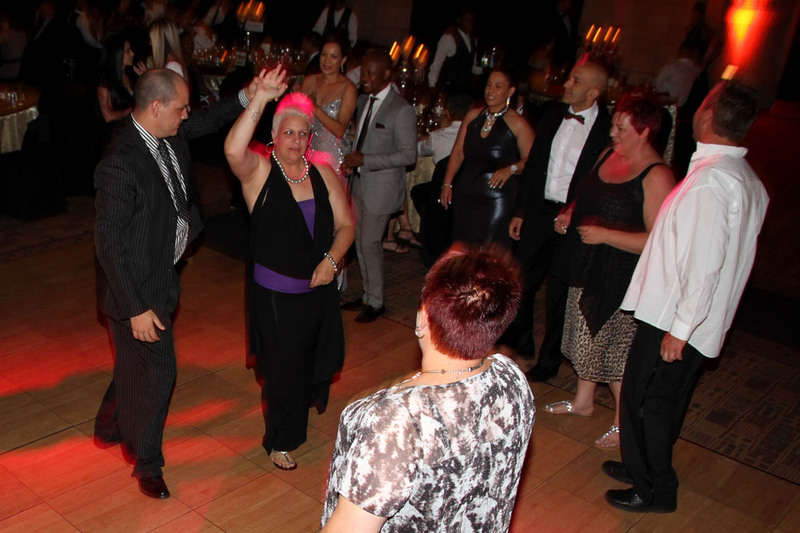 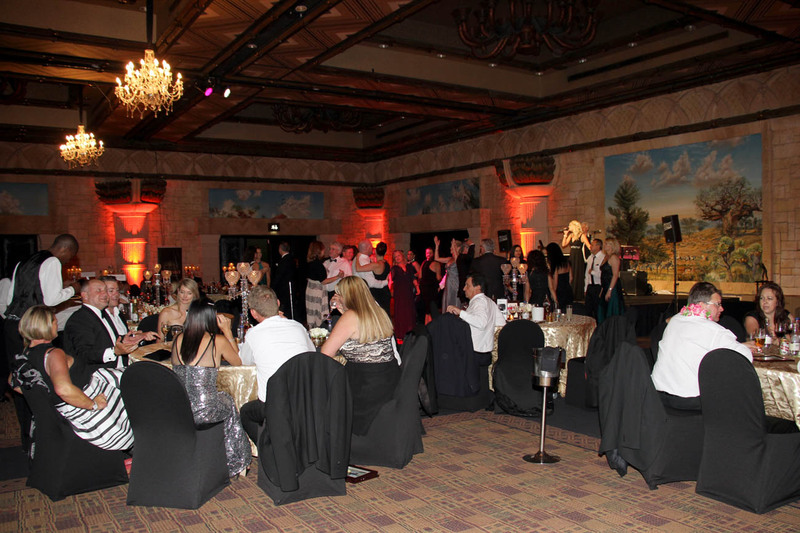 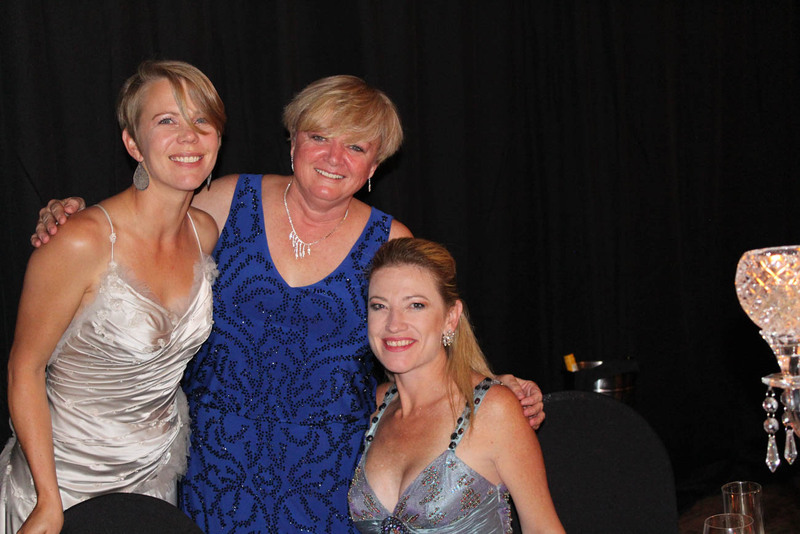 The Millionaires Gaming Africa team showed their thanks and appreciation to their Directors, Suppliers, various Service providers and friends on the evening of the 8th of November 2015 with glamour and glitz inside the beautiful Ballroom in the Entertainment Centre at Sun City. 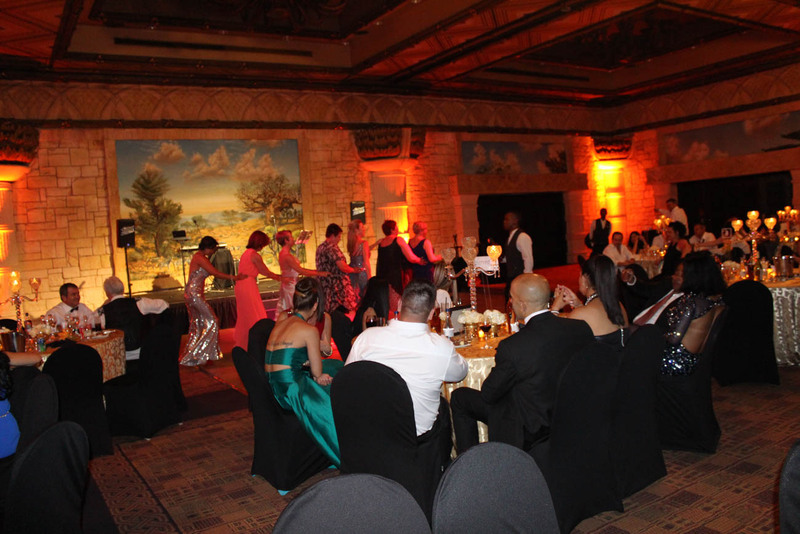 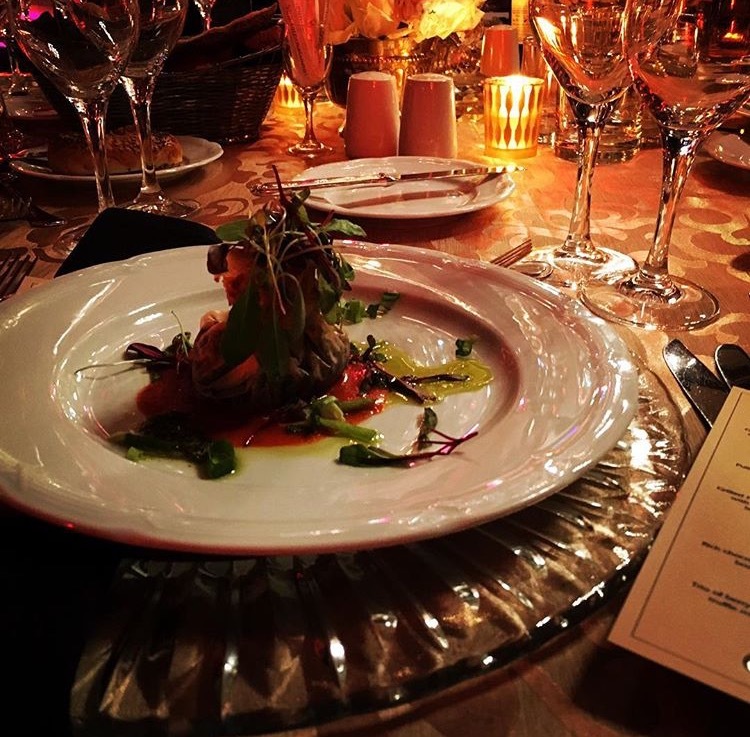 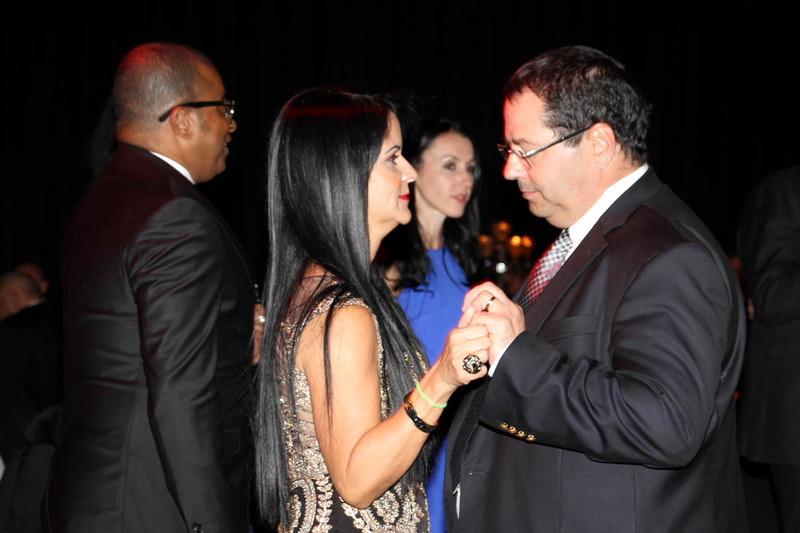 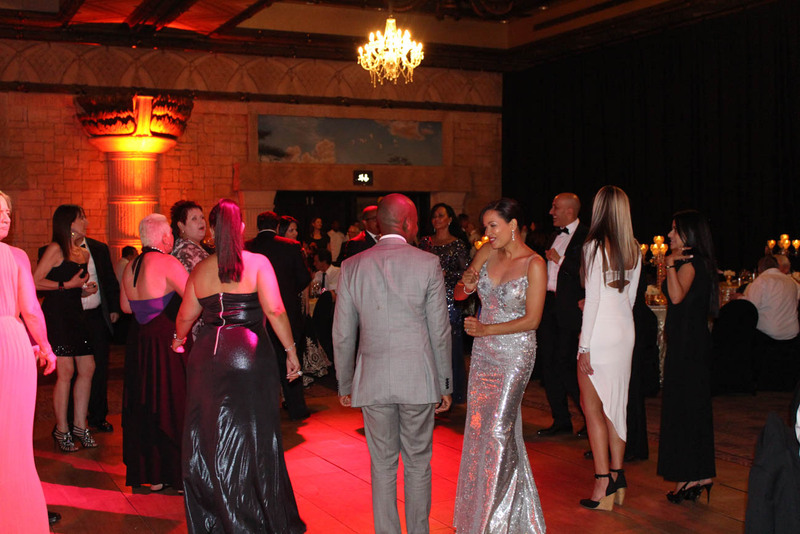 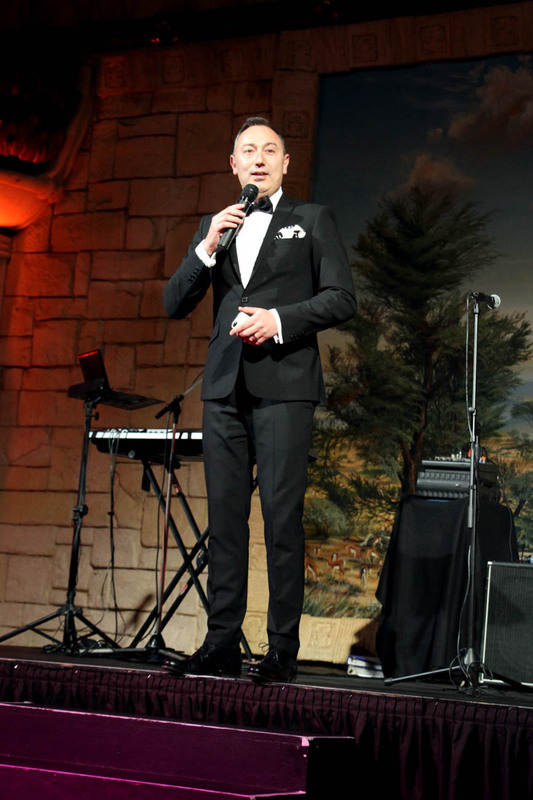 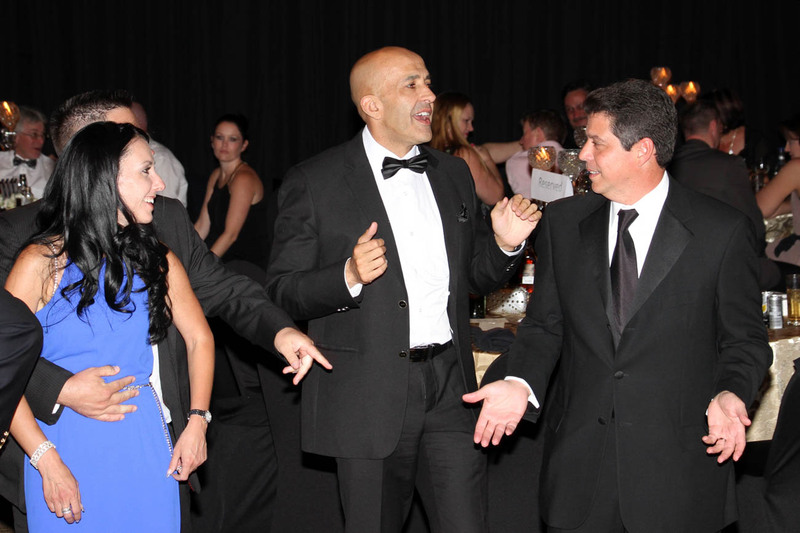 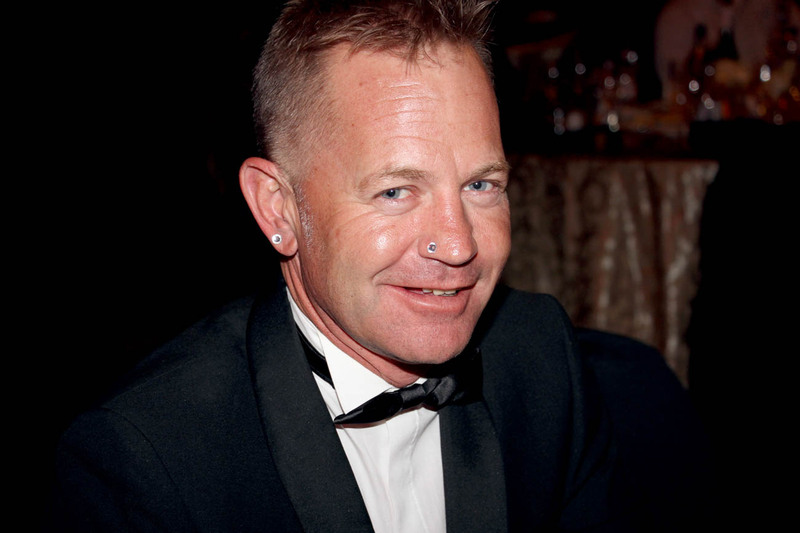 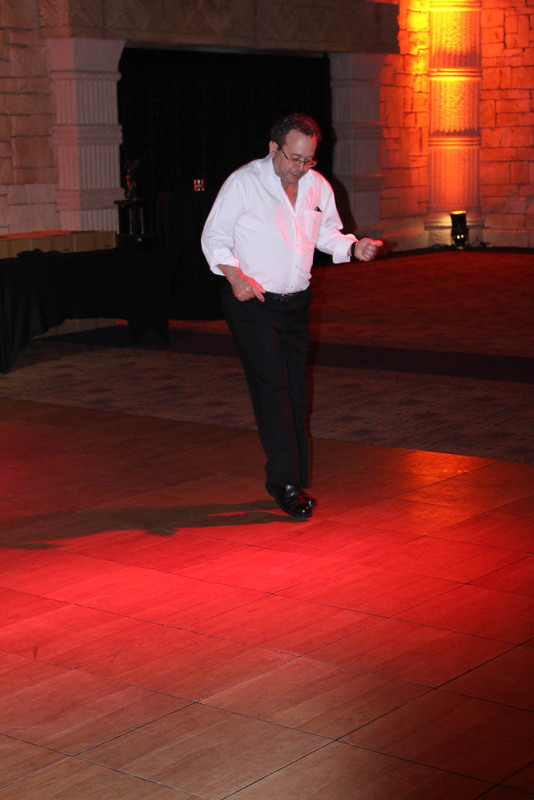 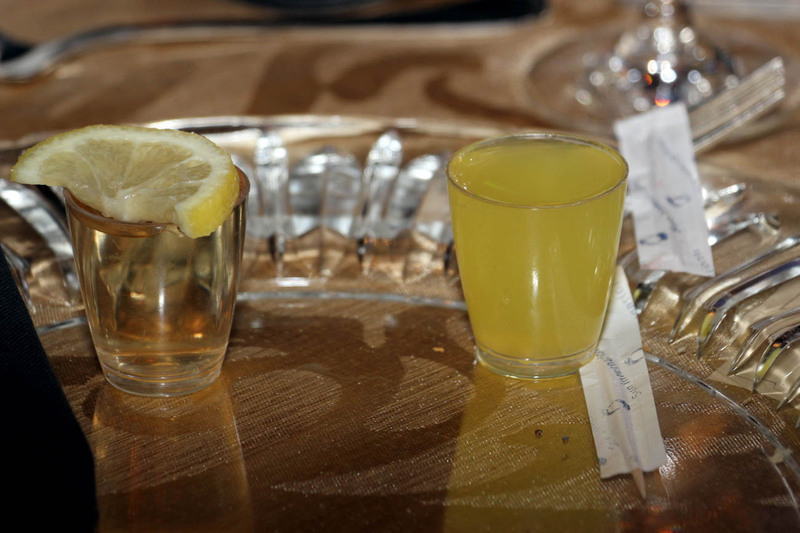 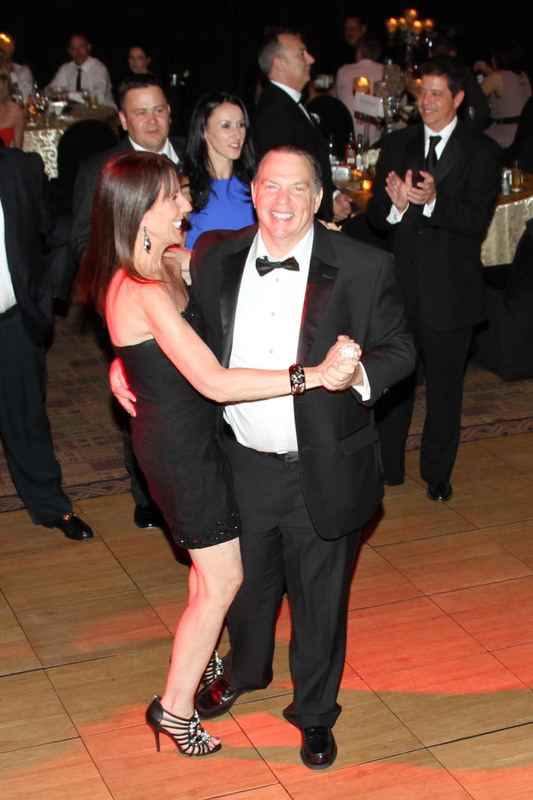 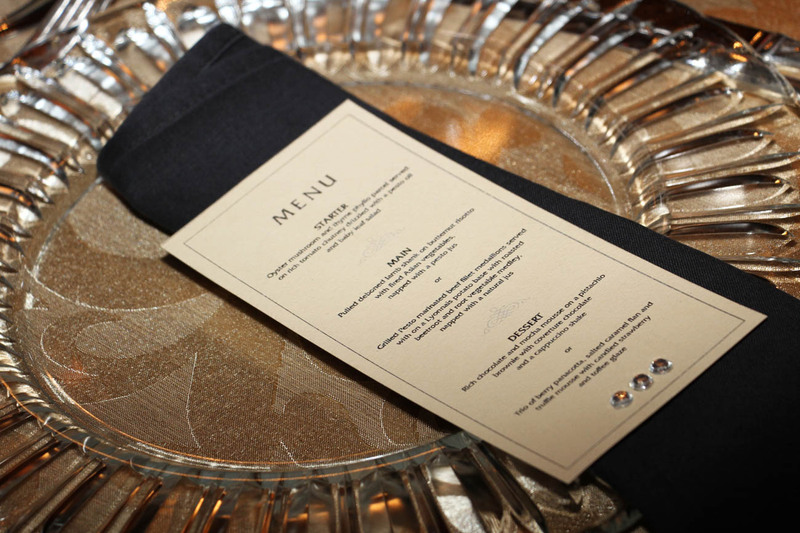 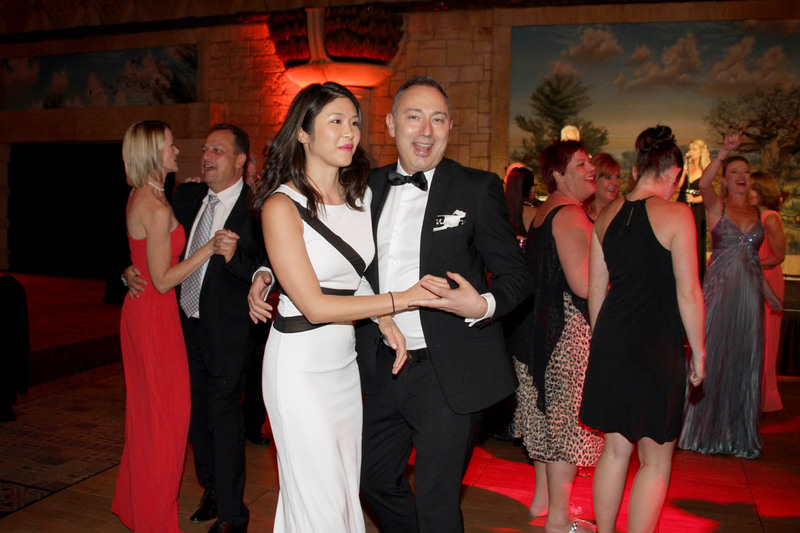 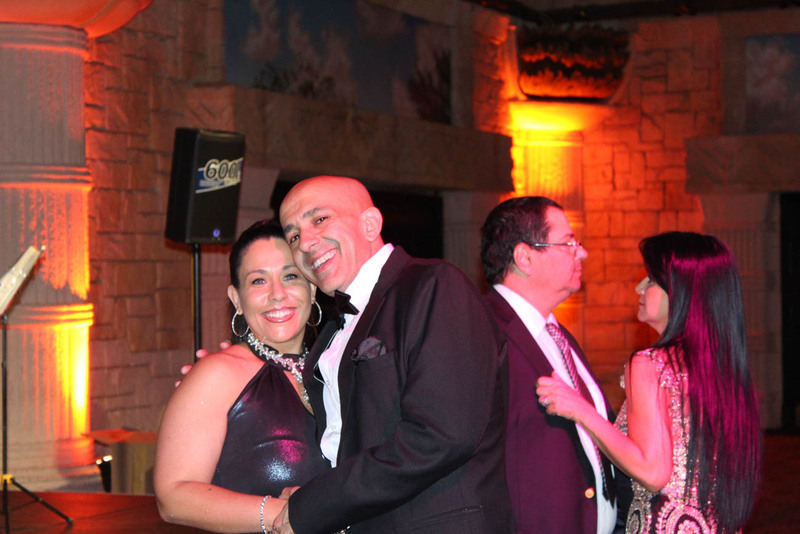 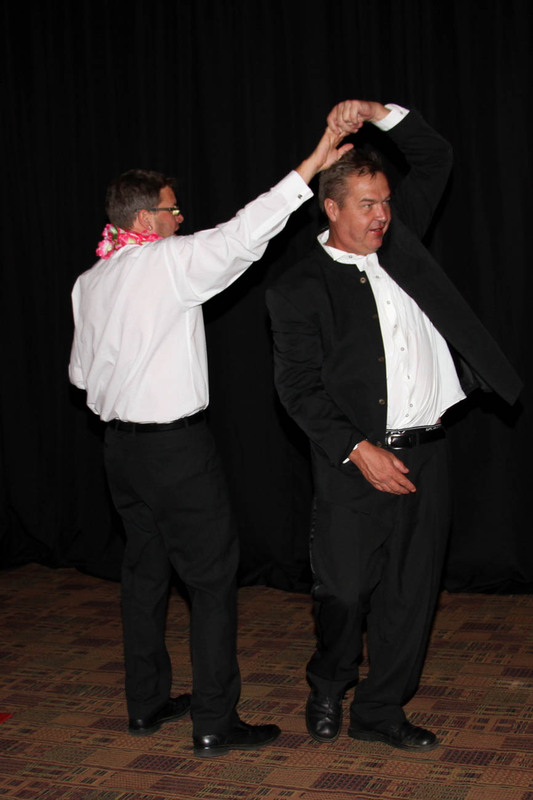 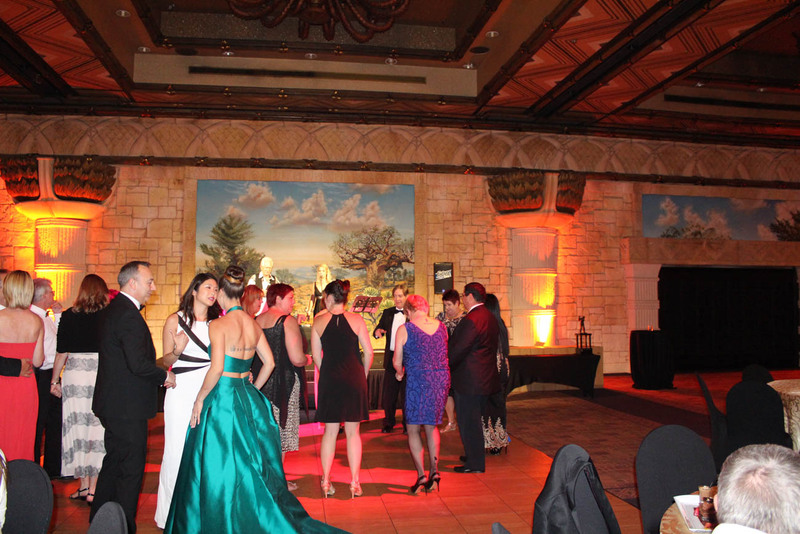 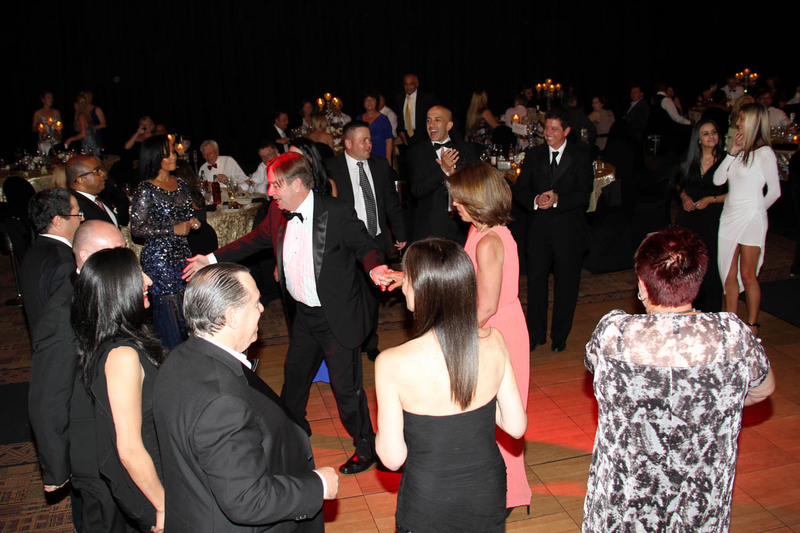 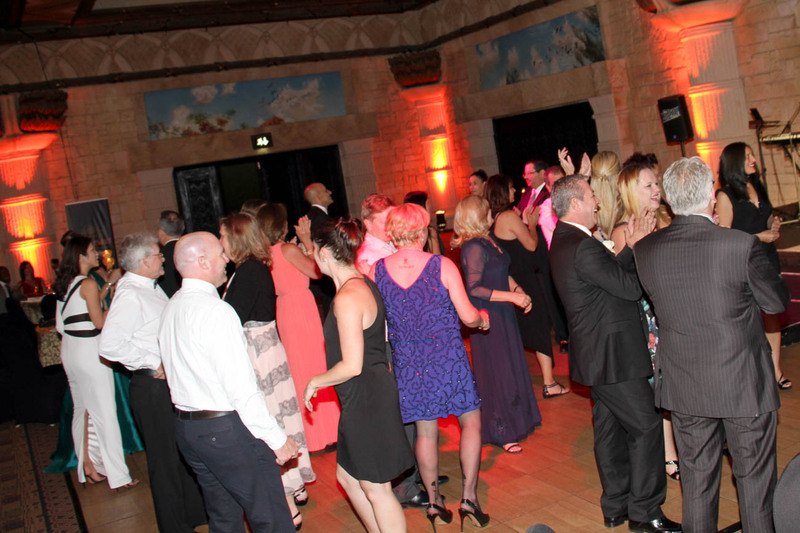 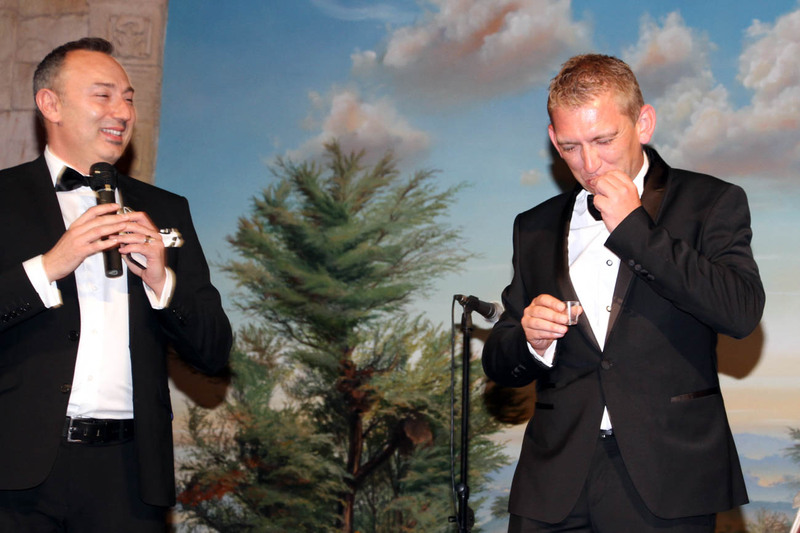 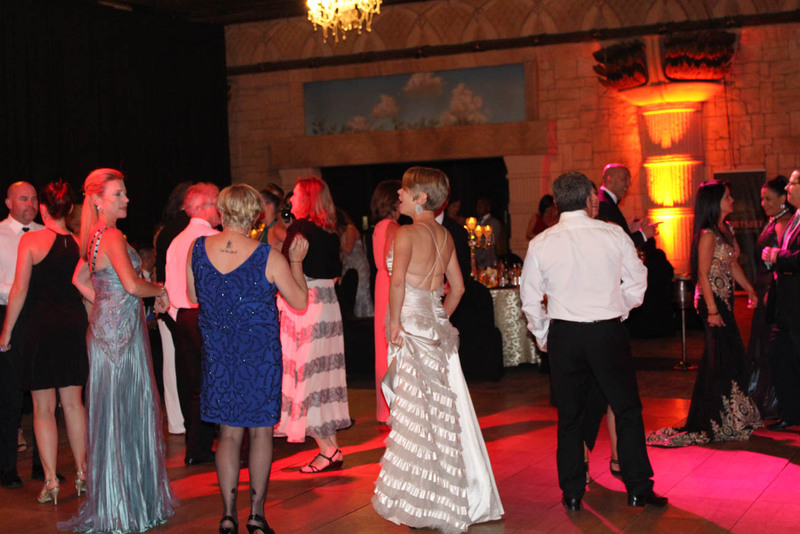 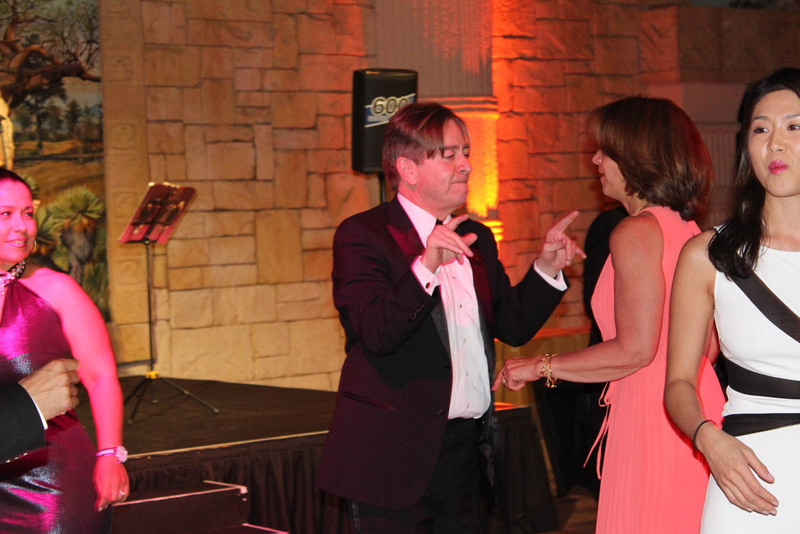 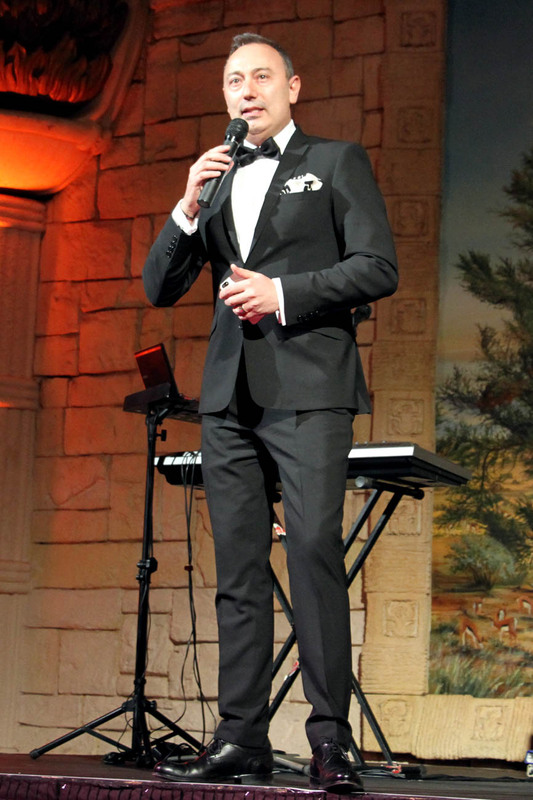 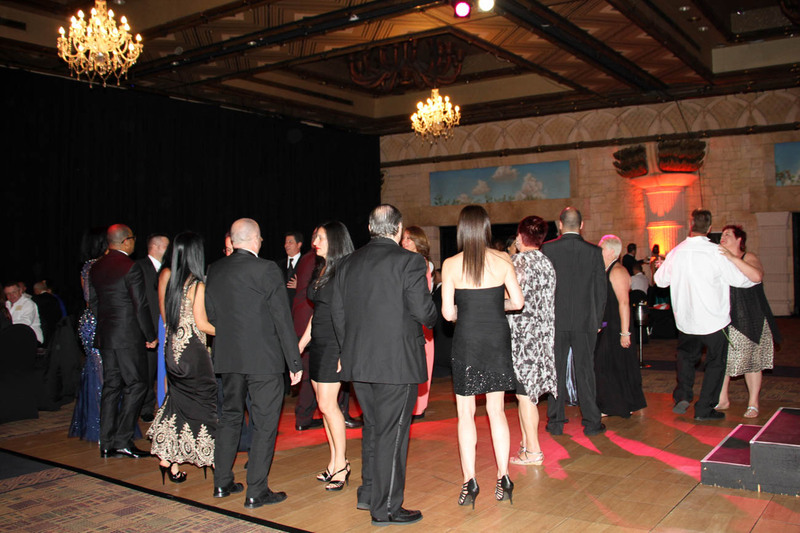 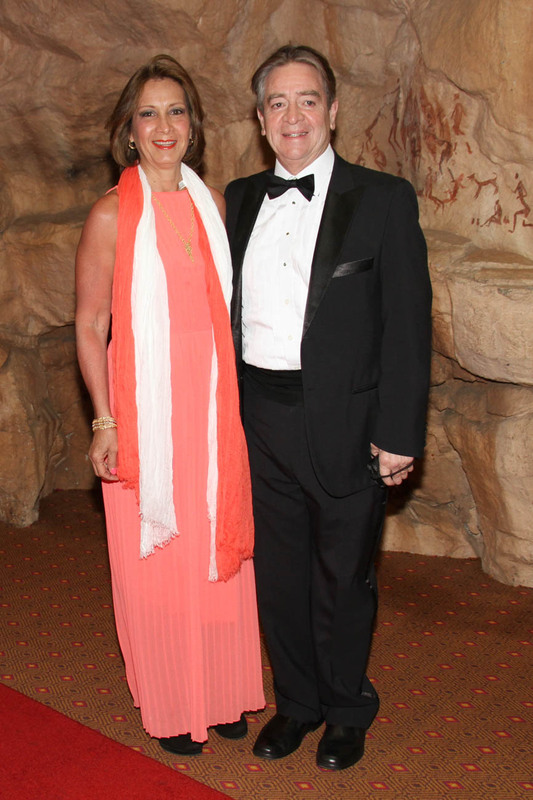 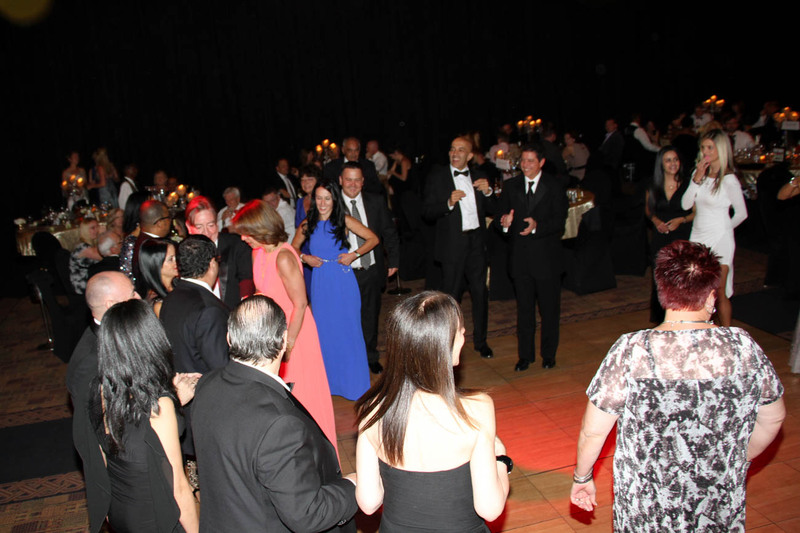 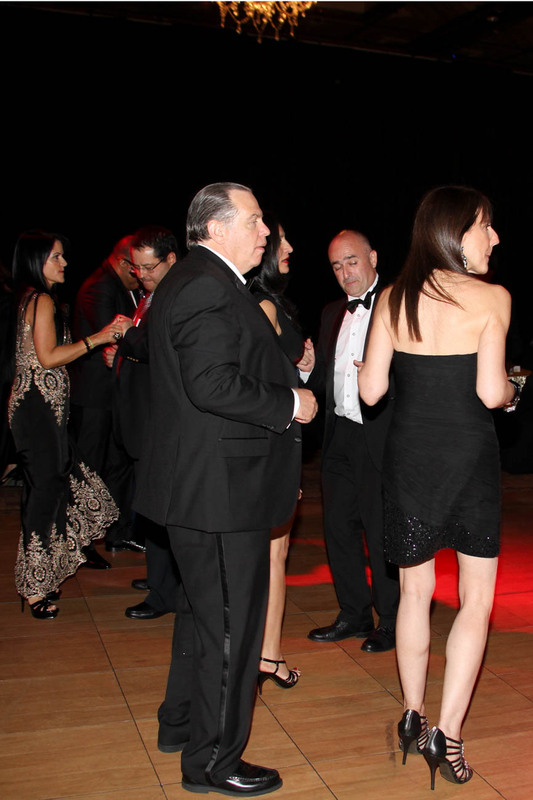 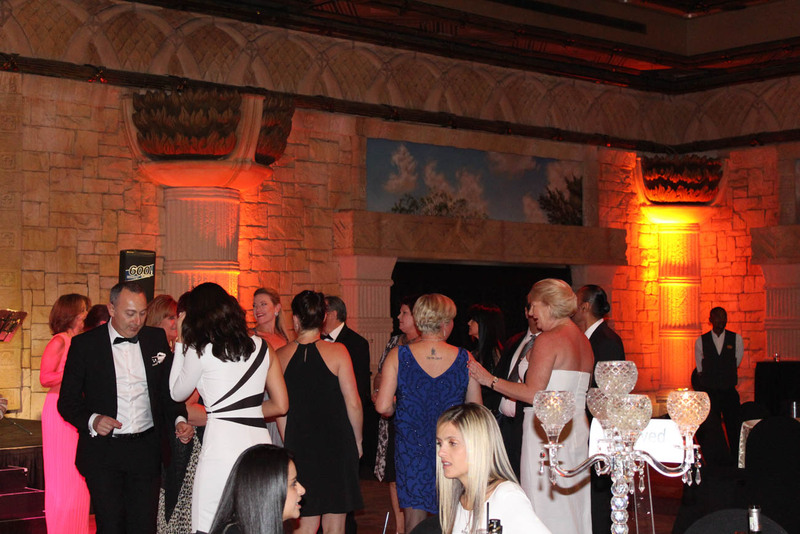 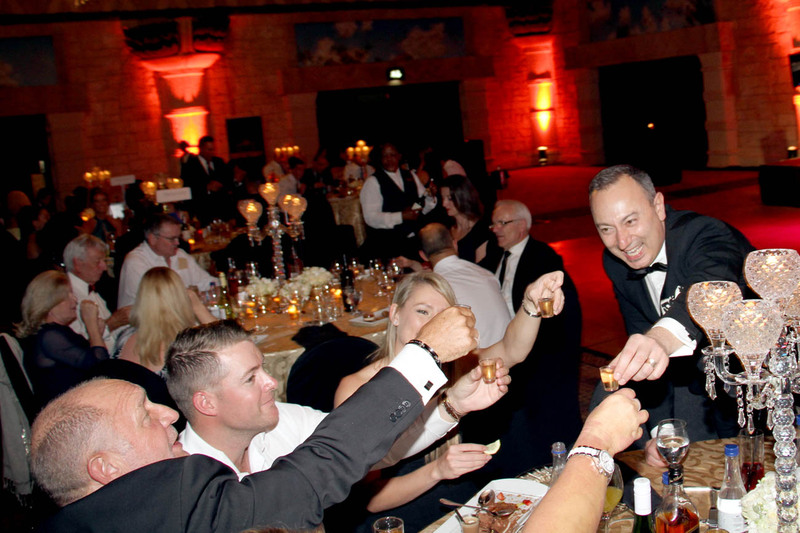 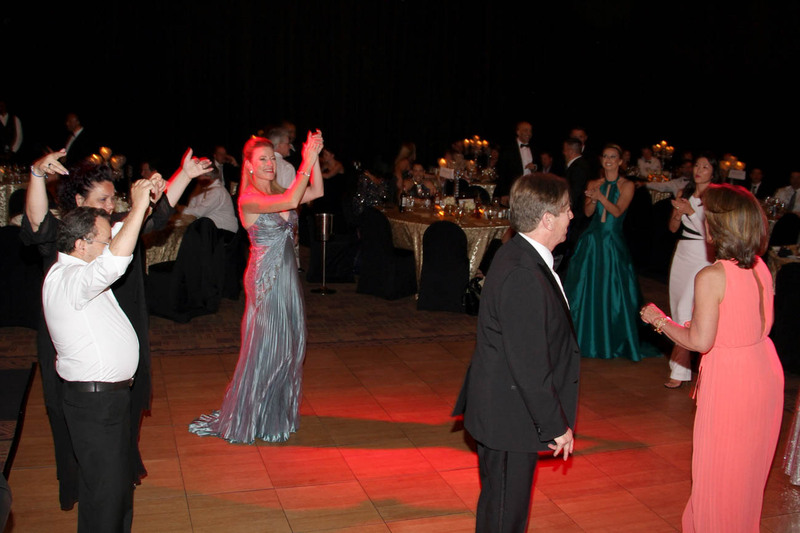 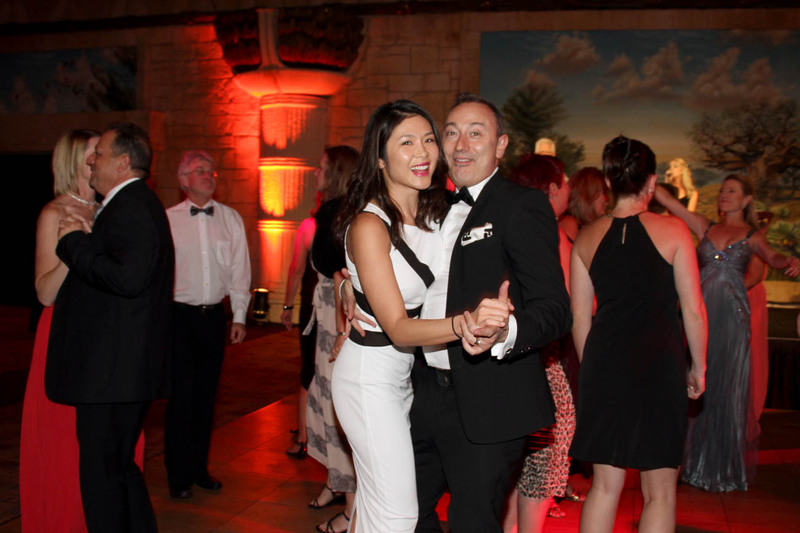 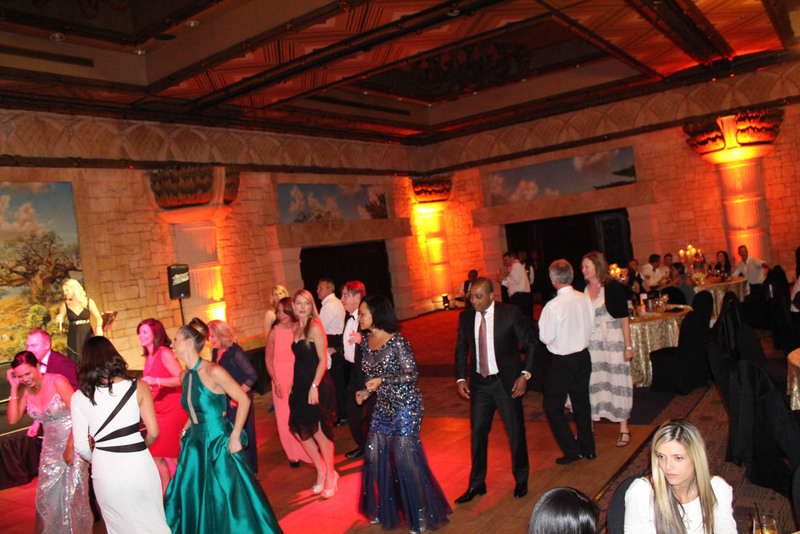 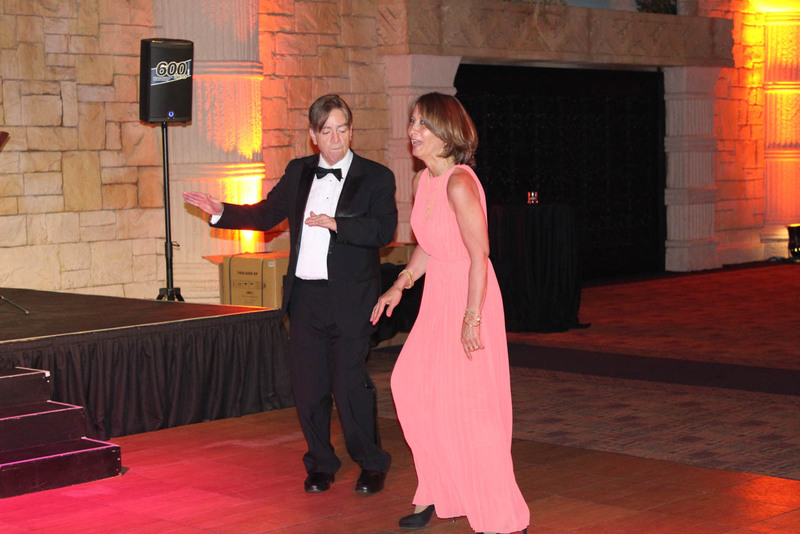 Invitees dazzled the event with their elegant formal attire and thoroughly enjoyed an evening filled with amazing food, music and good Company. 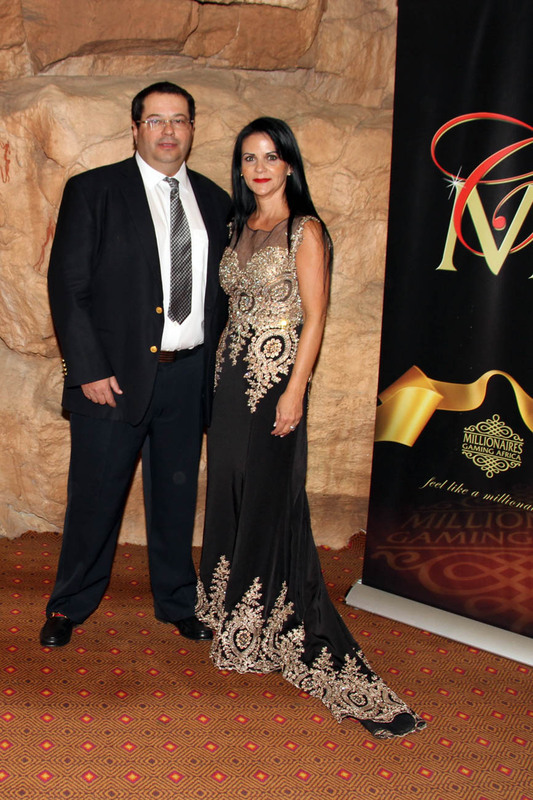 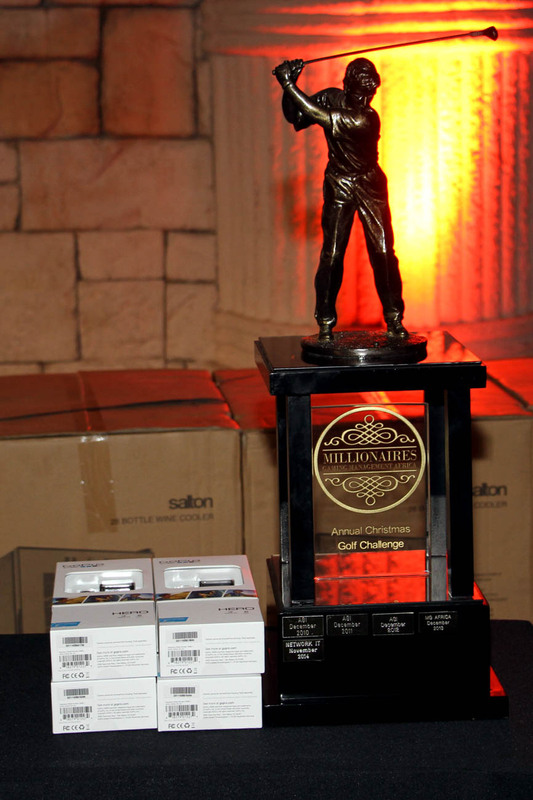 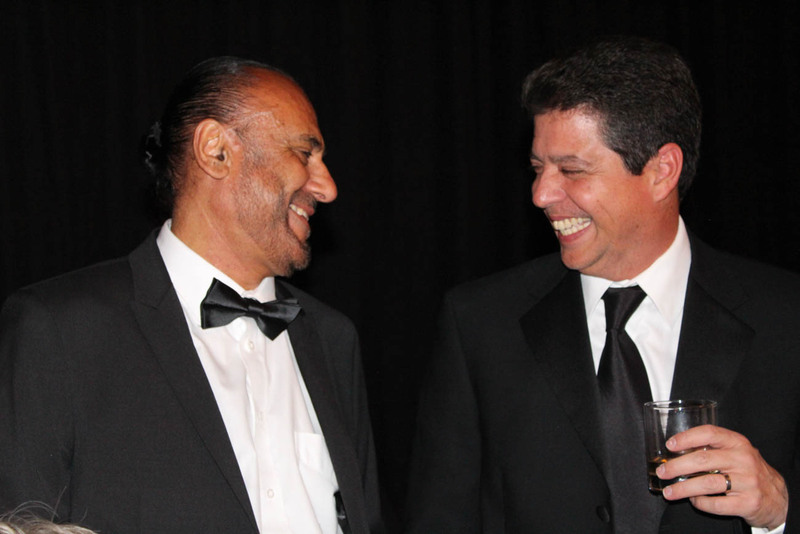 As Millionaires Gaming now operates Casinos in over two continents; Teams and Management from the 2 different continents of Africa and South America attended this glamorous event. 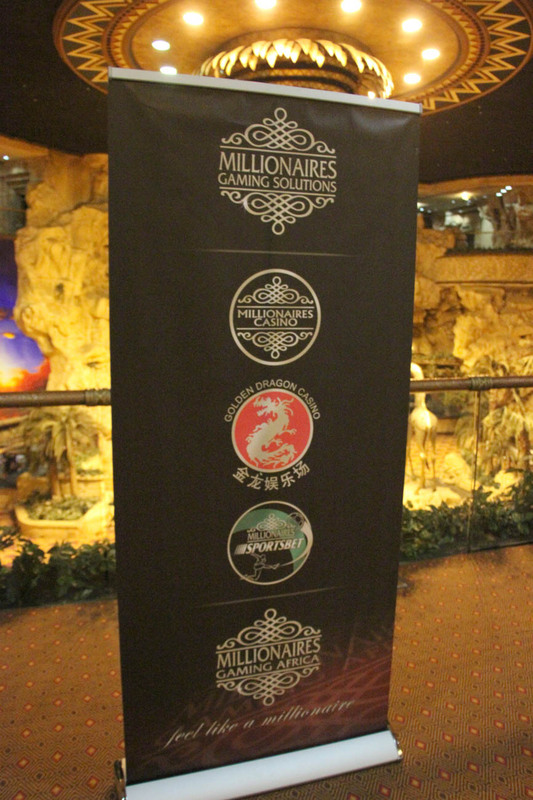 It was a great pleasure to also host the Millionaires Gaming Solutions Team that attended from the Miami Office.